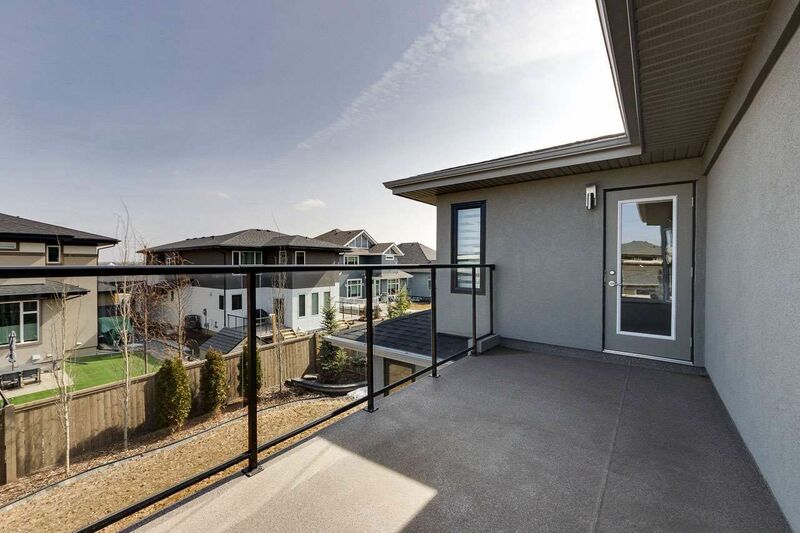 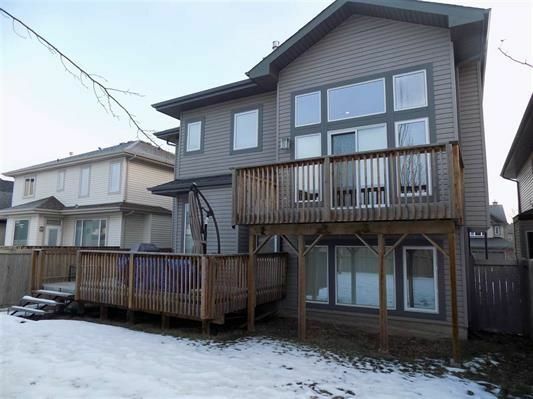 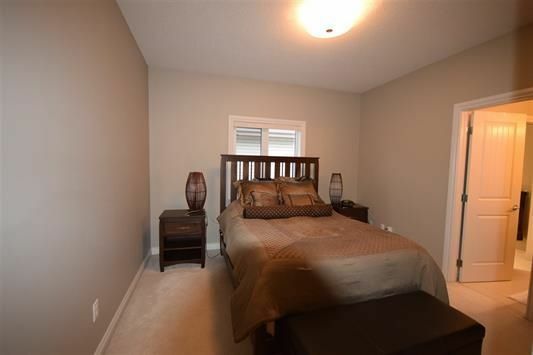 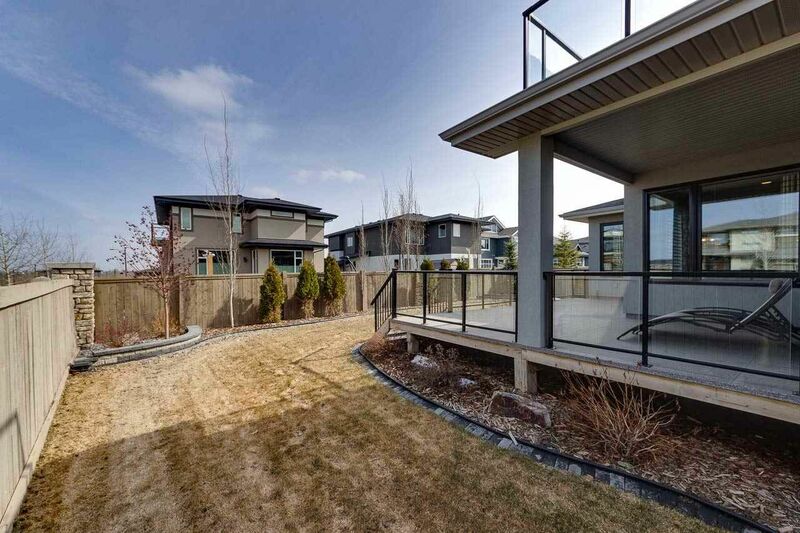 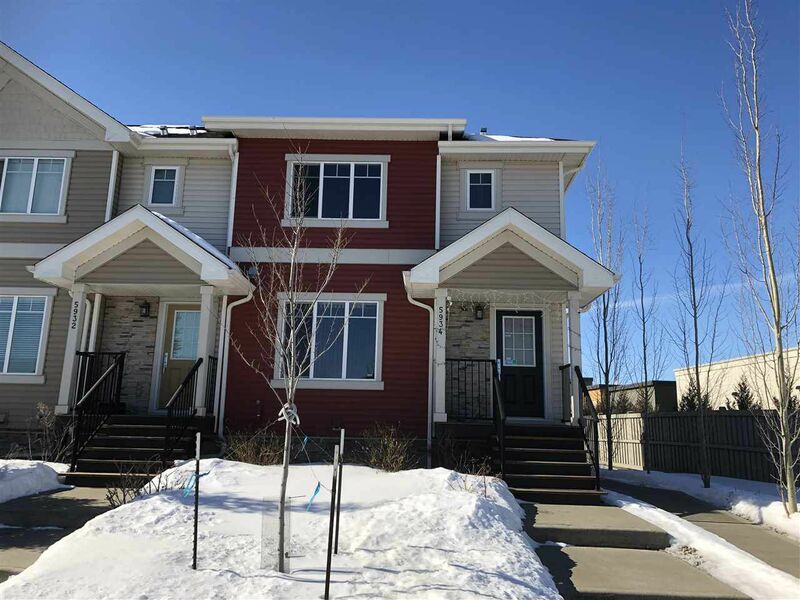 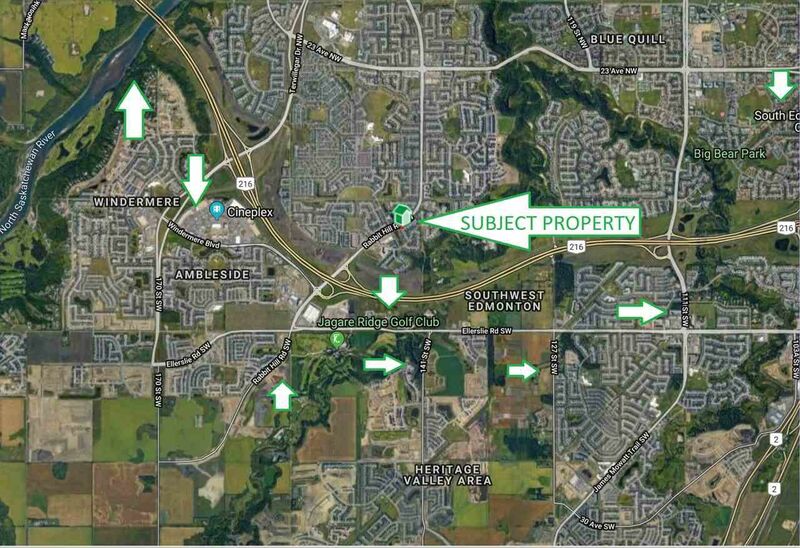 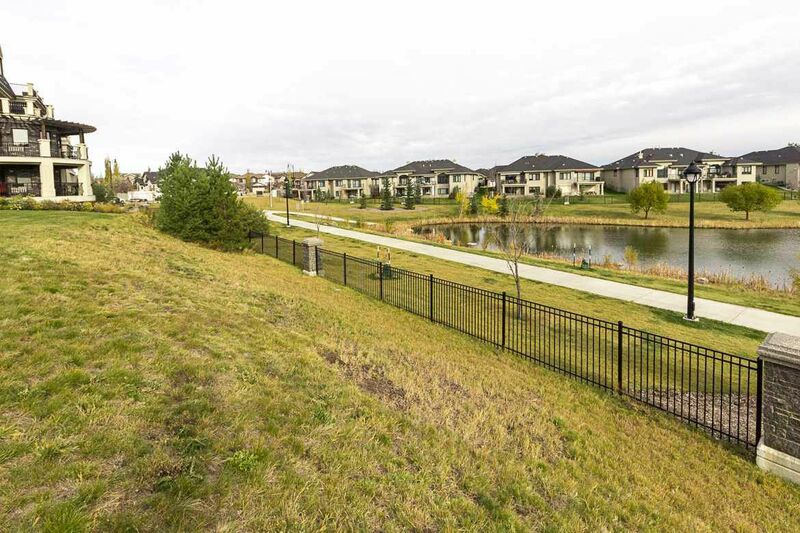 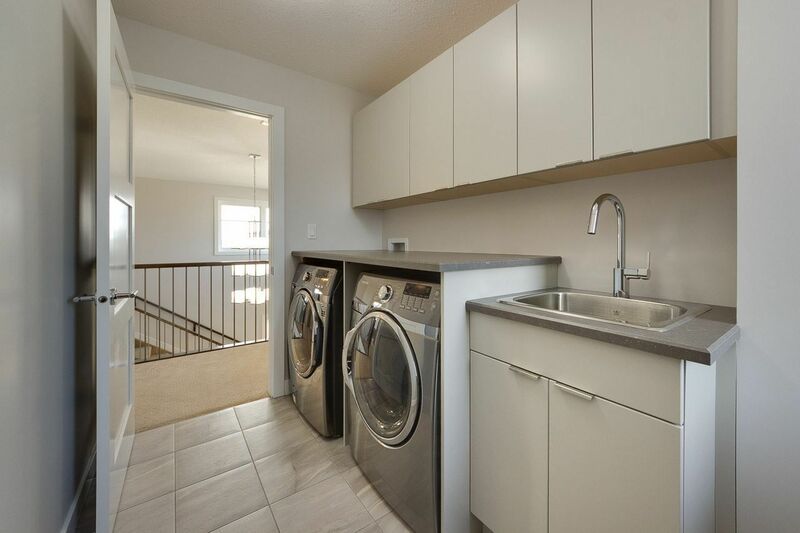 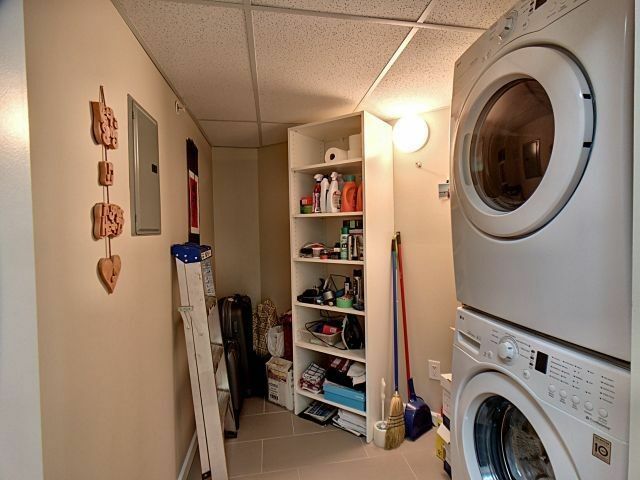 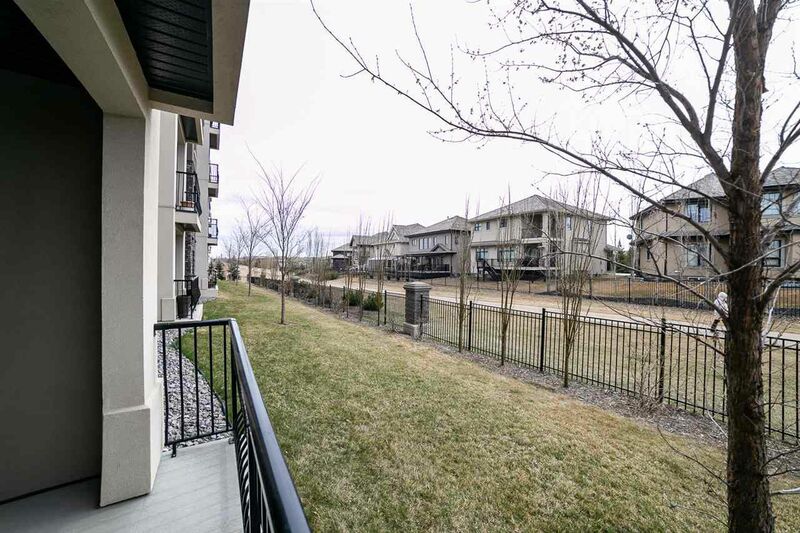 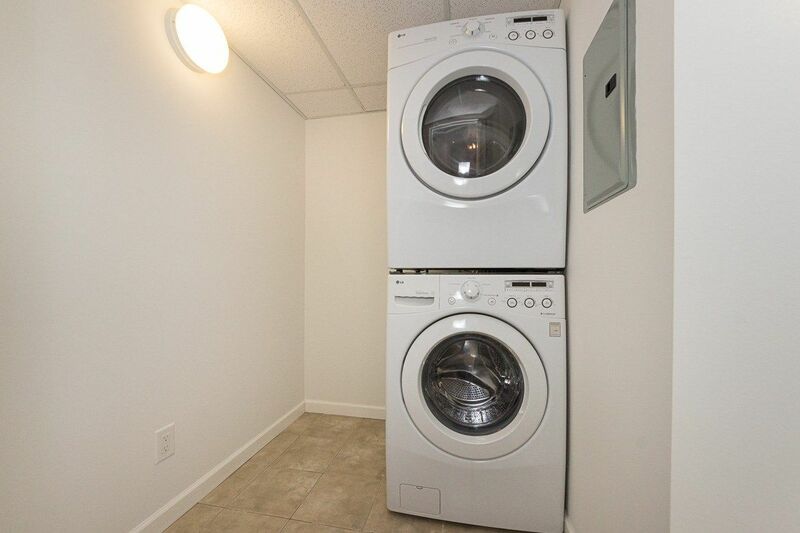 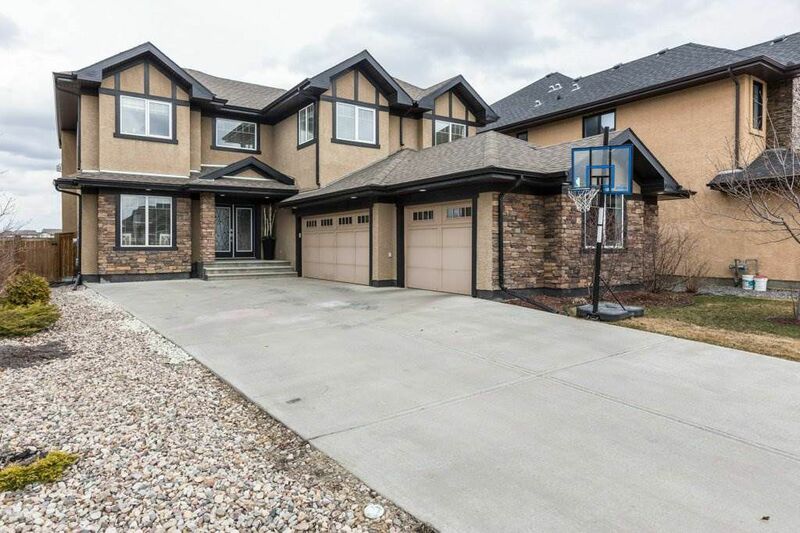 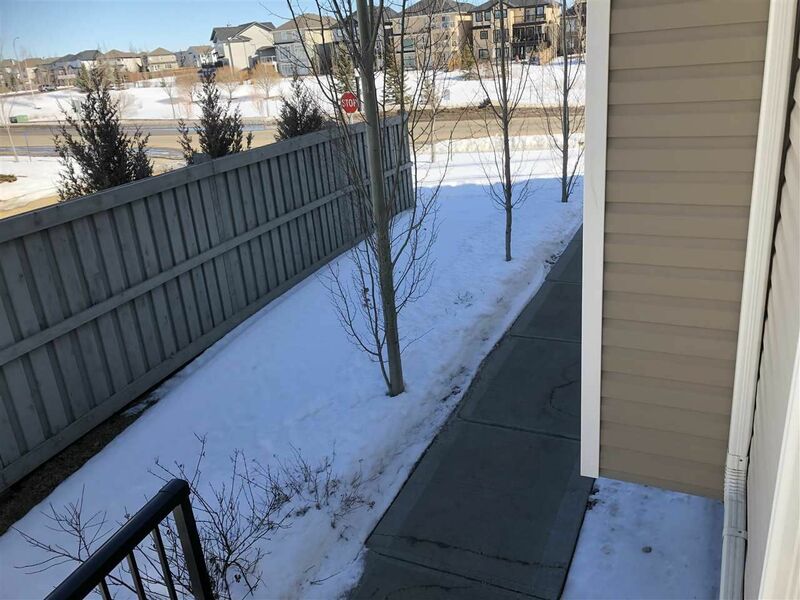 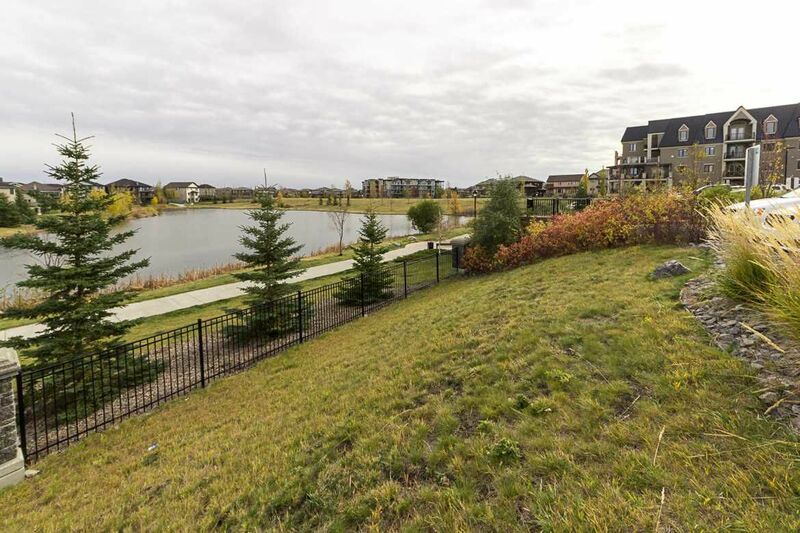 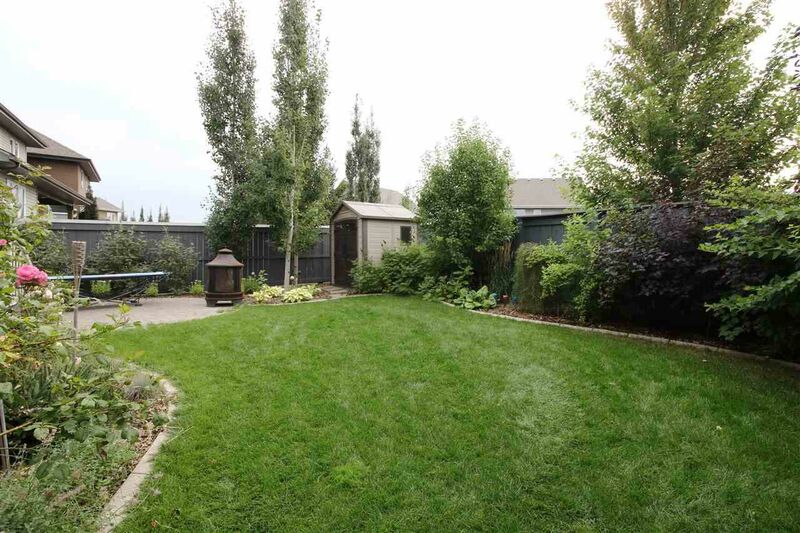 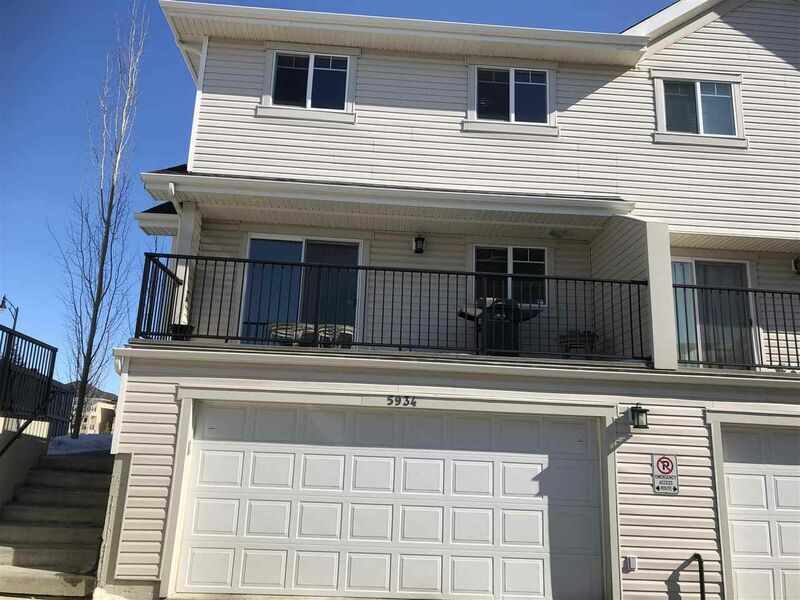 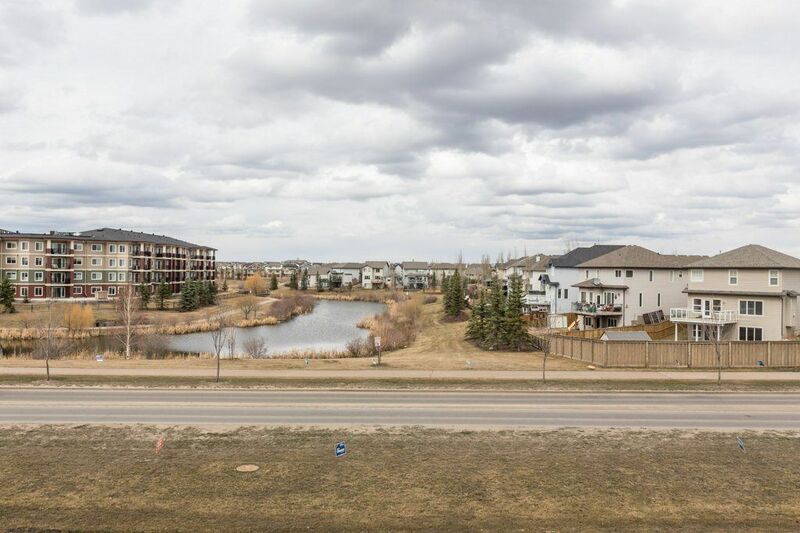 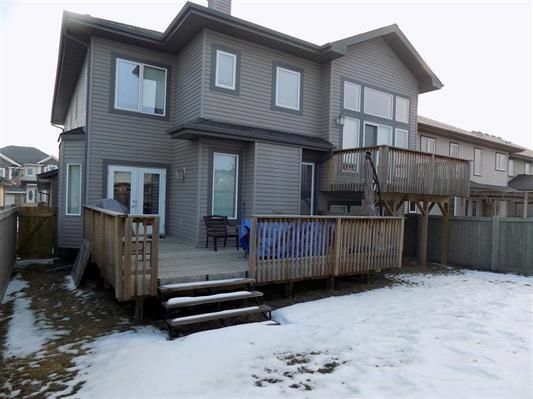 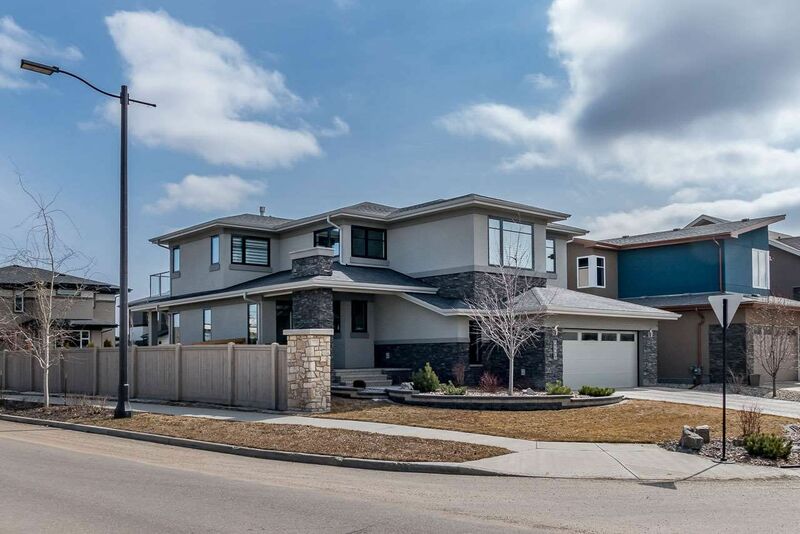 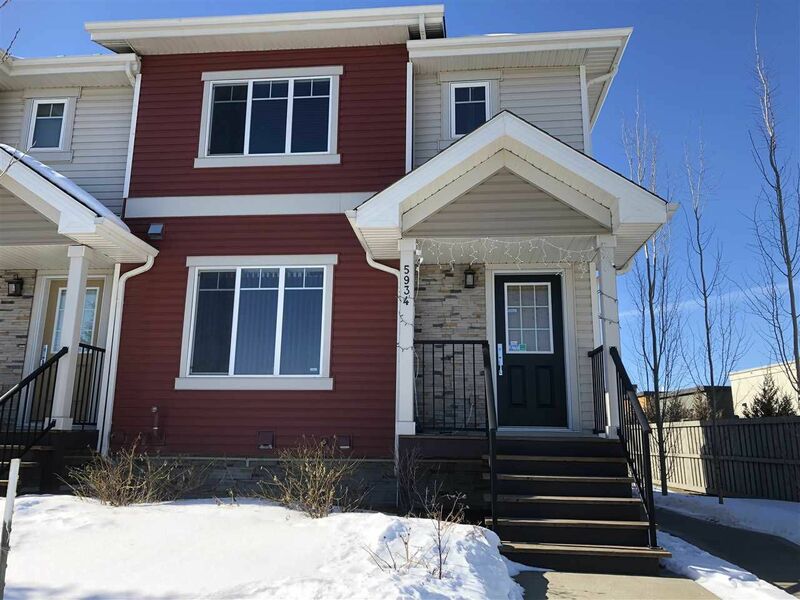 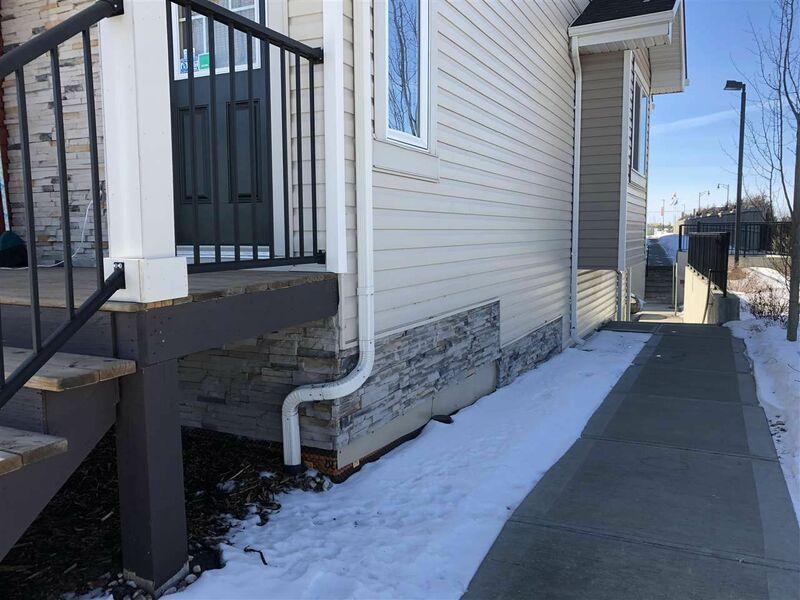 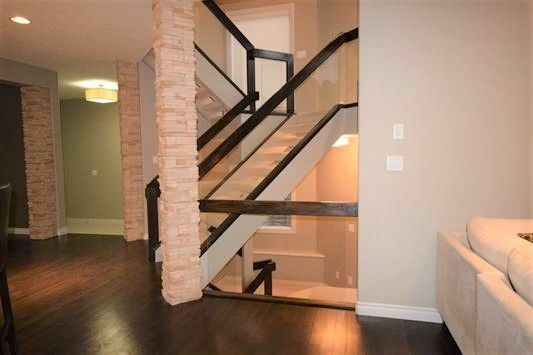 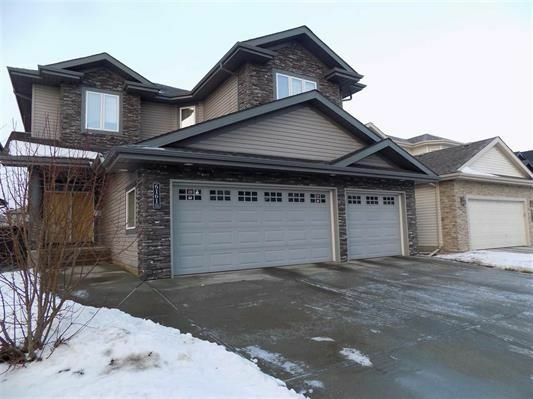 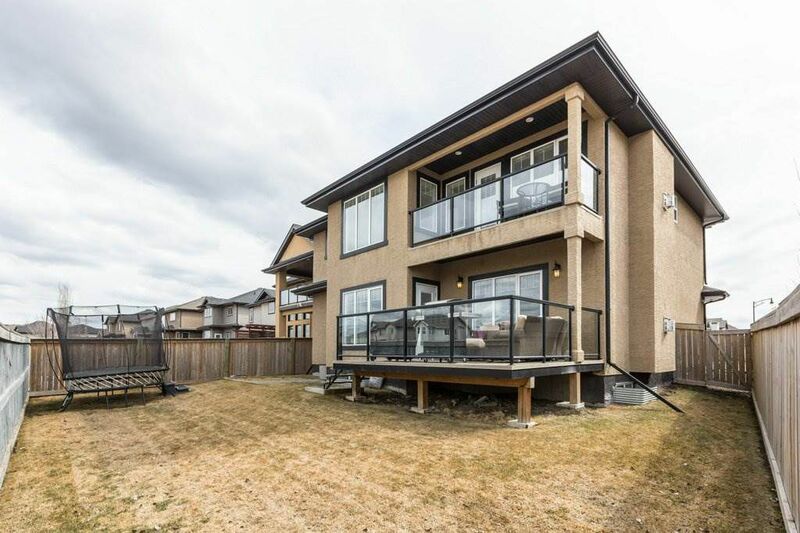 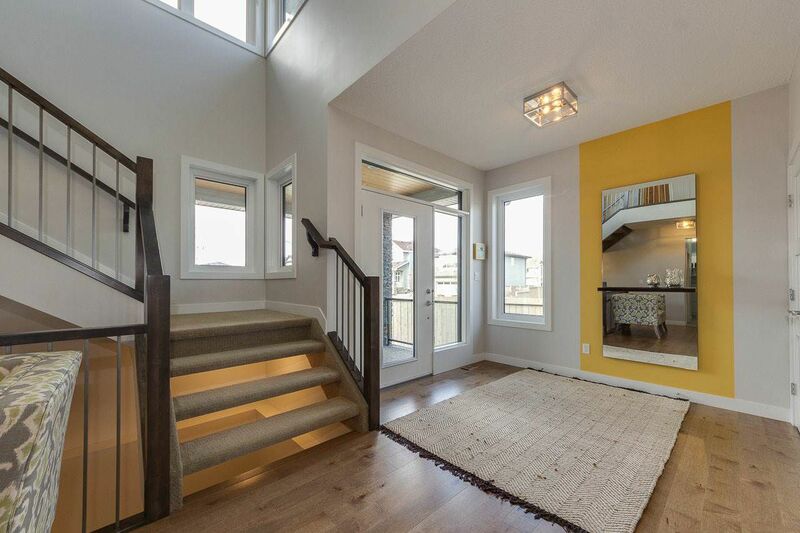 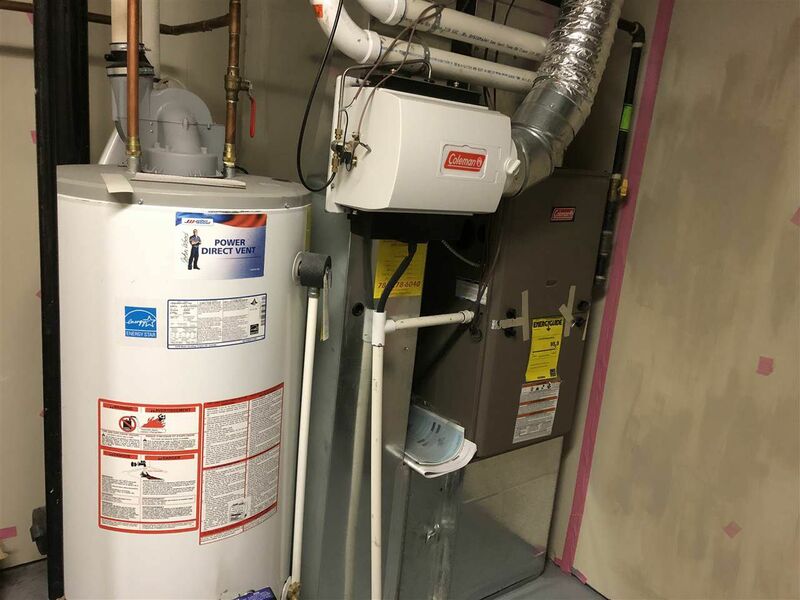 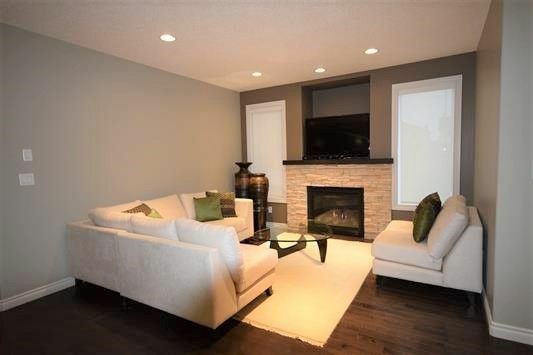 MacTaggart s located between Magrath Heights and Twin Brooks in the Kaskitayo Area, south of 23 Avenue, bounded by the Whitemud Creek Ravine in southwest Edmonton, Terwillegar Heights district. 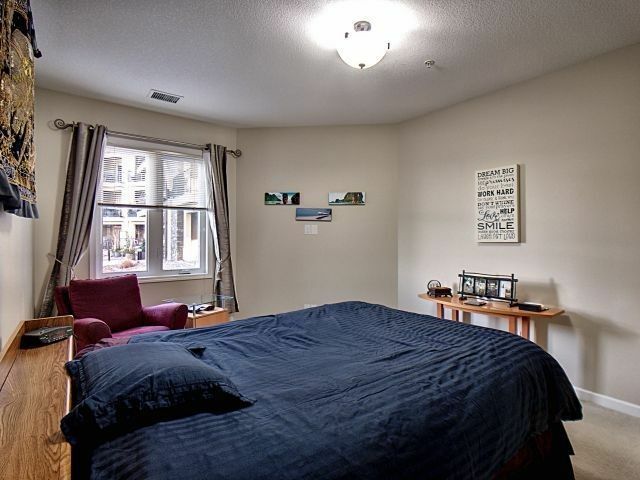 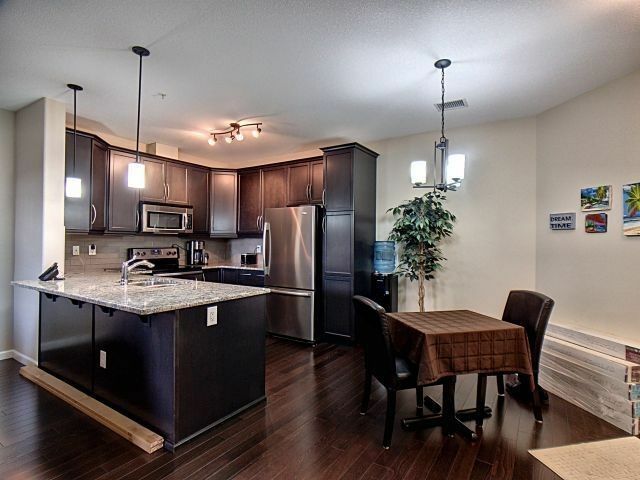 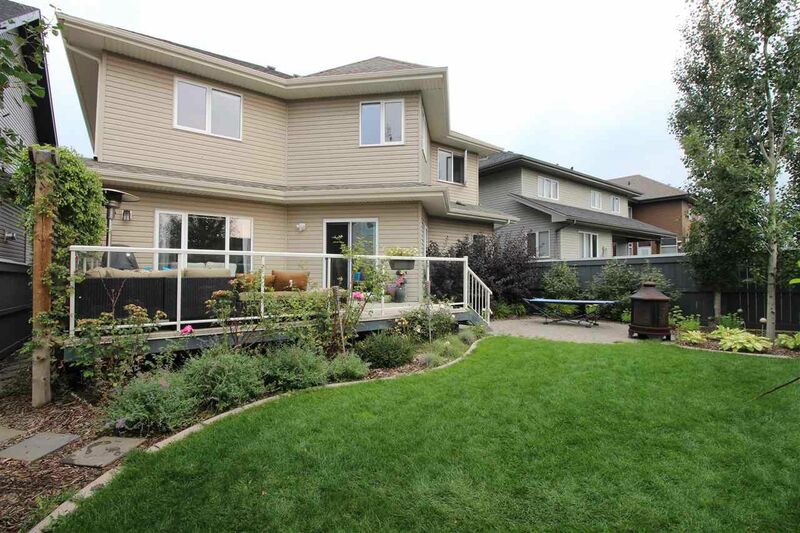 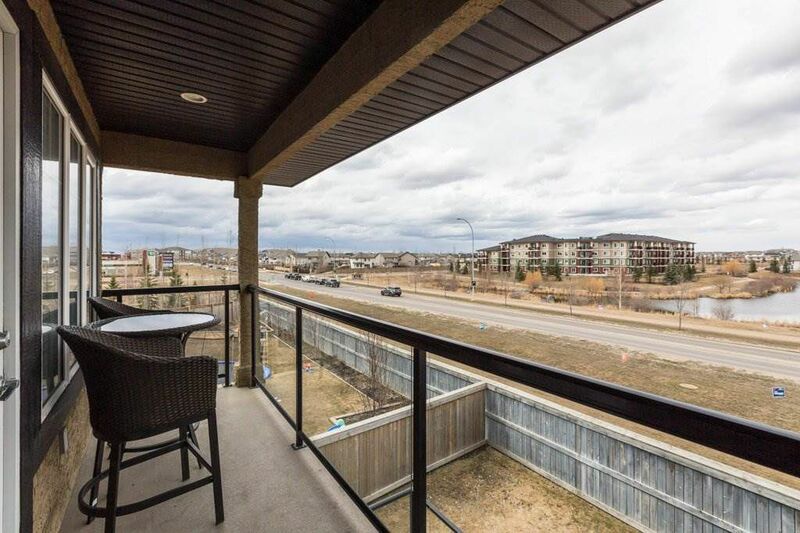 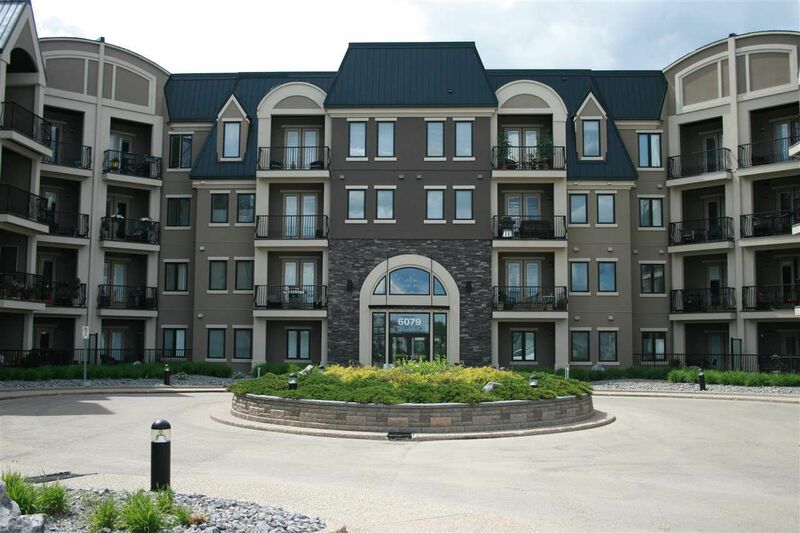 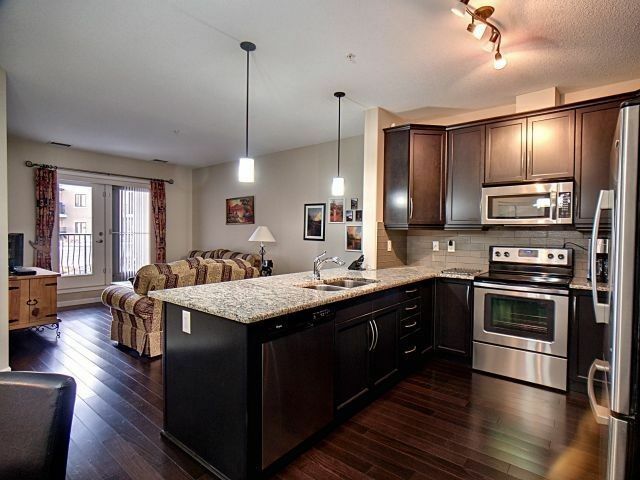 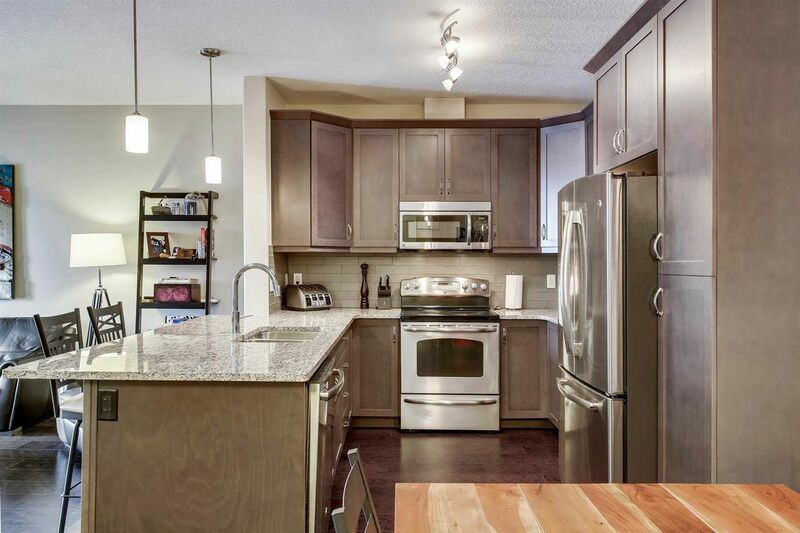 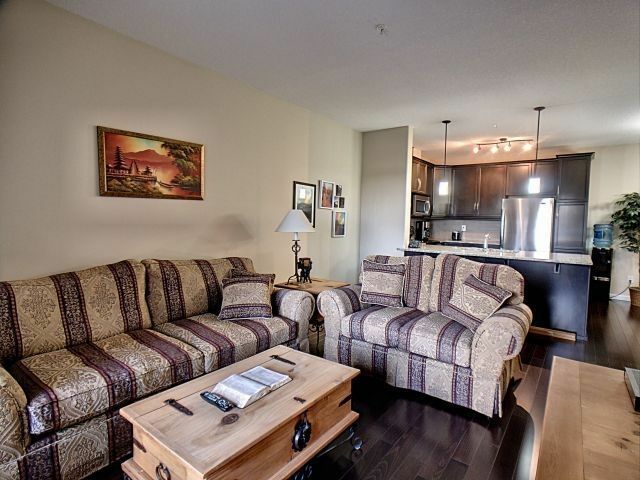 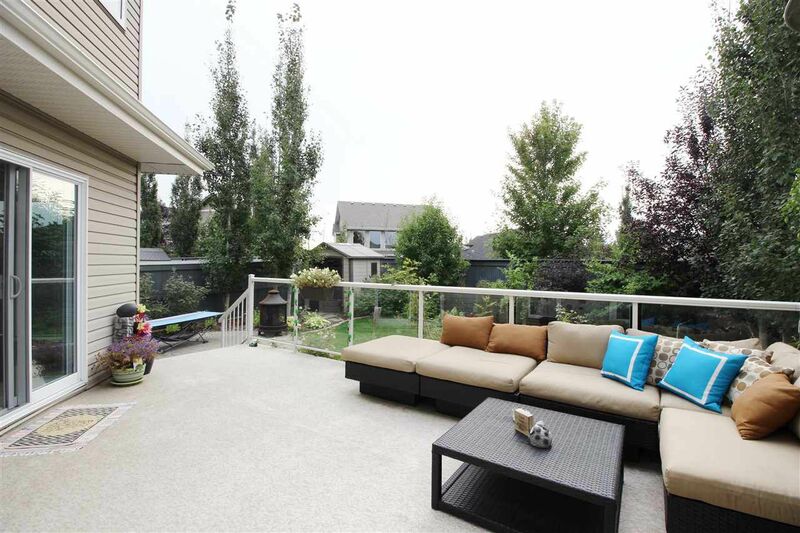 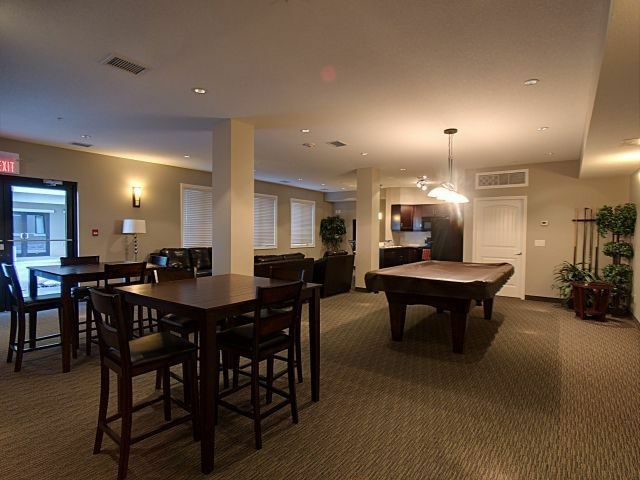 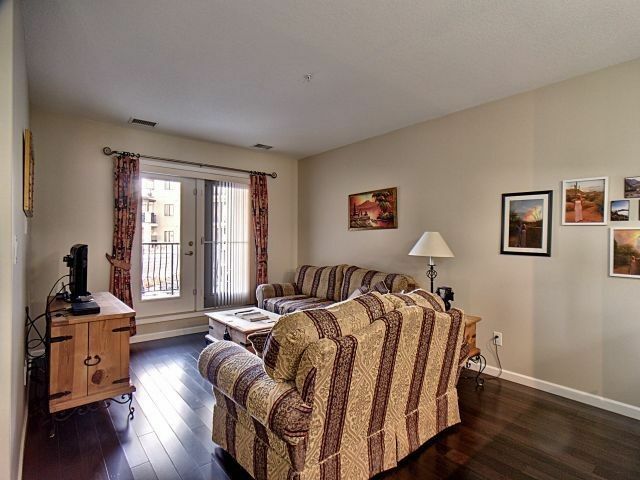 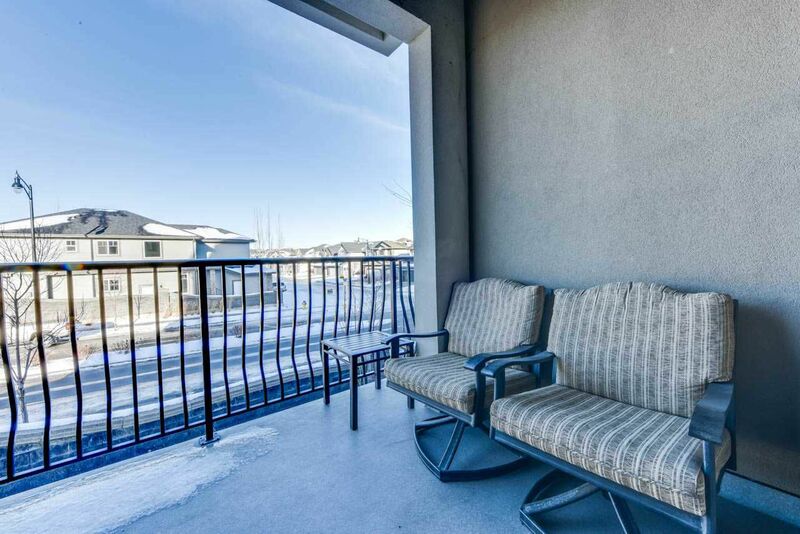 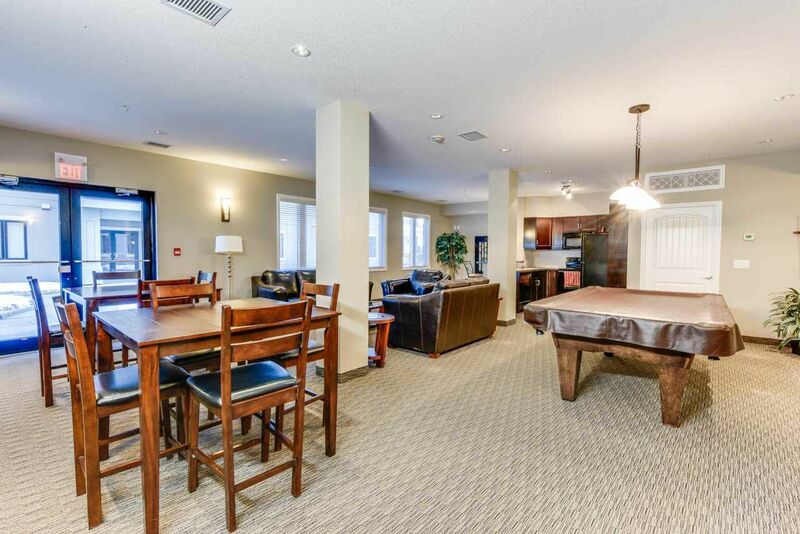 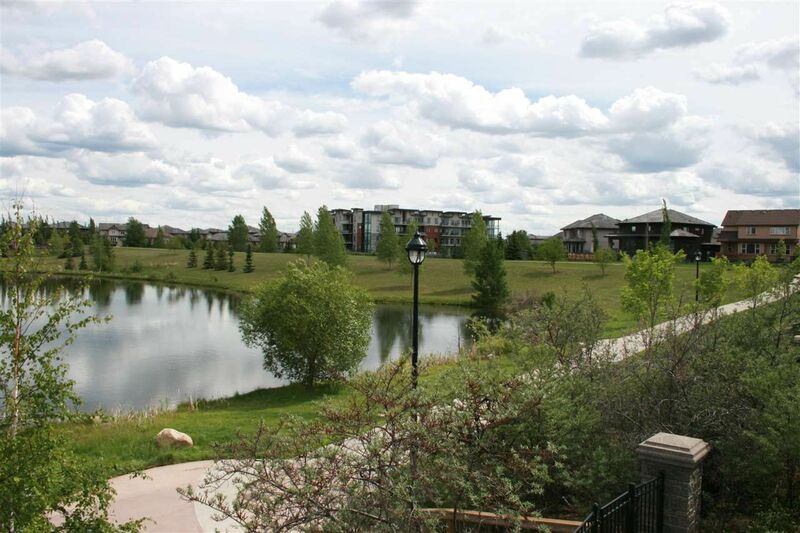 MacTaggart is one of Edmonton's most desirable locations, with close proximity to the University of Alberta. 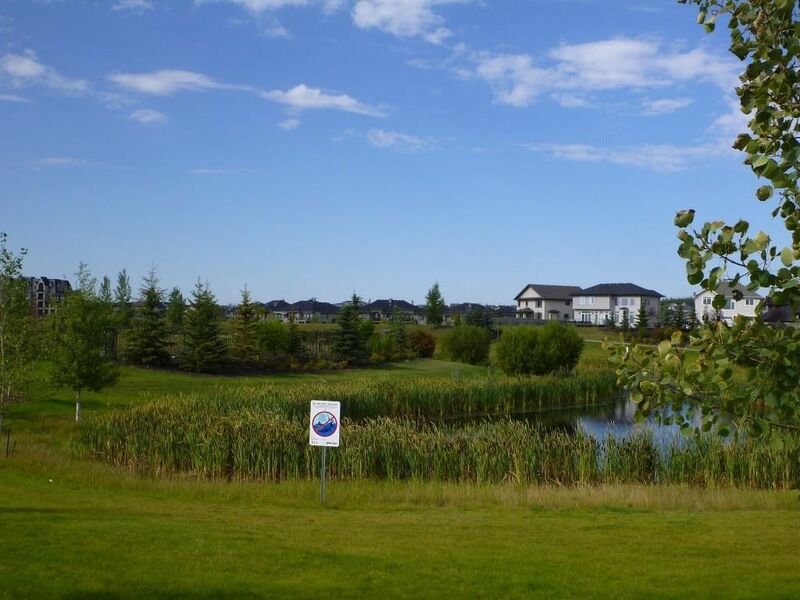 MacTaggart is named after Sandy Auld Mactaggart, who was a local philanthropist with provincial, national, and international achievements in business, arts, and education. 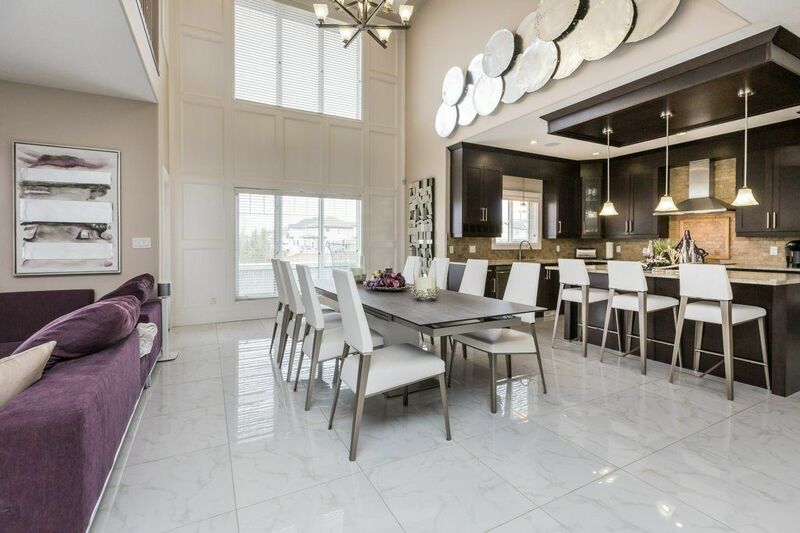 Houses prices start at the luxury home base price point and are worth every penny. 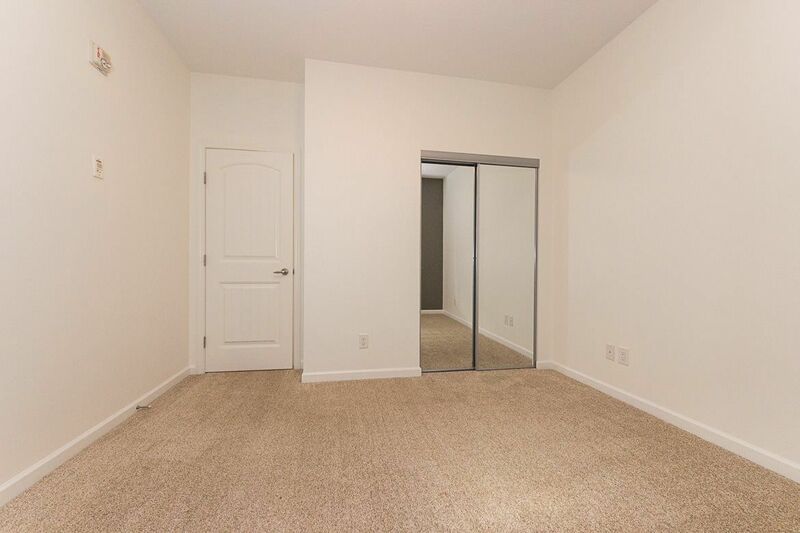 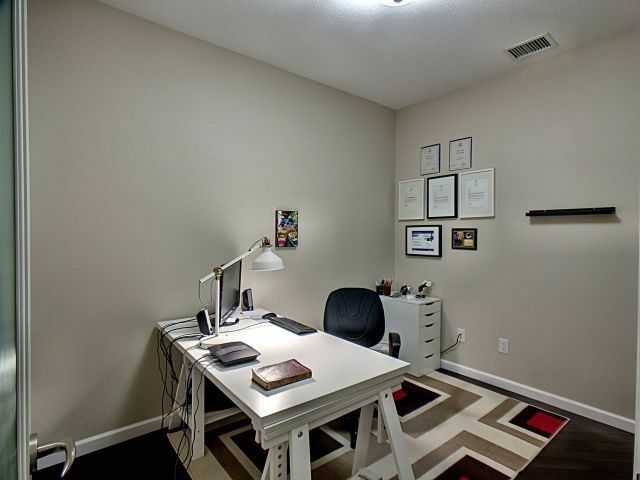 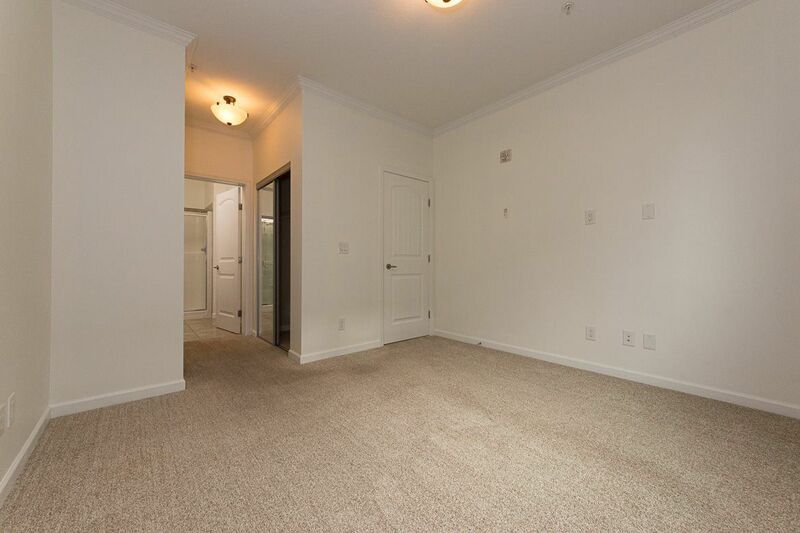 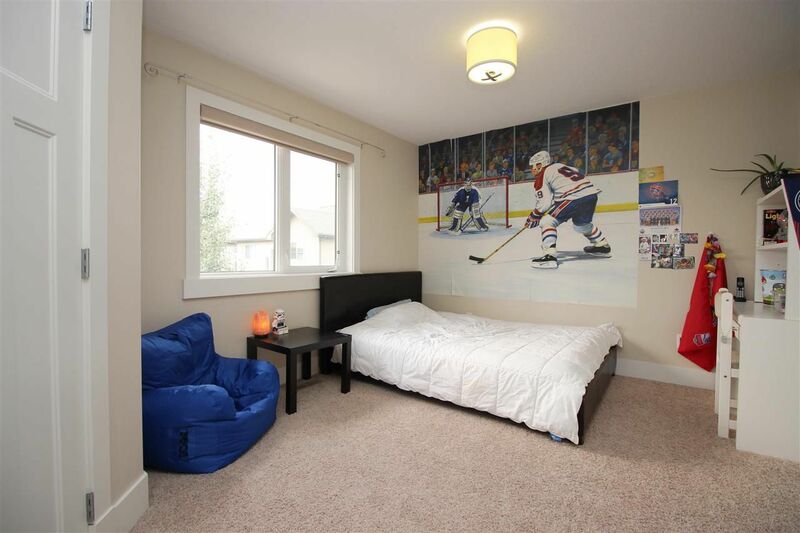 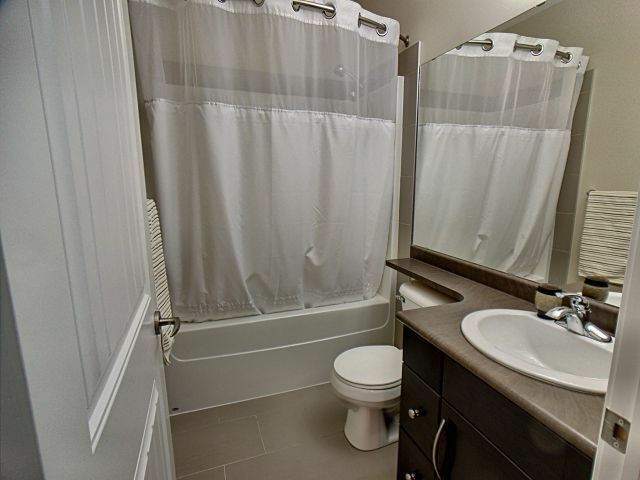 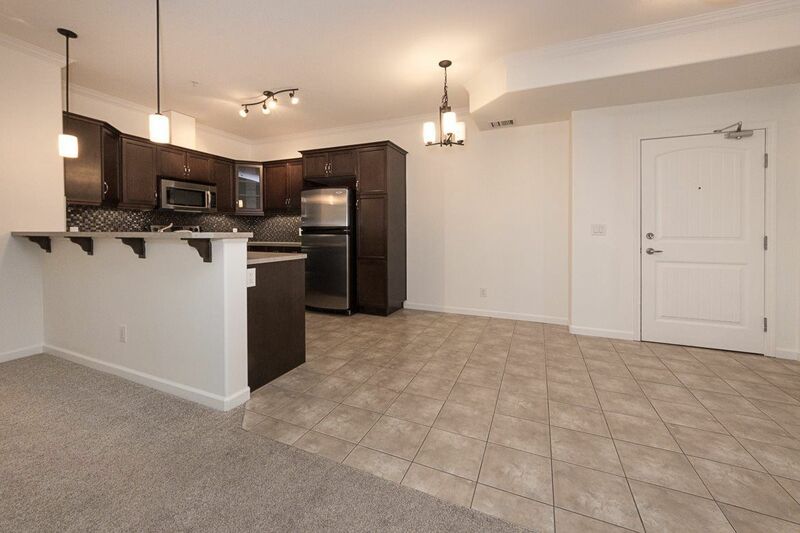 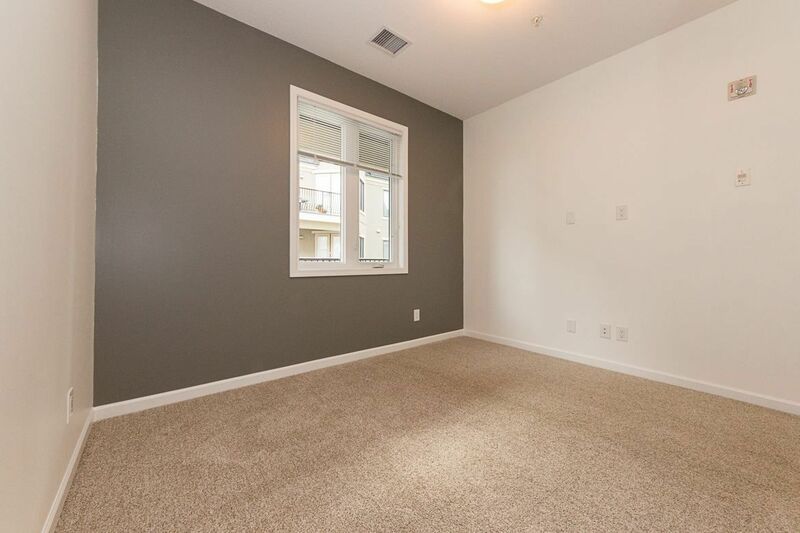 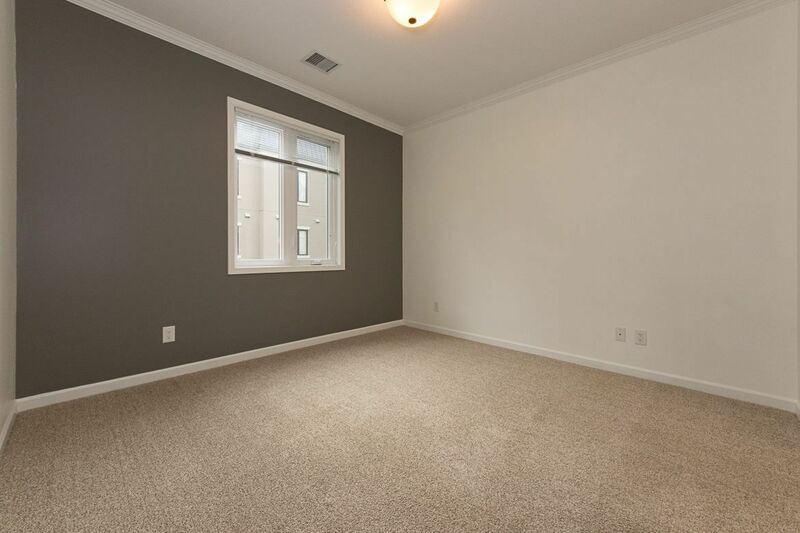 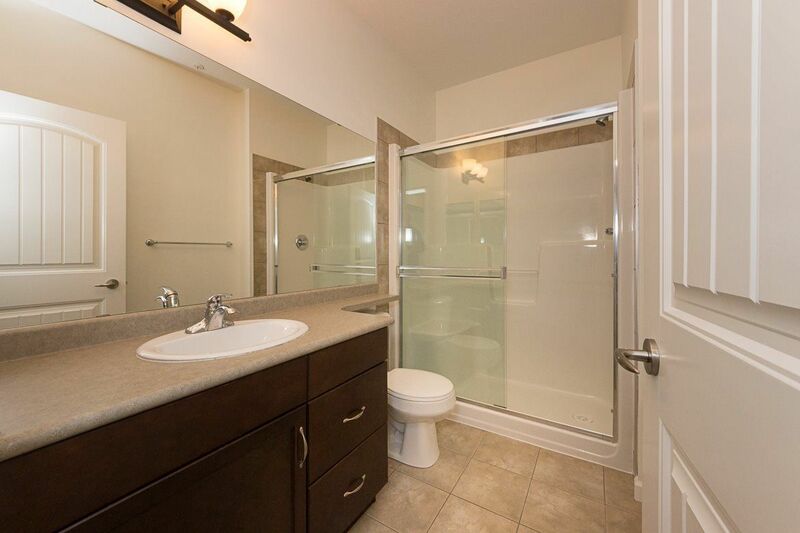 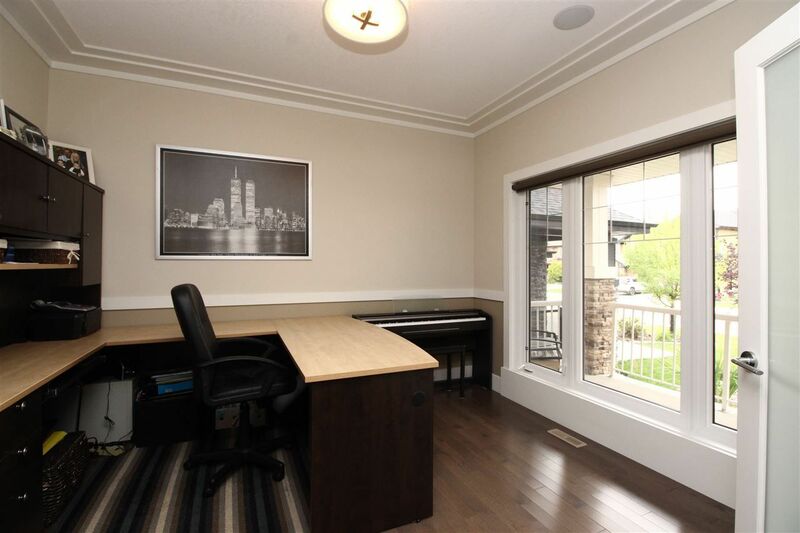 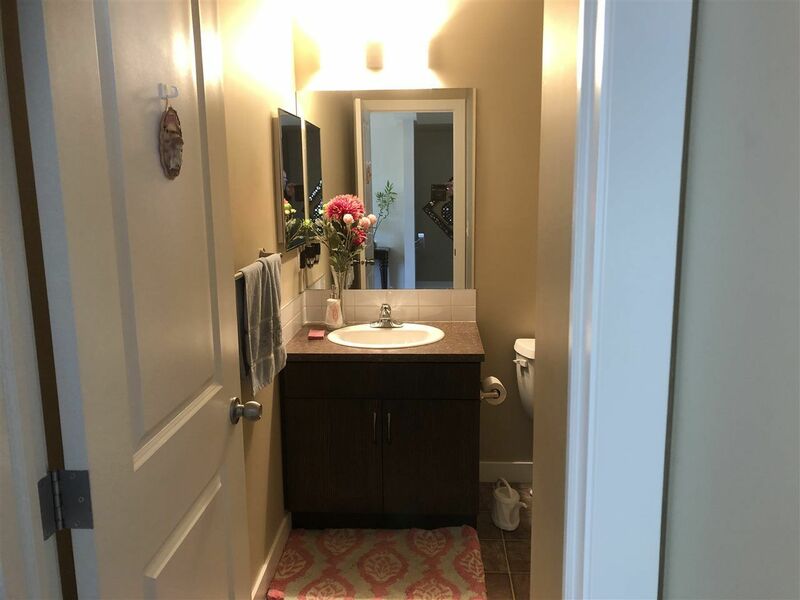 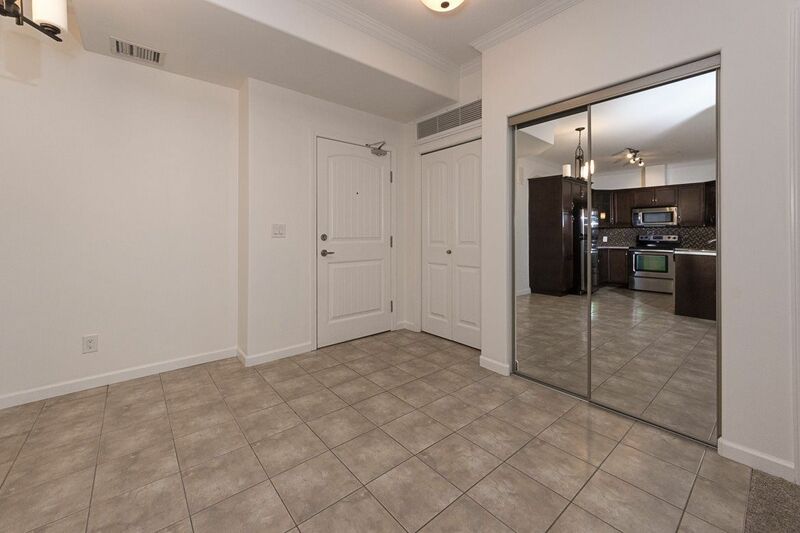 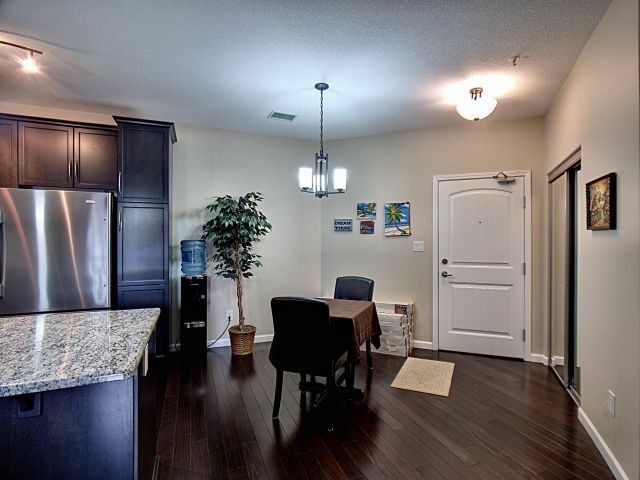 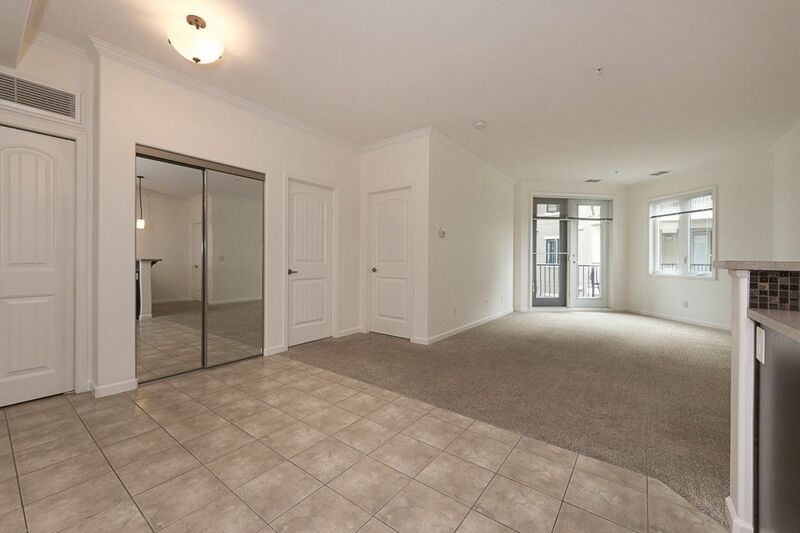 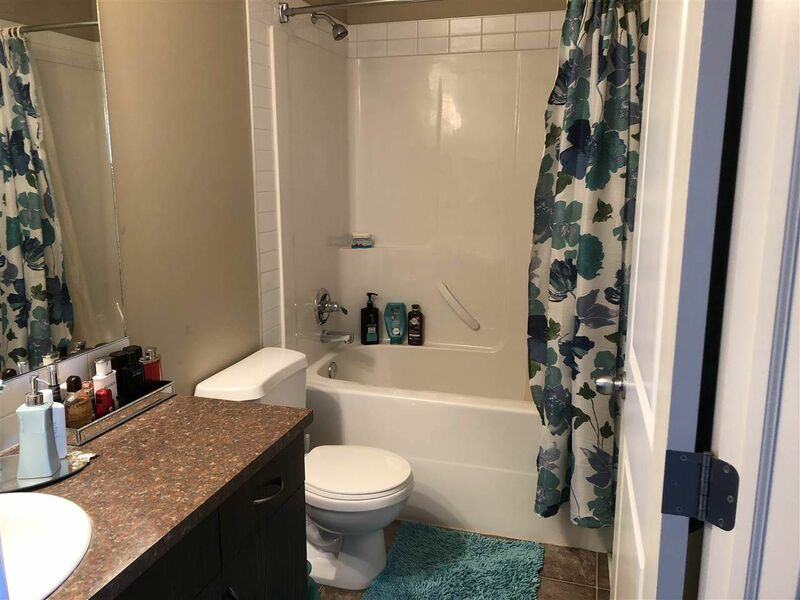 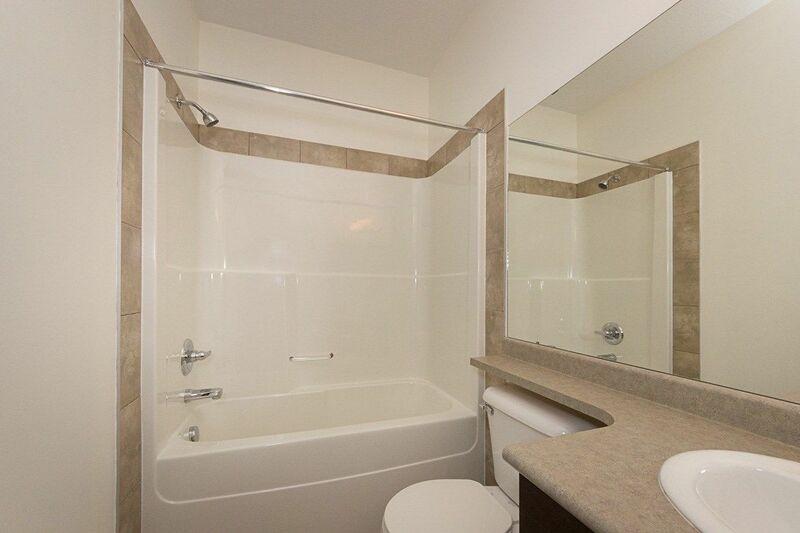 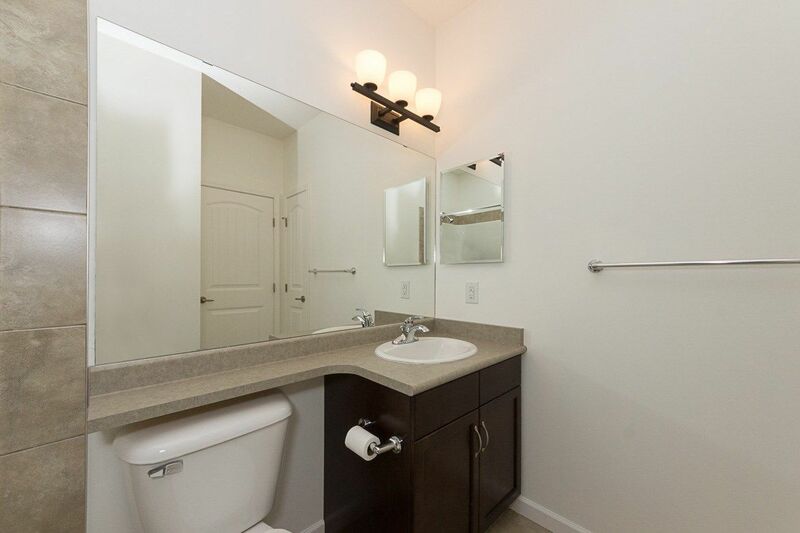 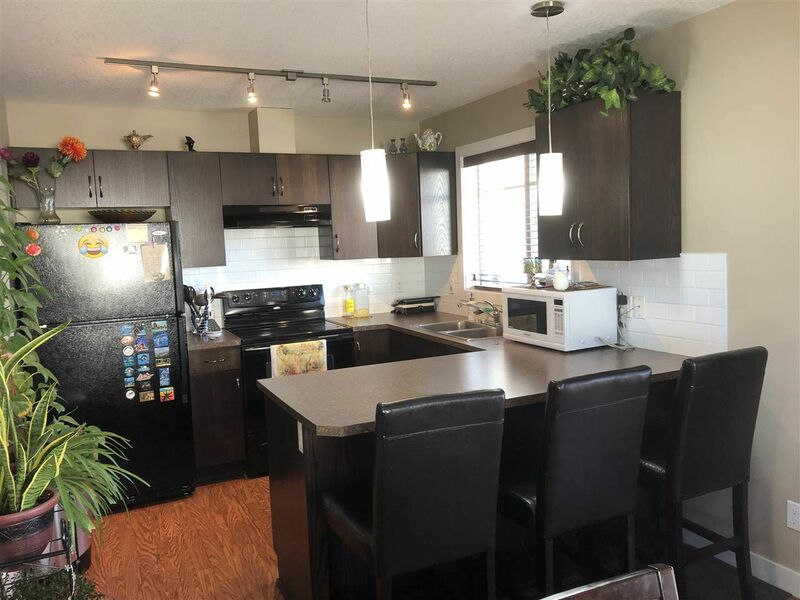 Real estate in McTaggart has similar house prices to real estate in the University Area. 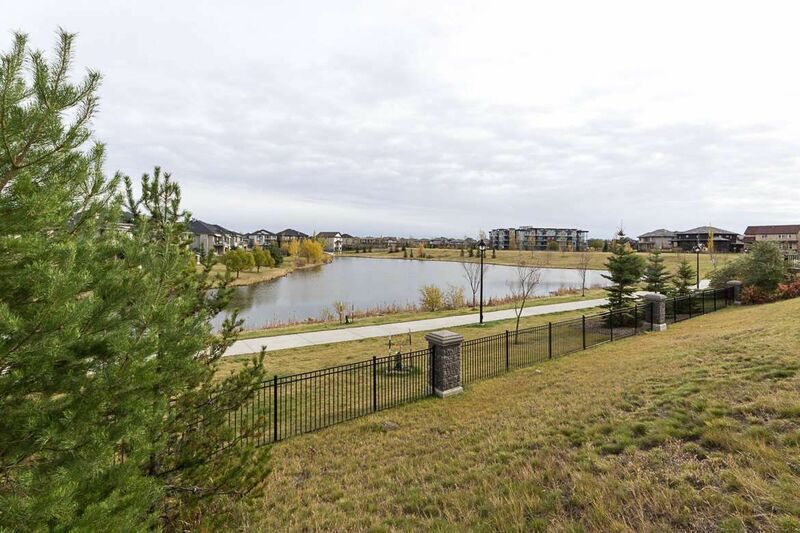 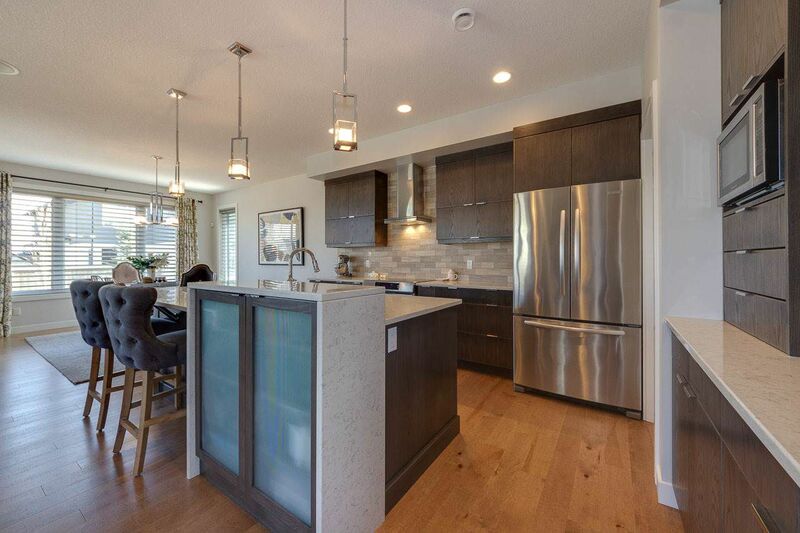 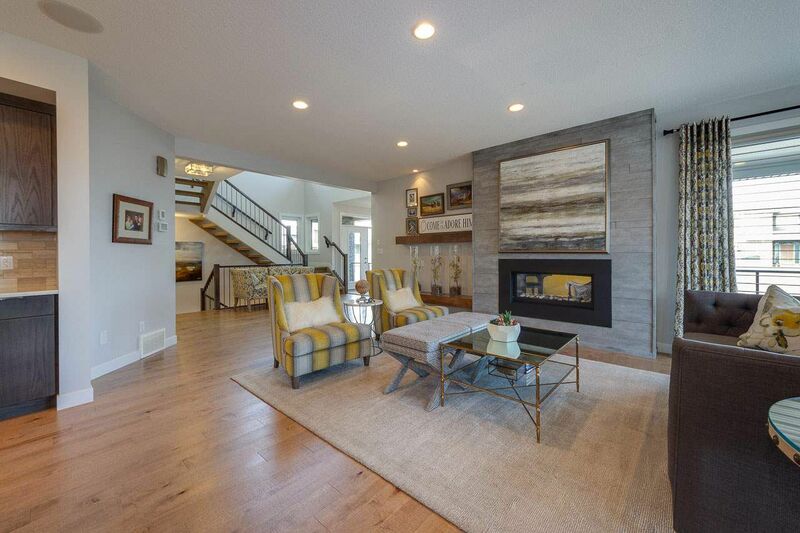 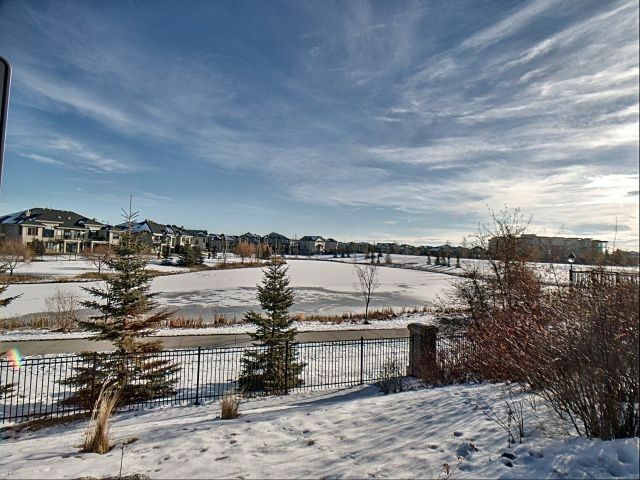 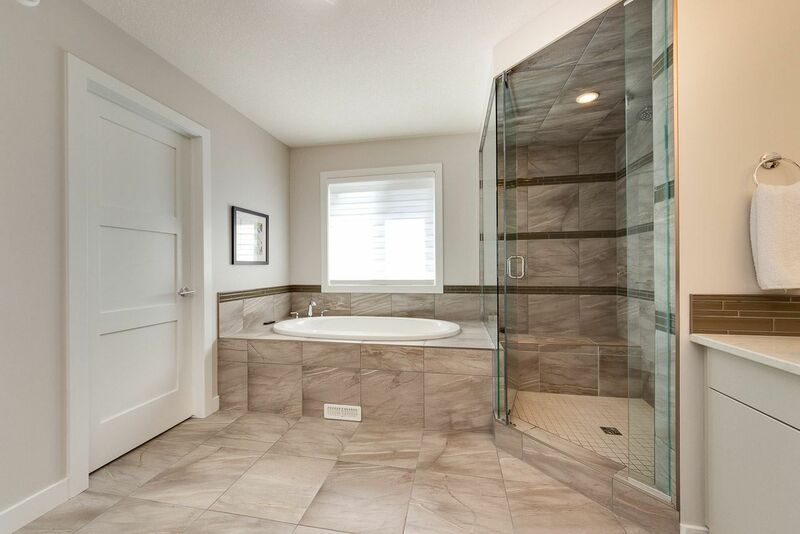 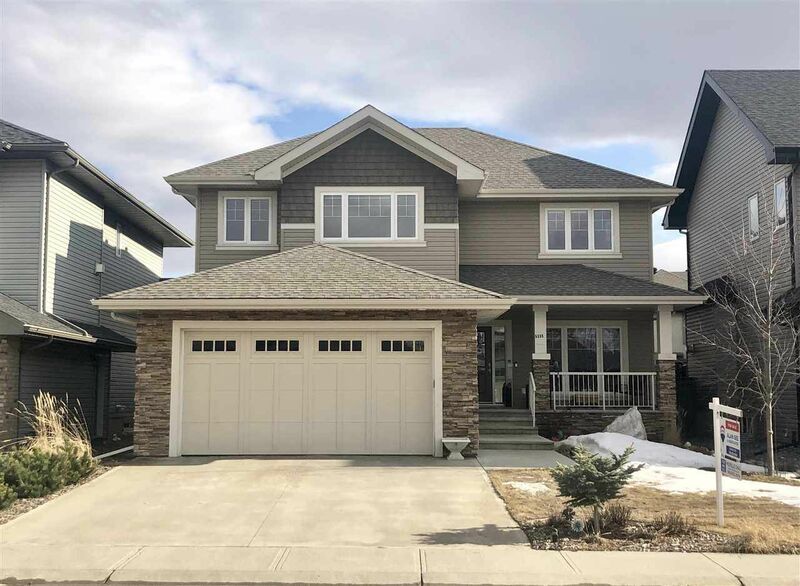 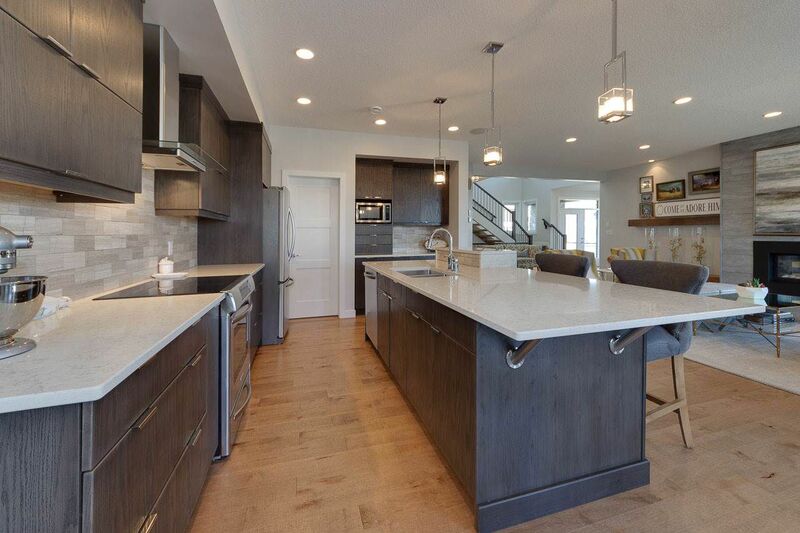 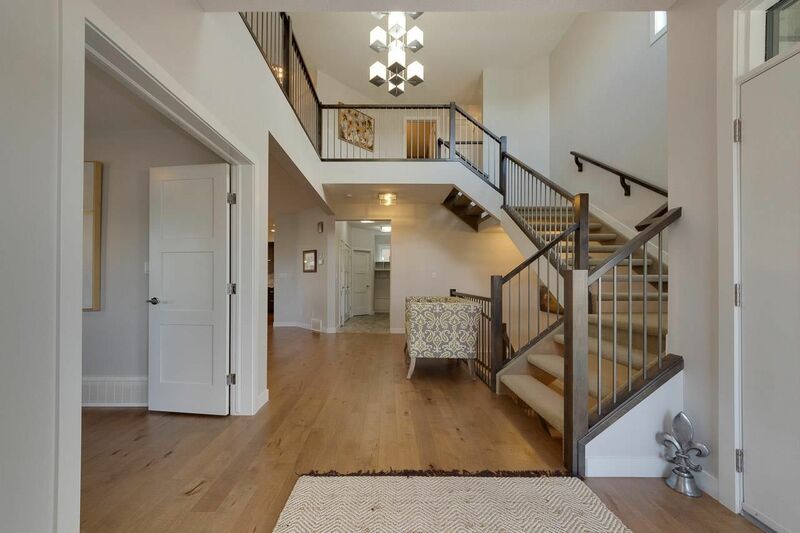 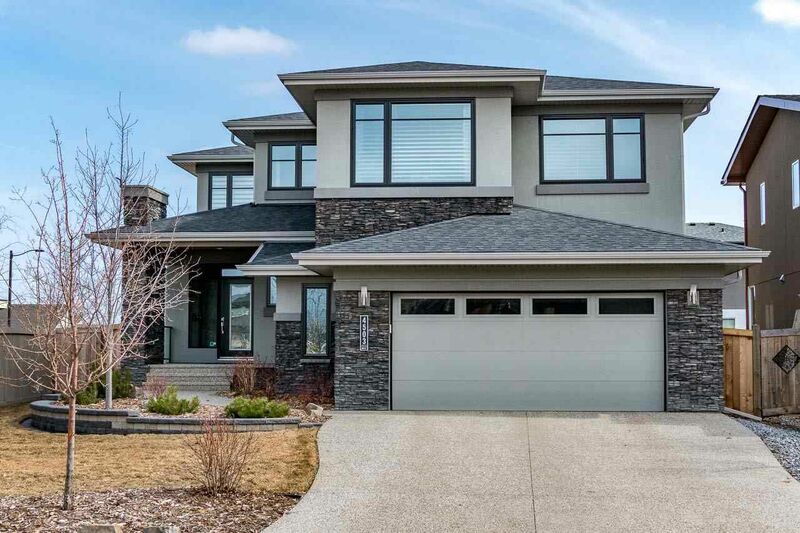 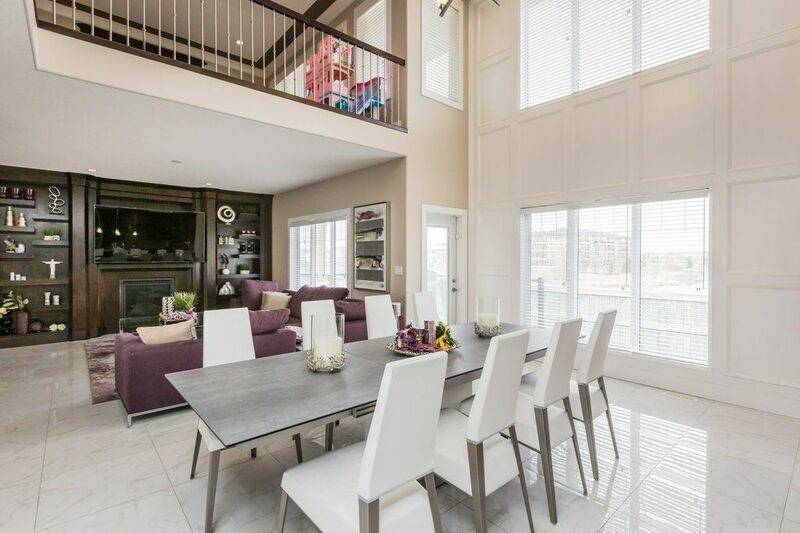 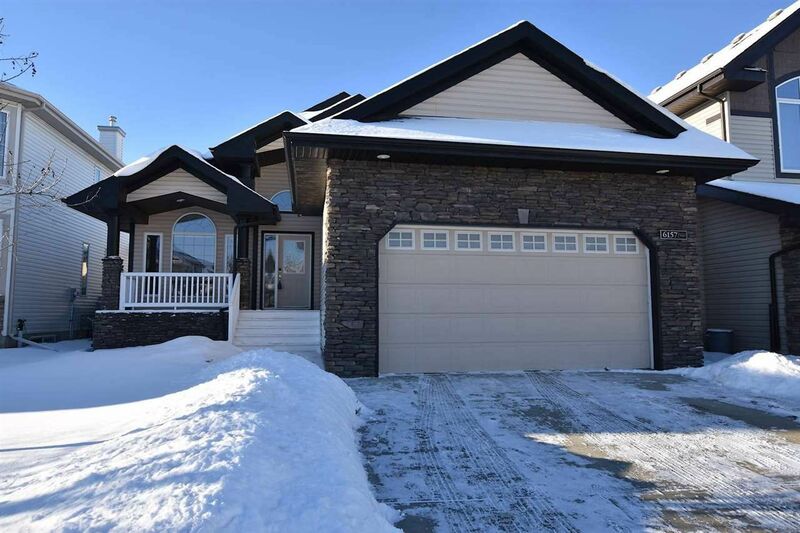 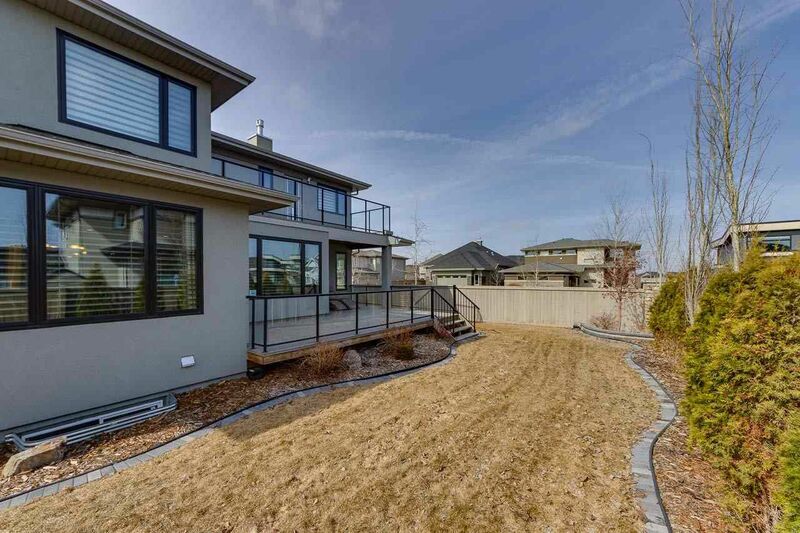 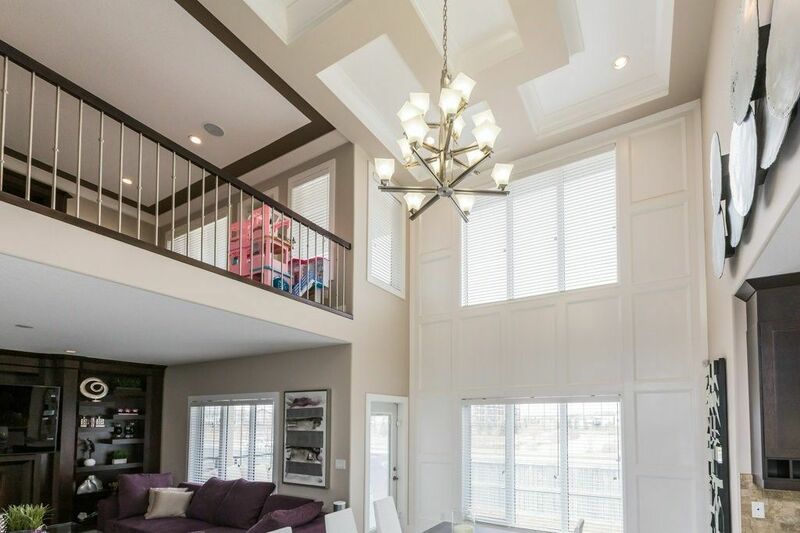 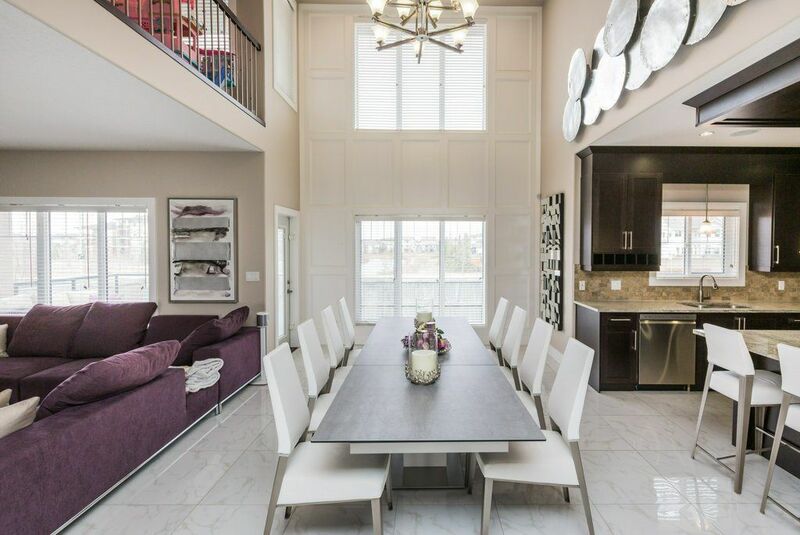 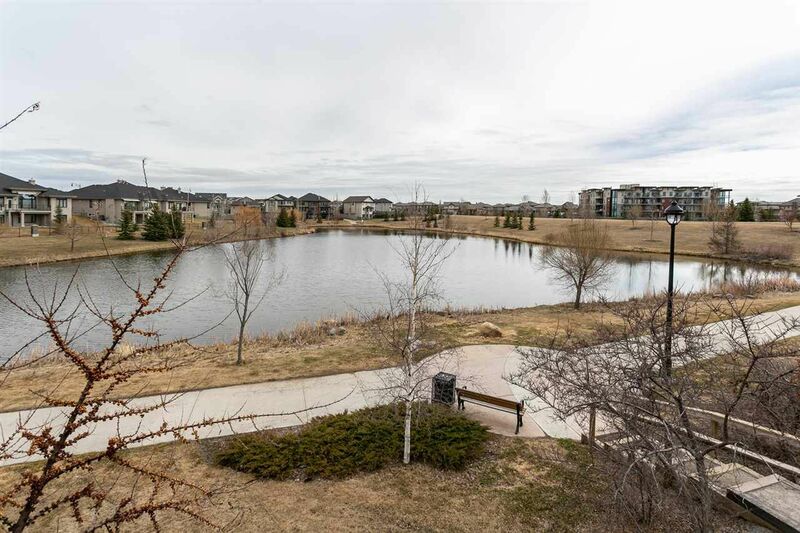 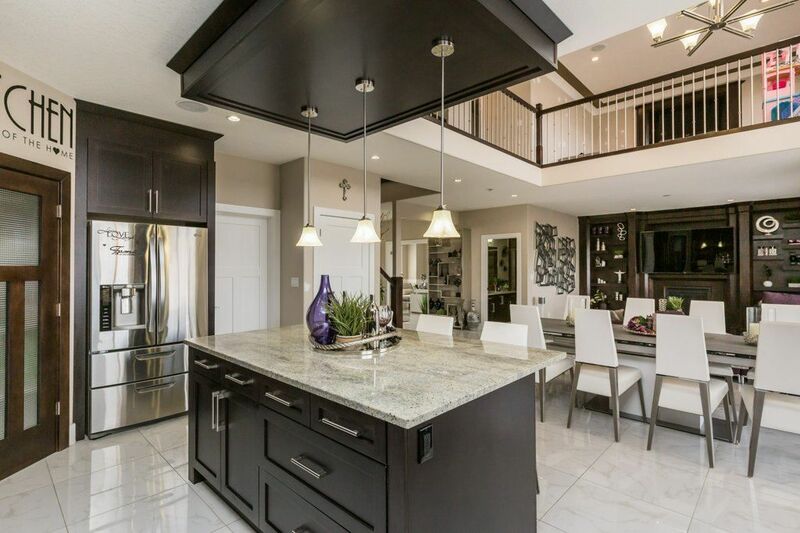 A large portion of the custom designed homes in MacTaggart run along the river valley on May Common and several other properties on the three community lakes. 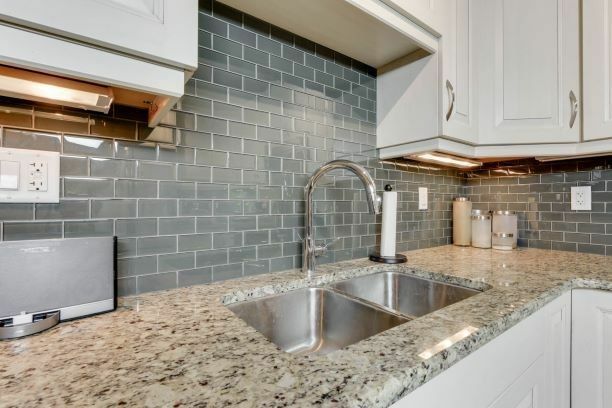 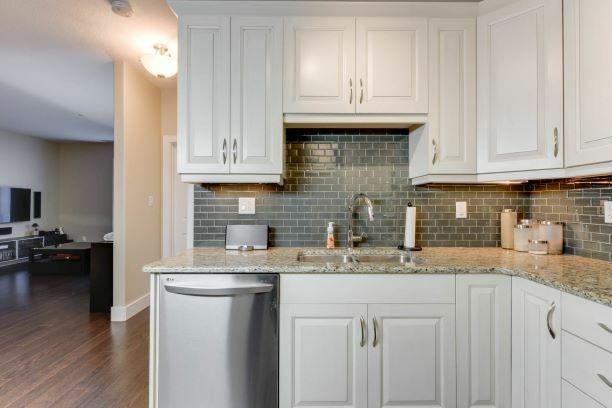 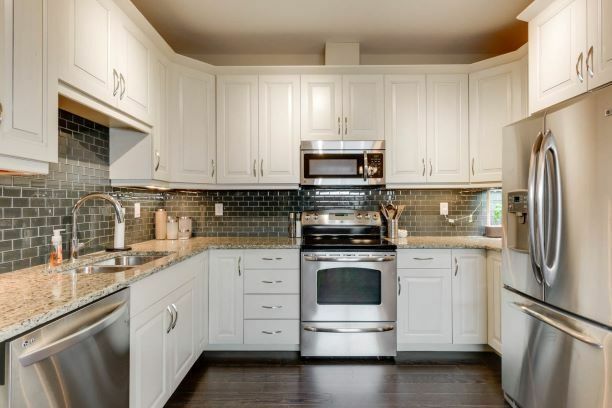 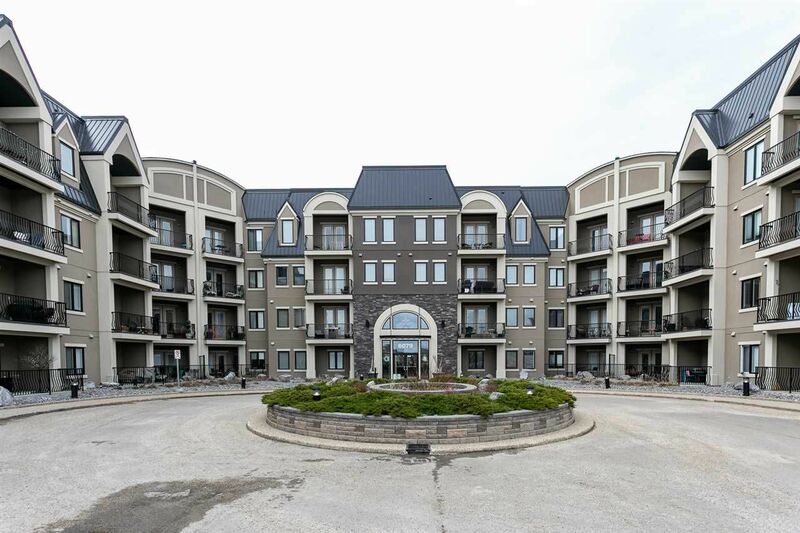 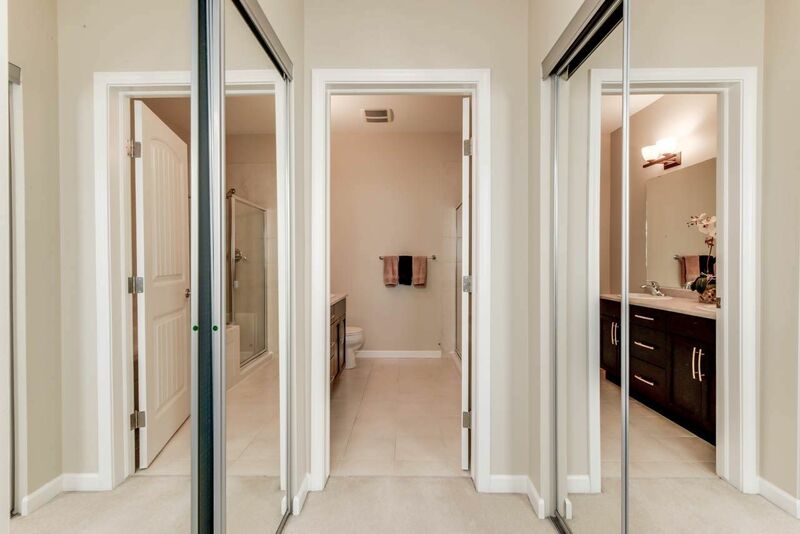 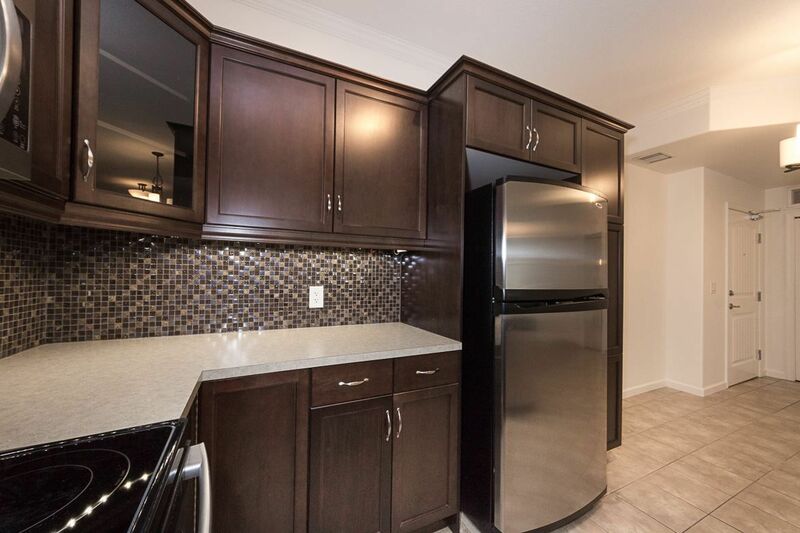 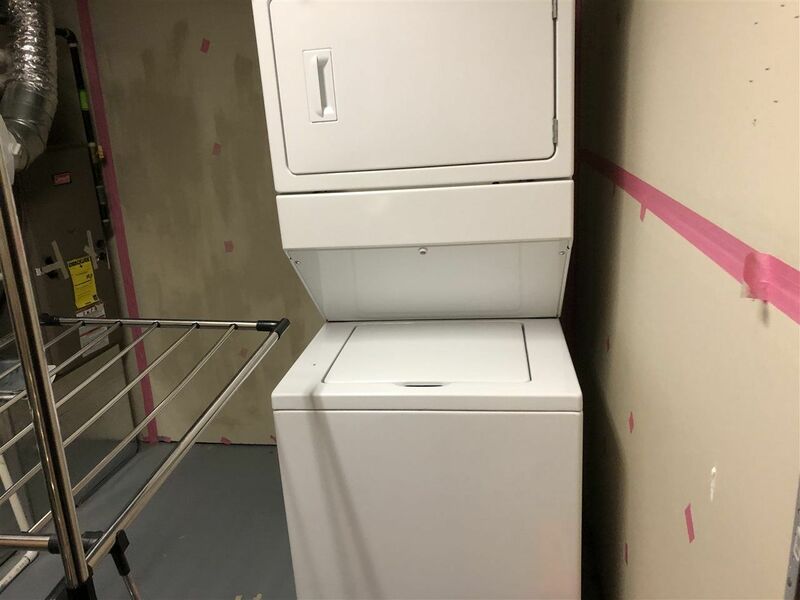 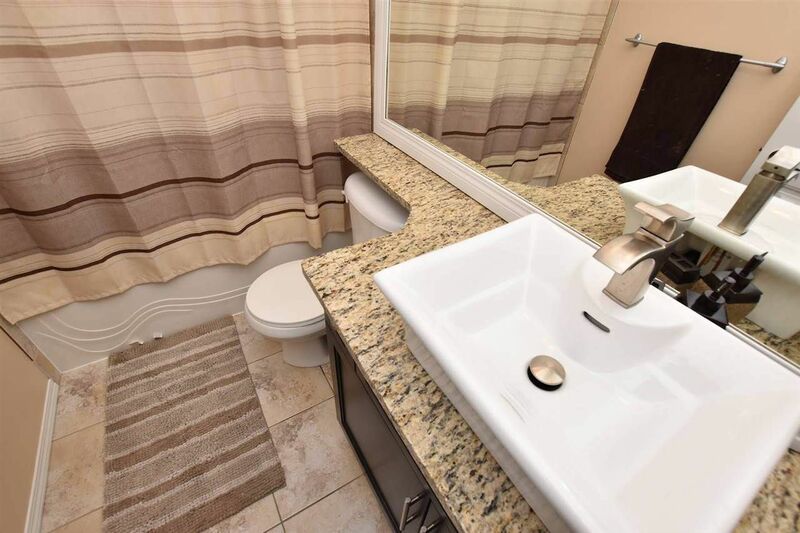 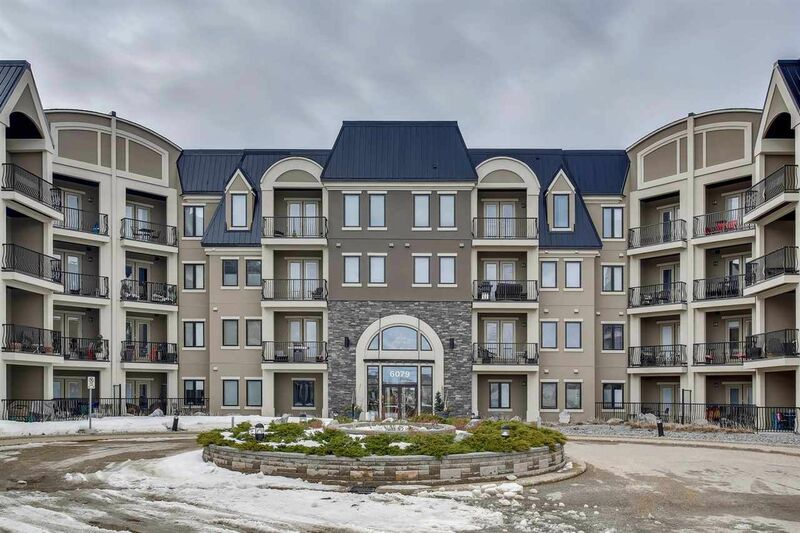 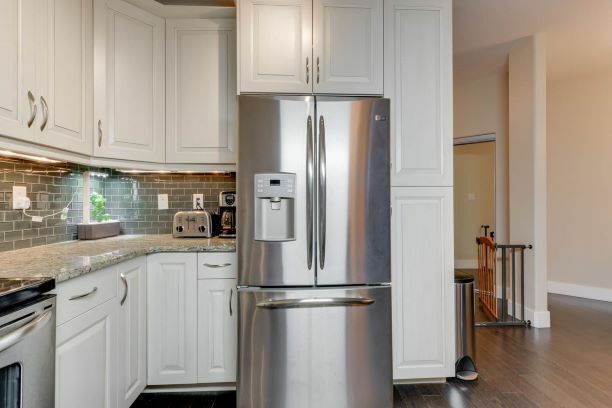 Condominium complexes include Glen Avon Heights luxury bungalows at 4058 Mactaggart Drive, MacTaggart Ridge town homes, Ravine Point At Mactaggart Ridge, Waterstone and a new single level condo at 5816 Mullen Place. 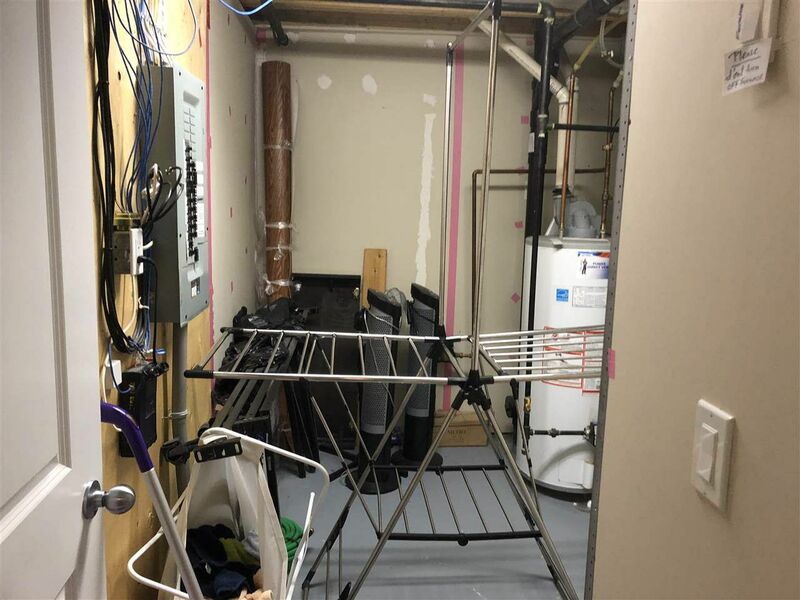 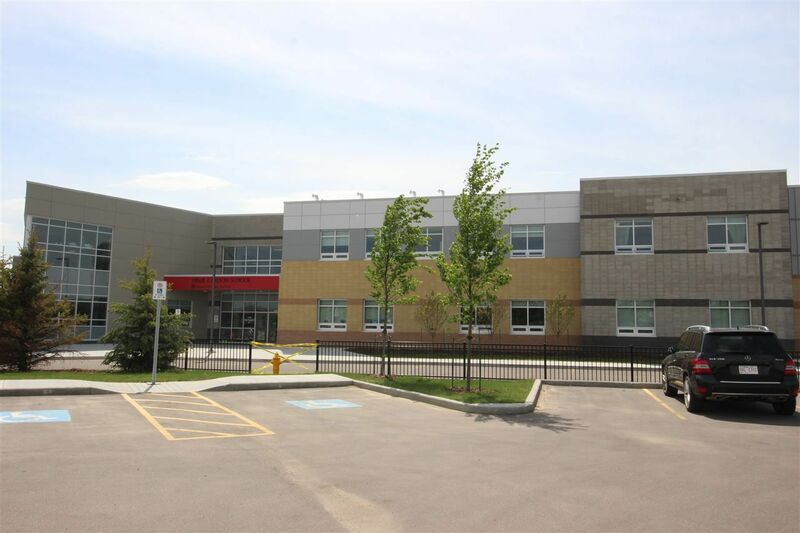 Nellie Carlson is the one school in MacTaggart which is a Kindergarten through Grade 9 learning community with a capacity of approximately 950 students. 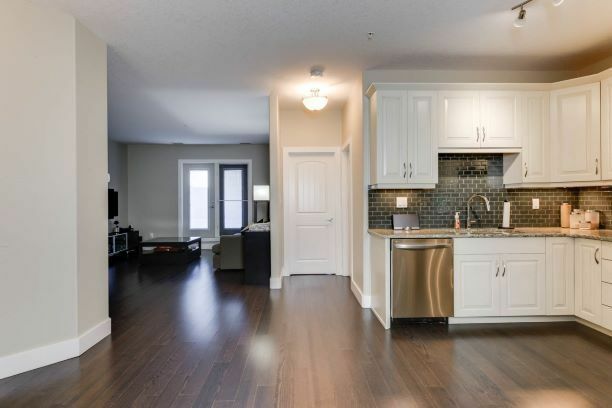 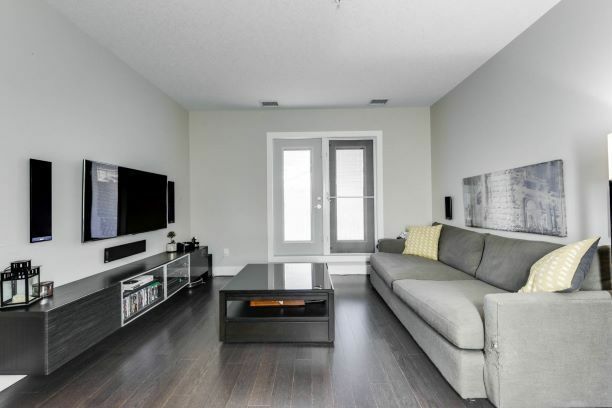 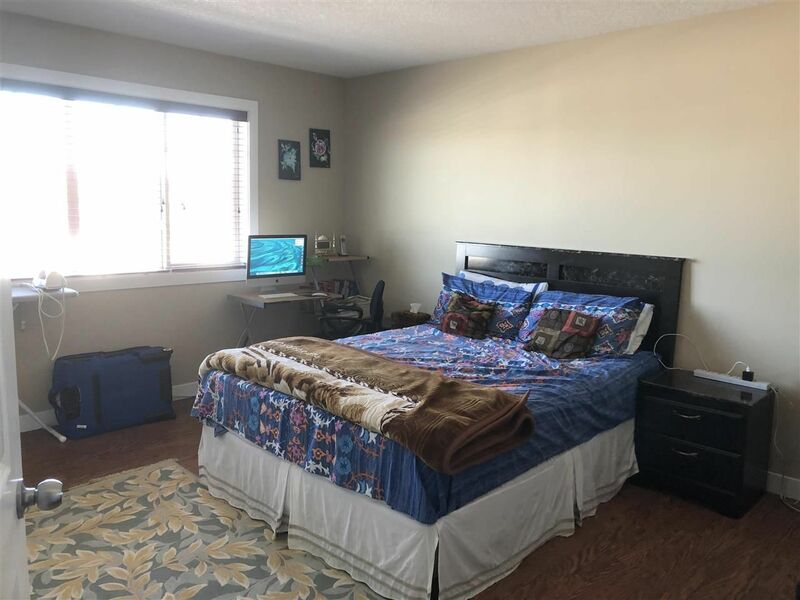 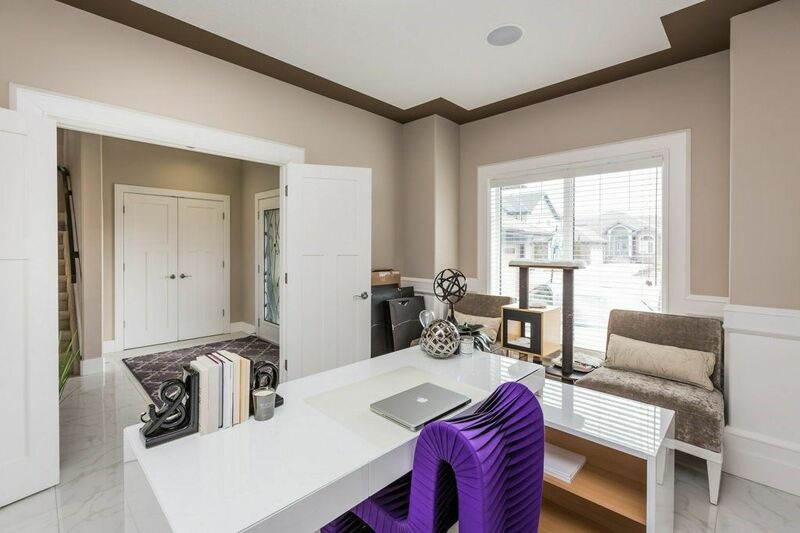 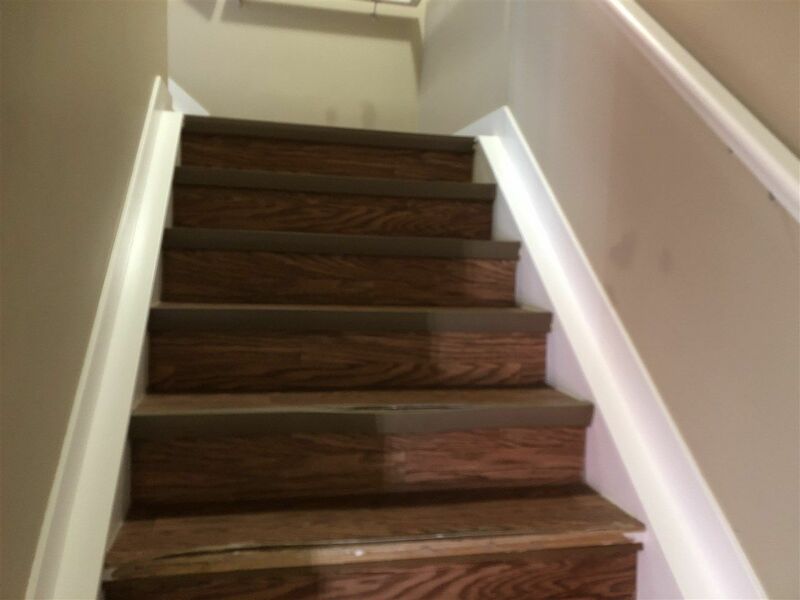 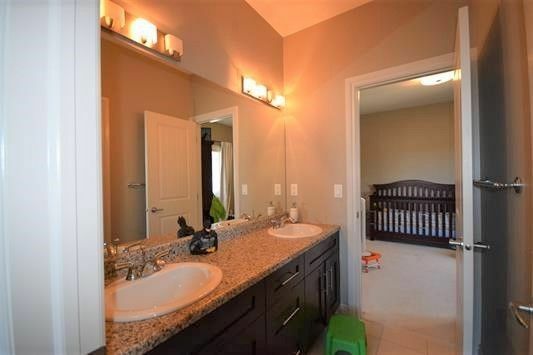 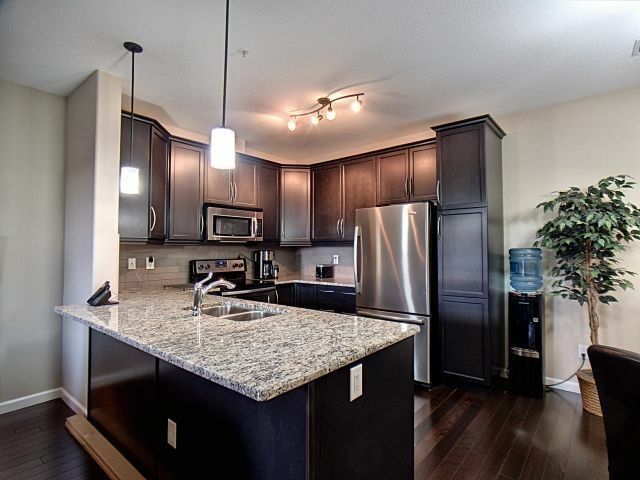 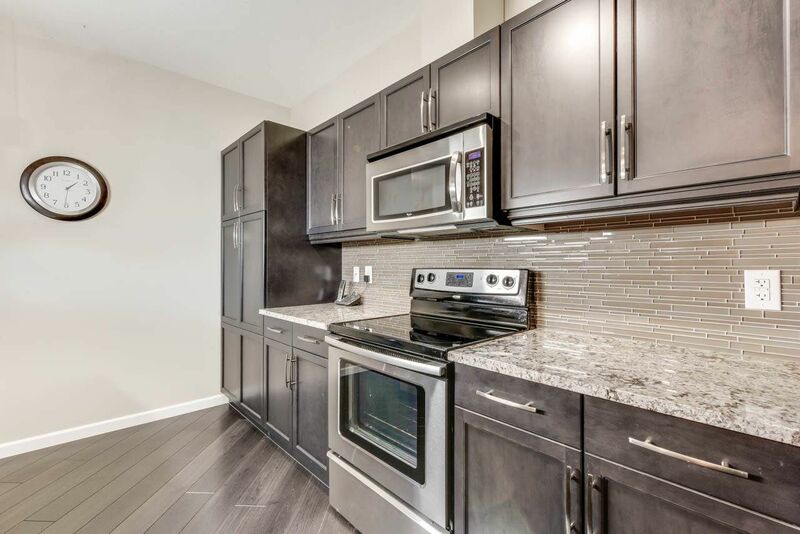 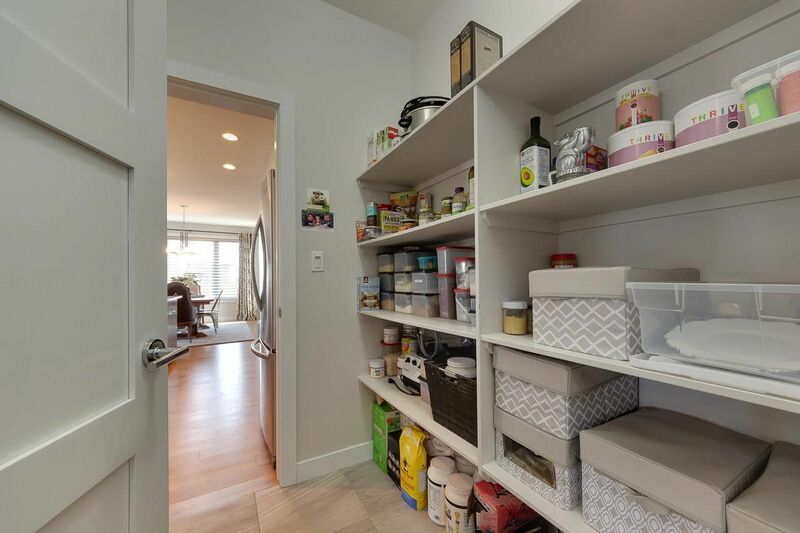 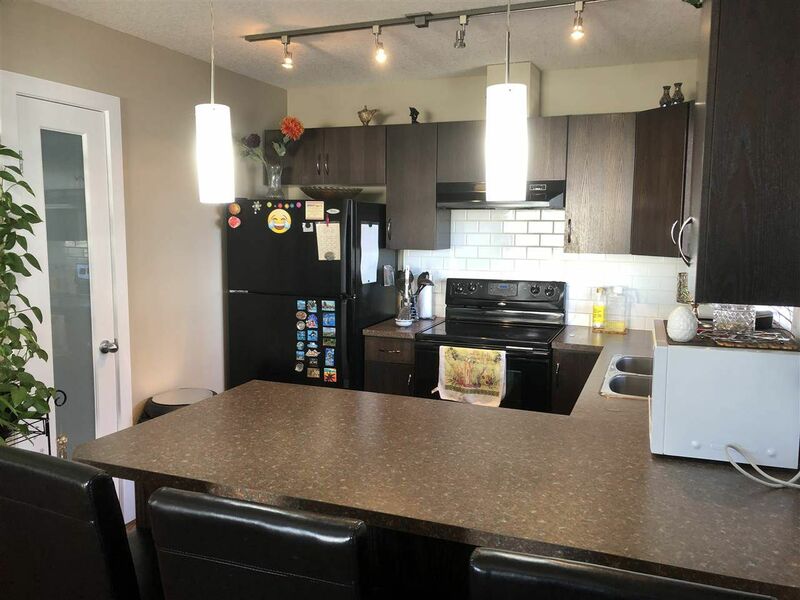 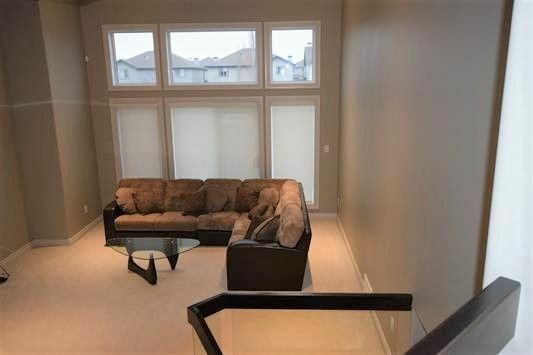 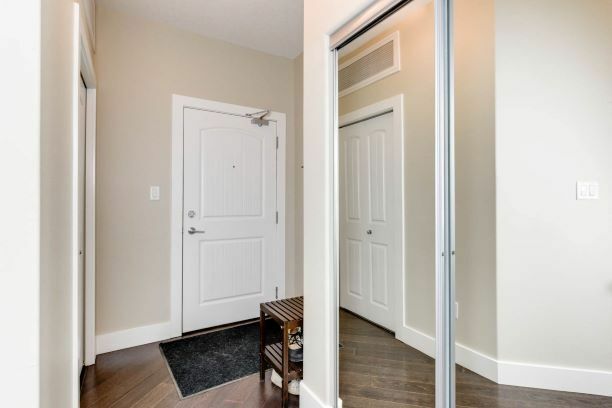 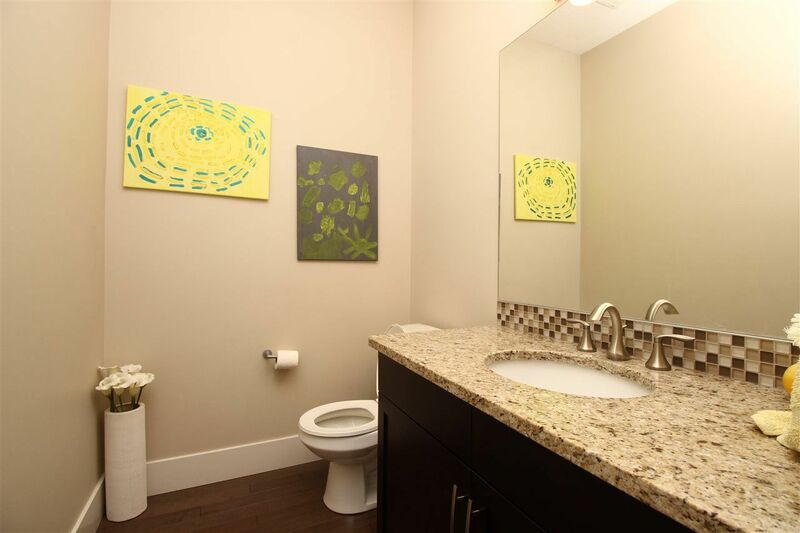 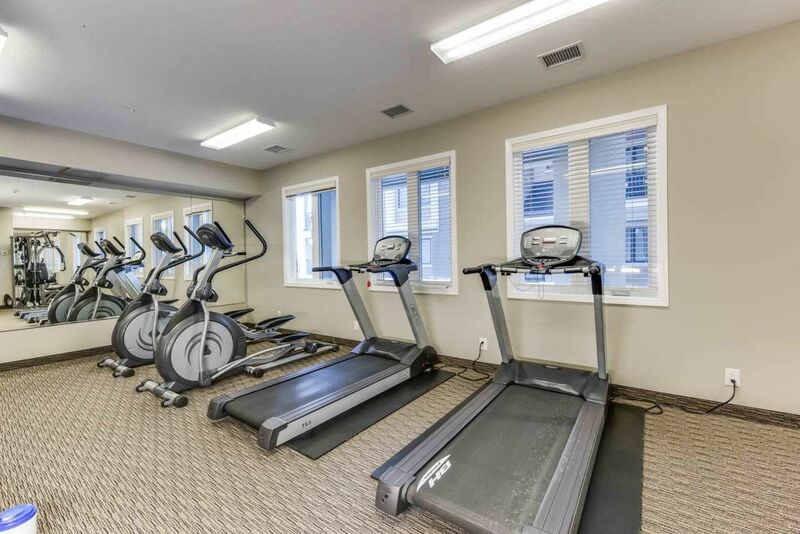 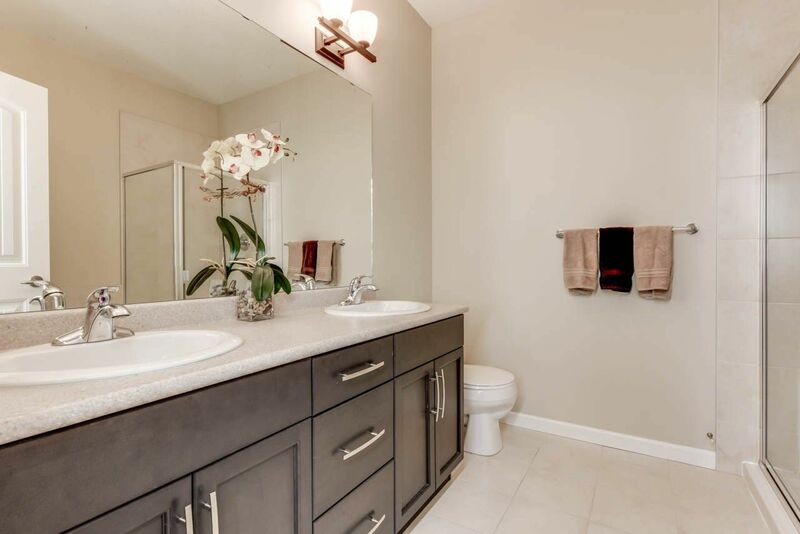 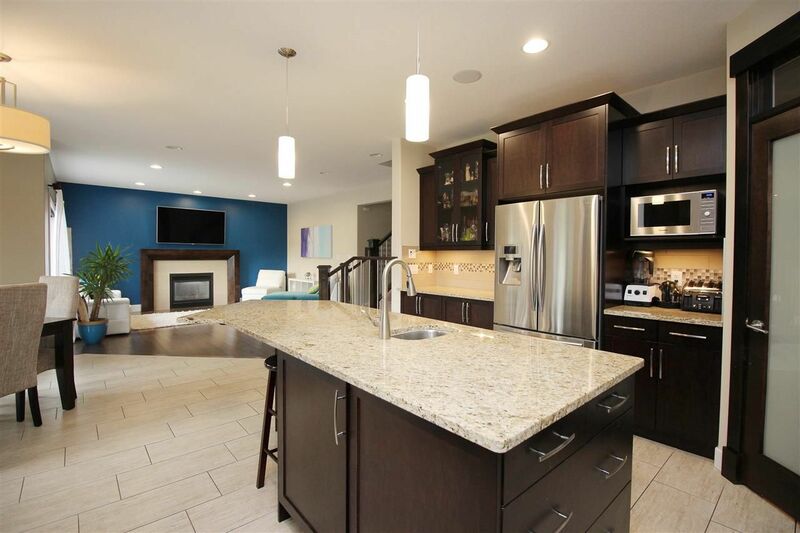 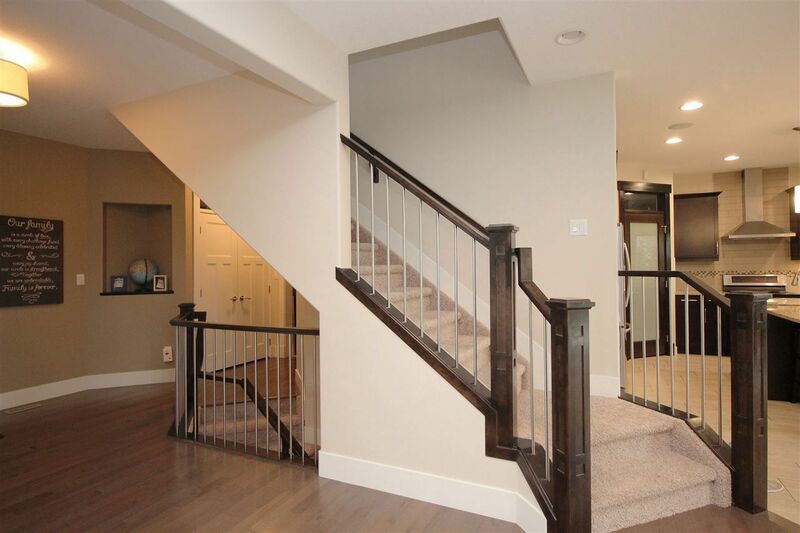 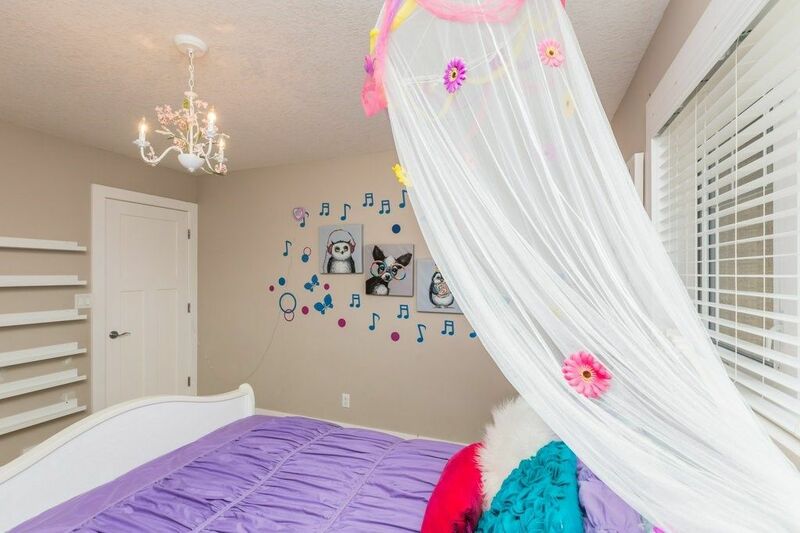 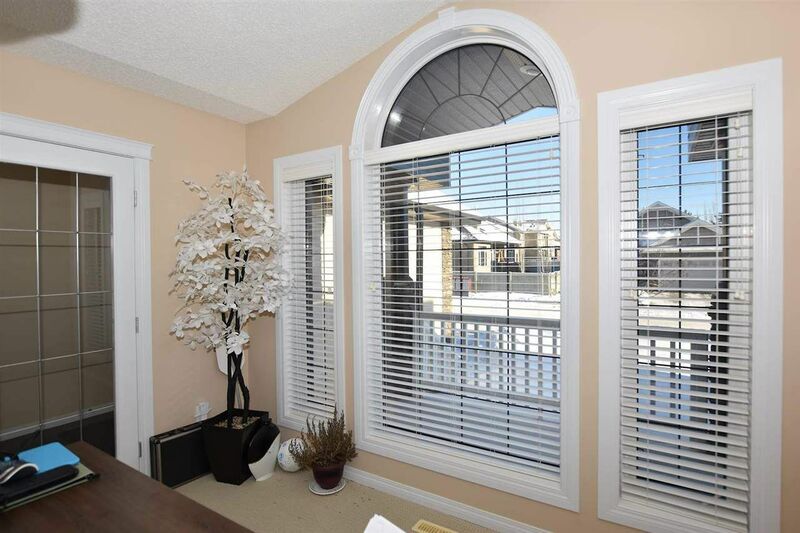 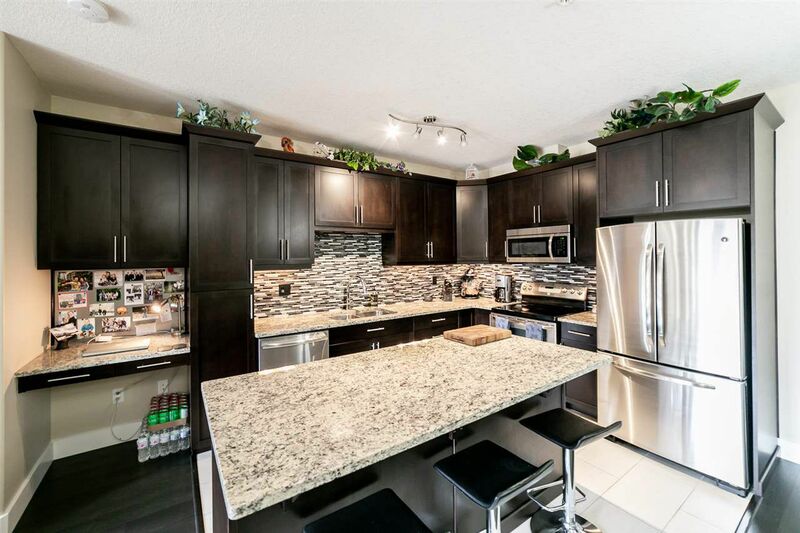 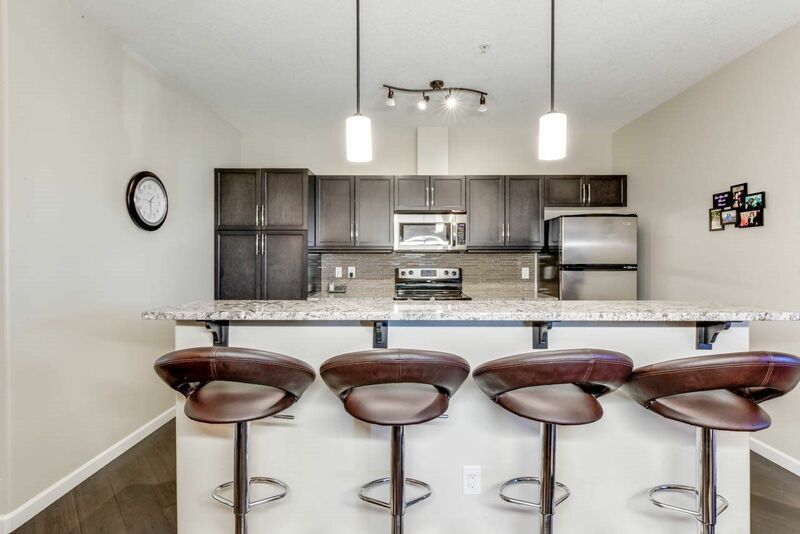 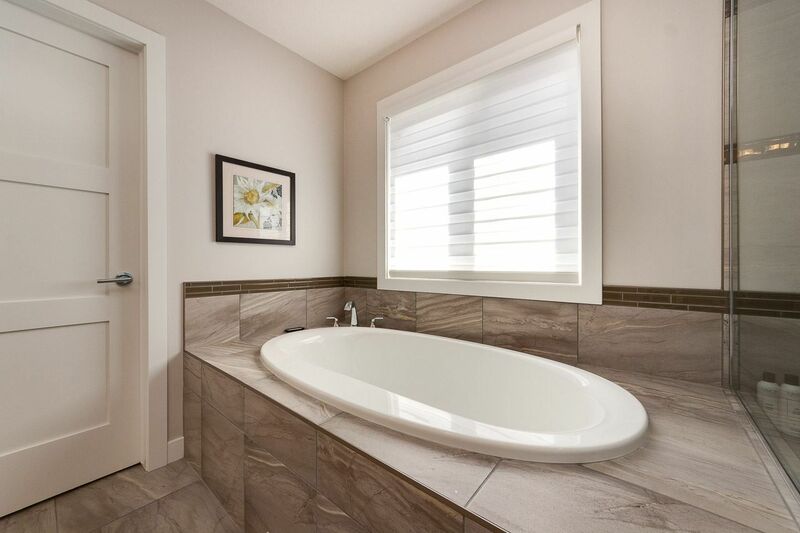 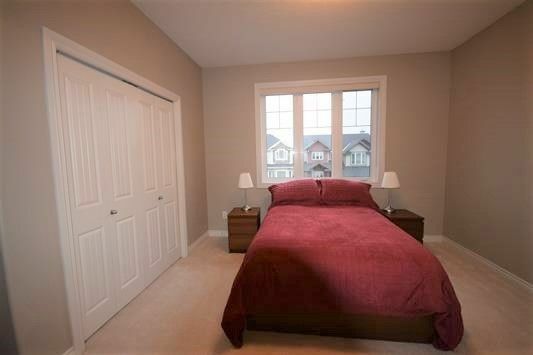 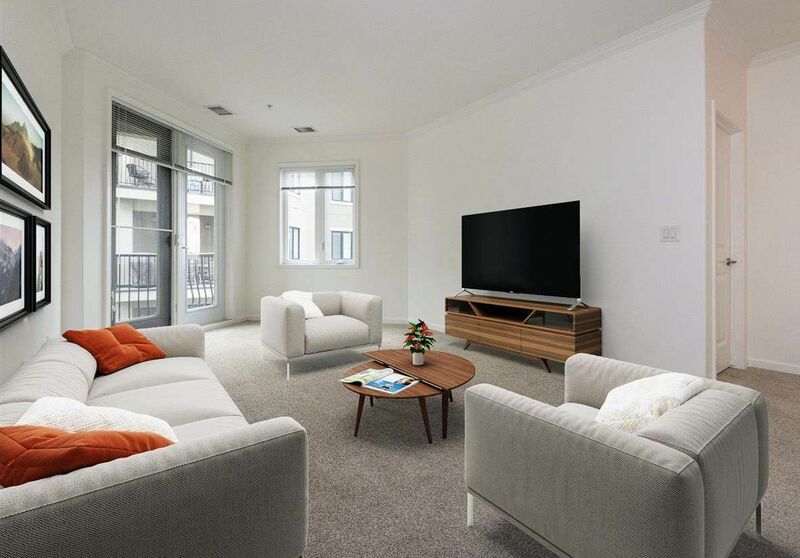 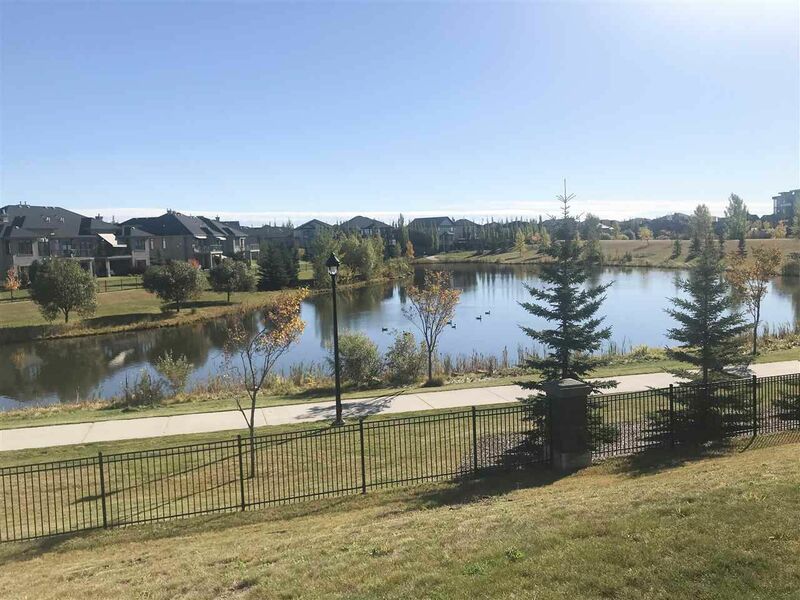 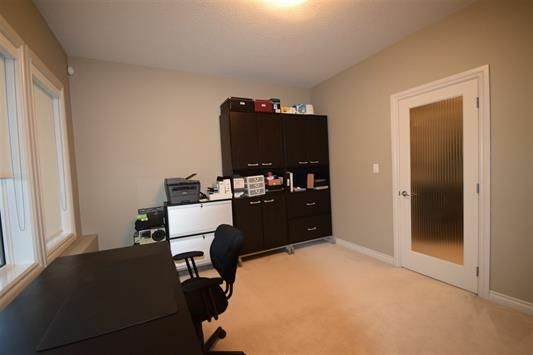 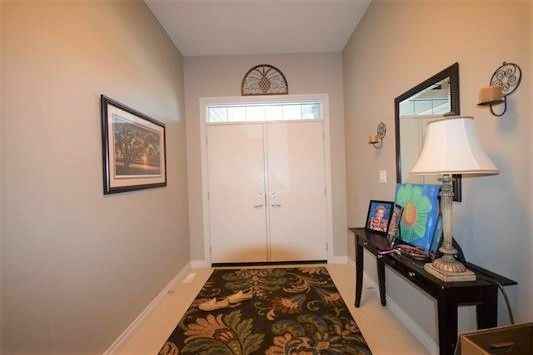 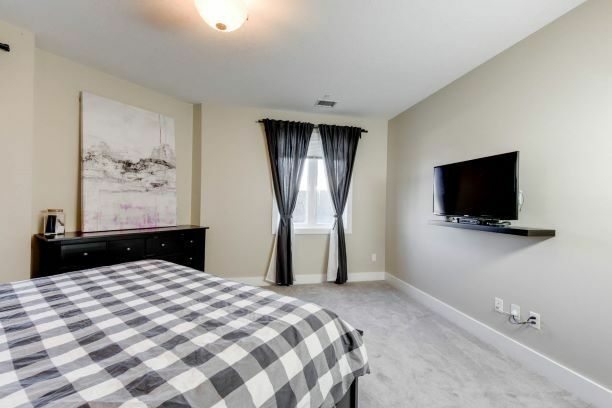 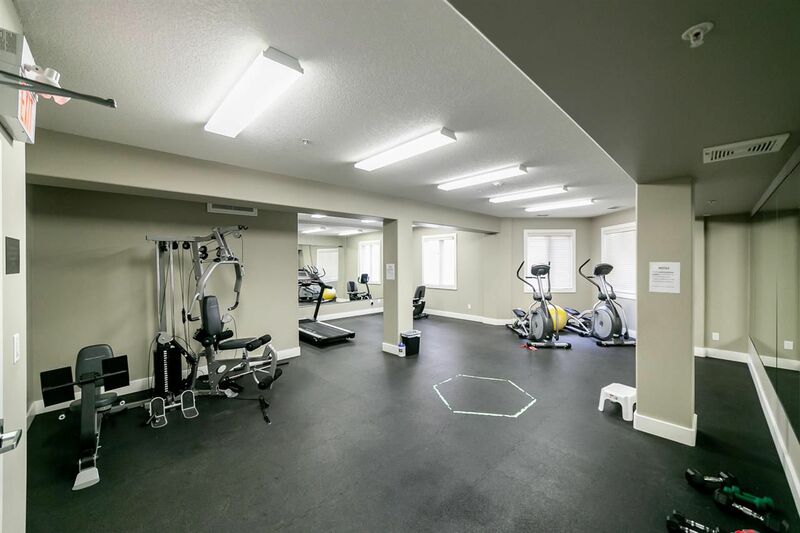 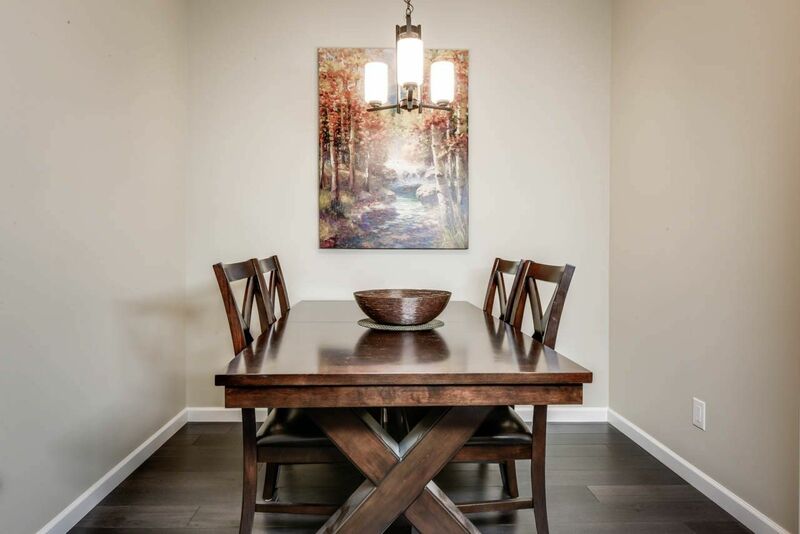 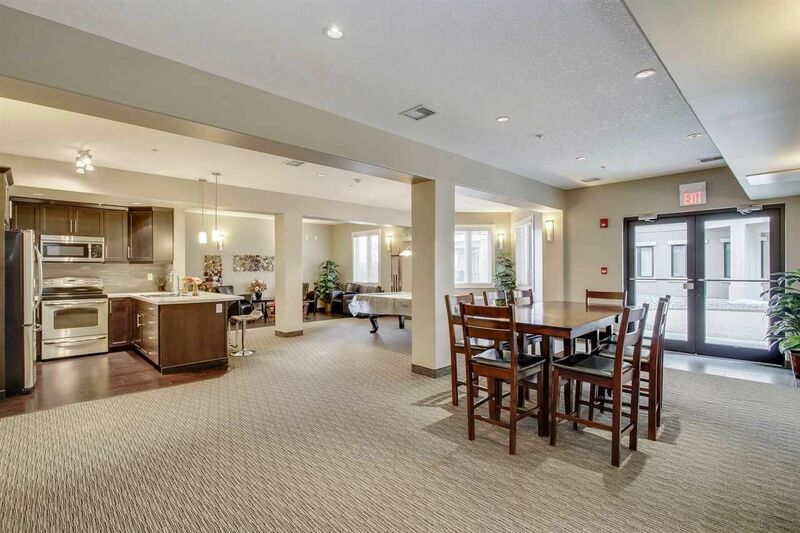 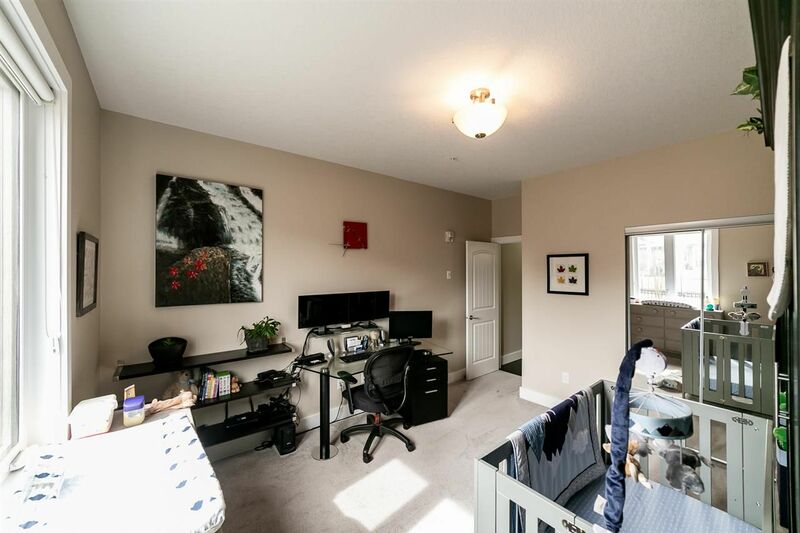 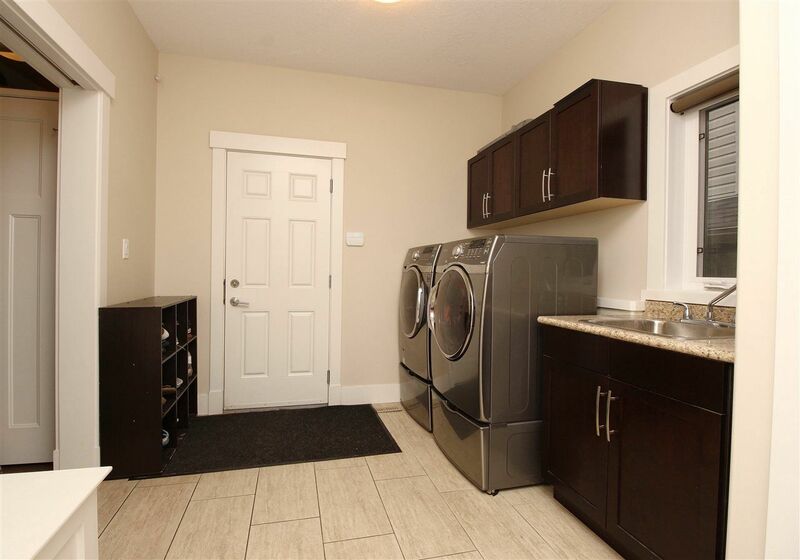 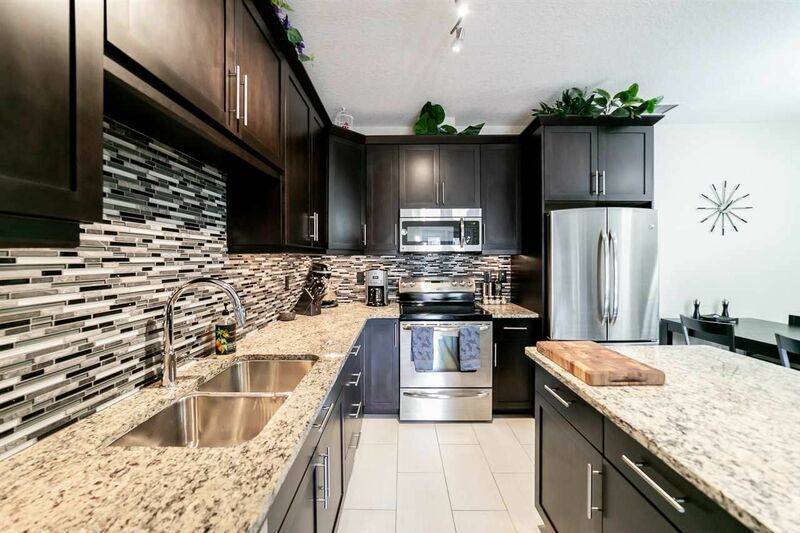 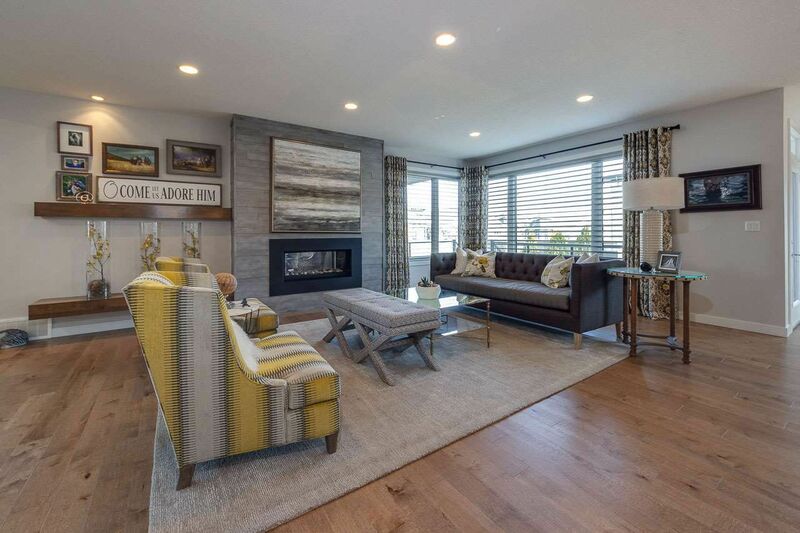 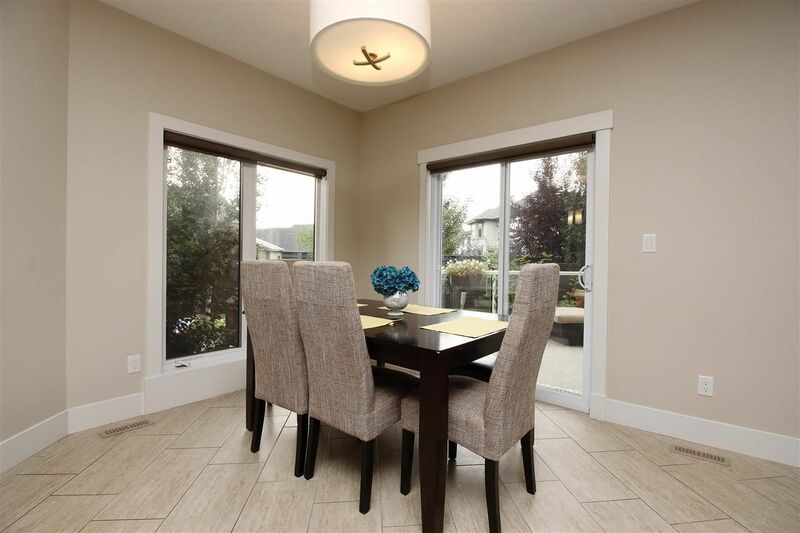 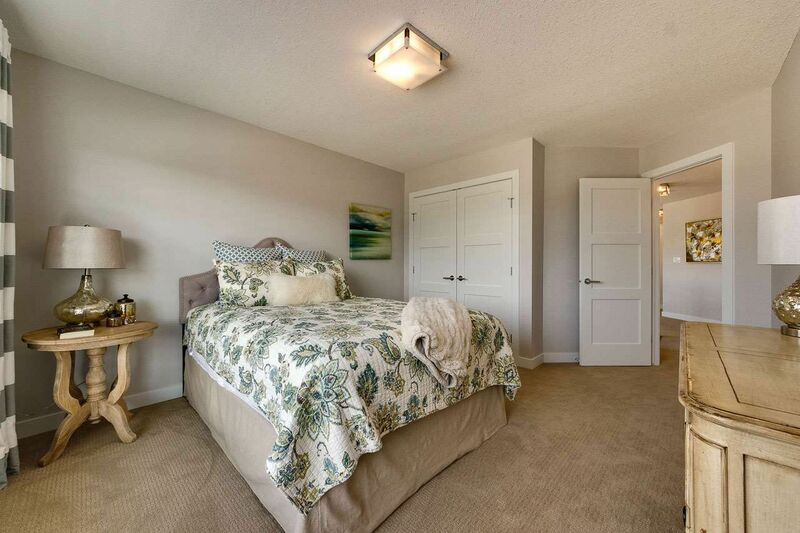 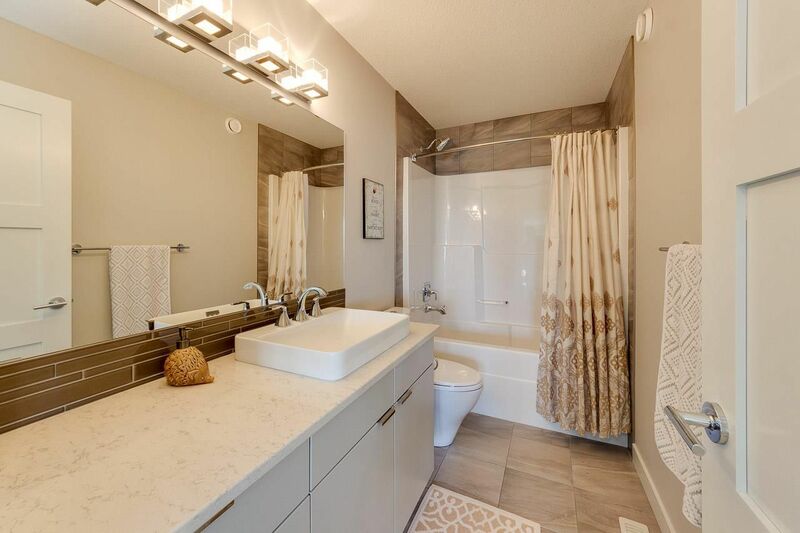 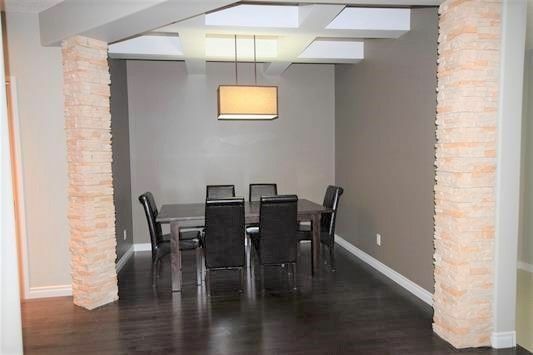 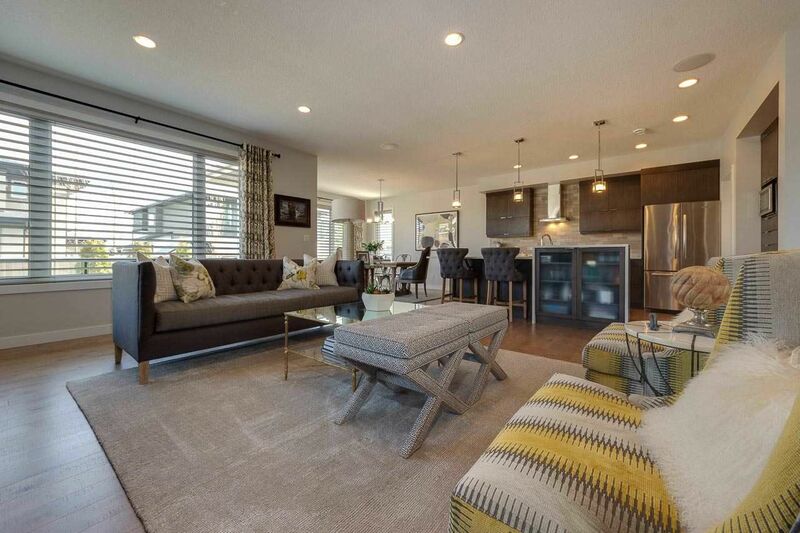 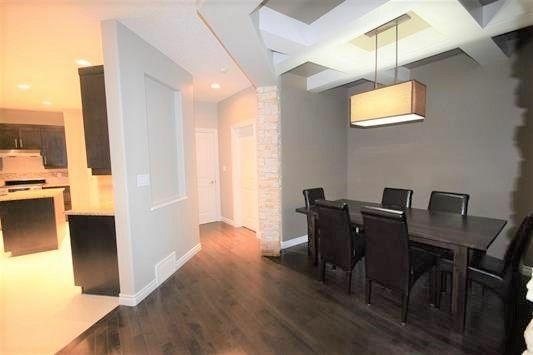 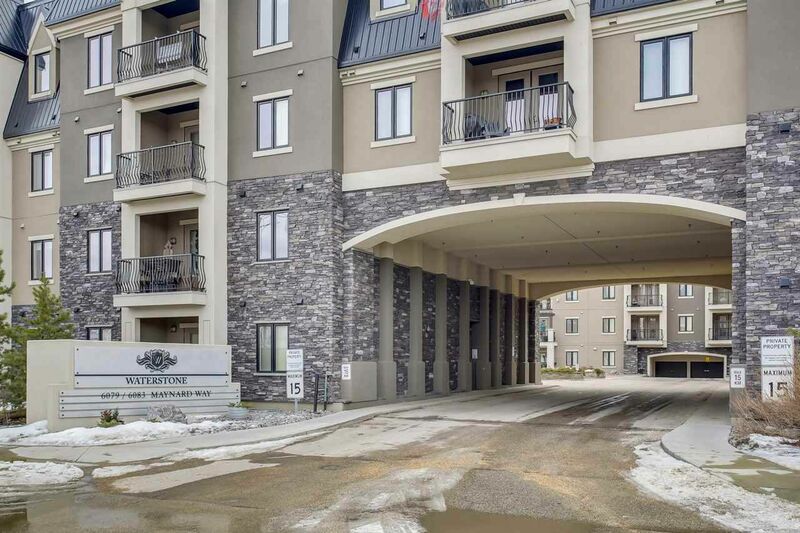 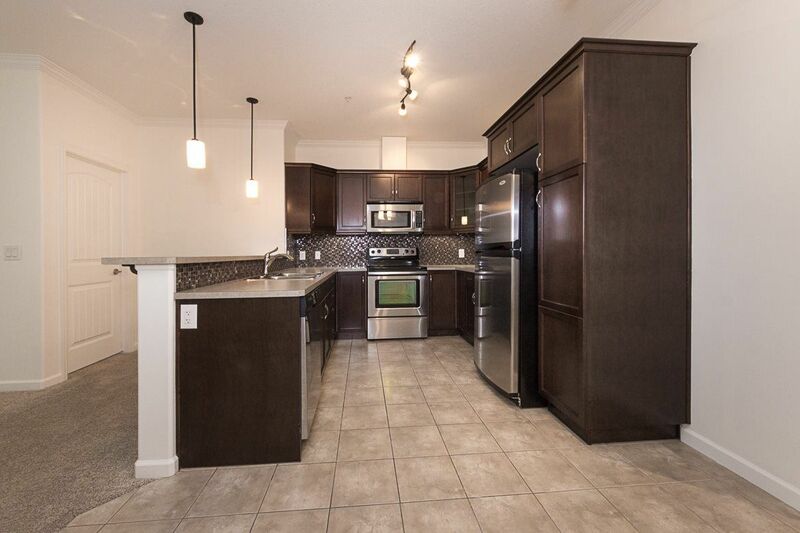 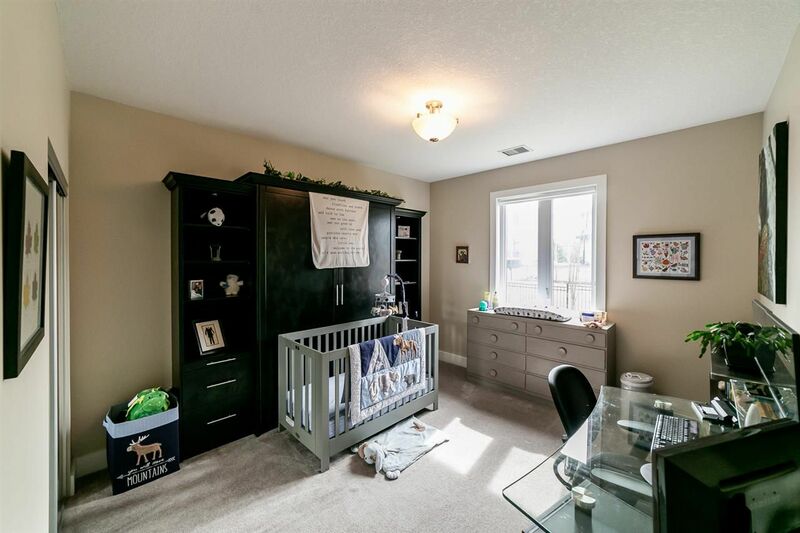 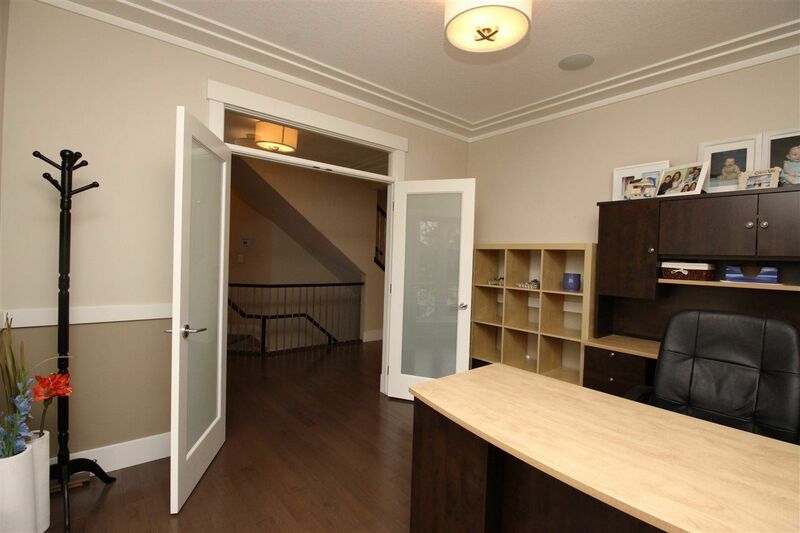 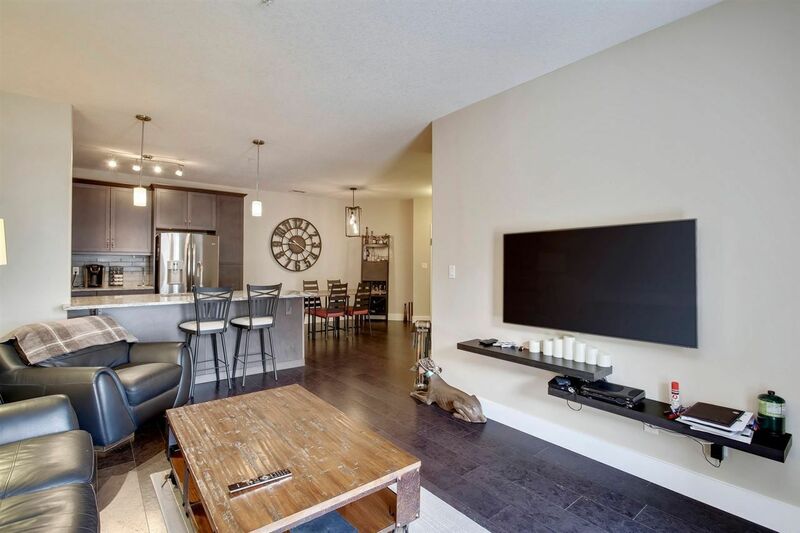 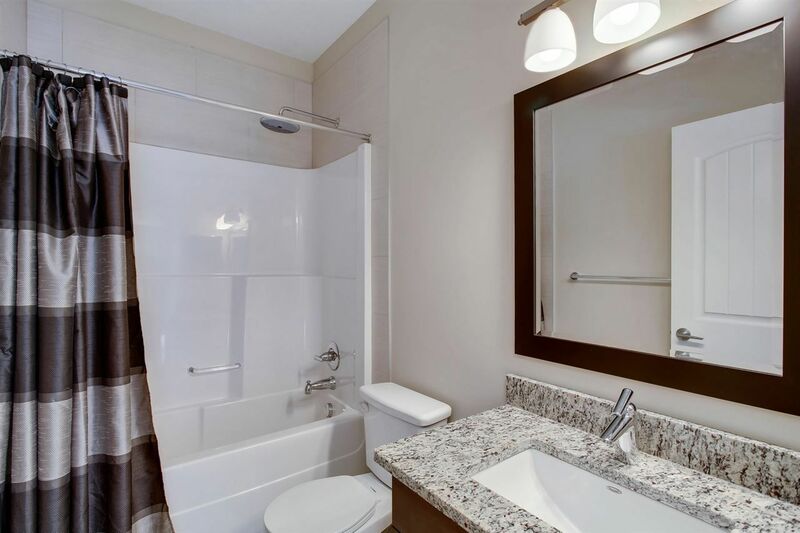 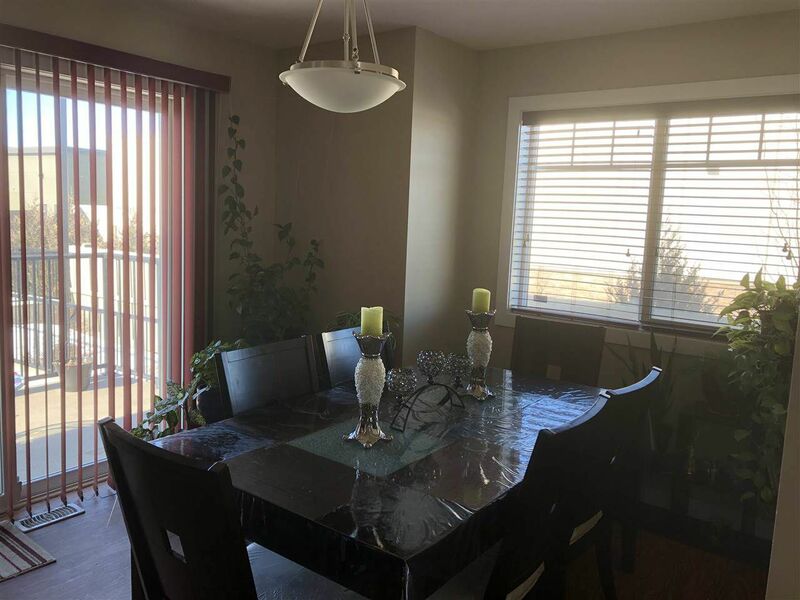 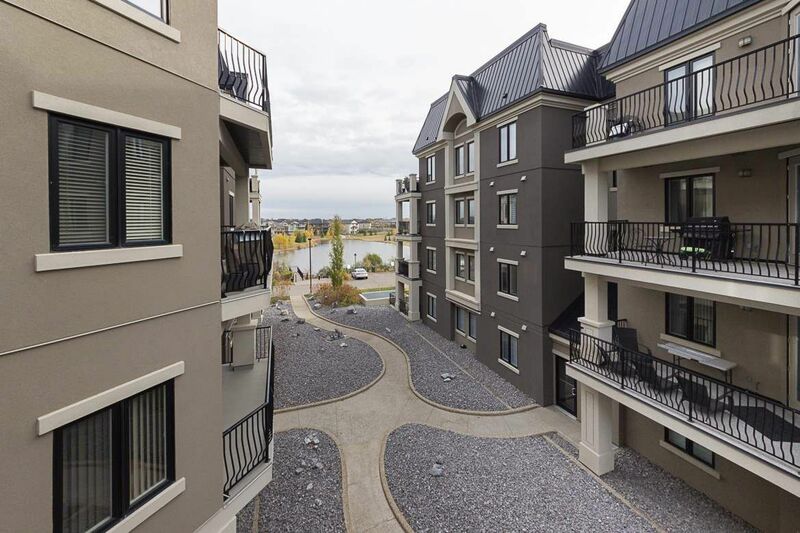 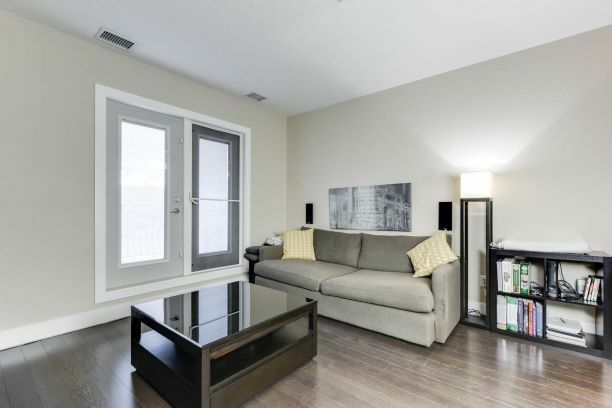 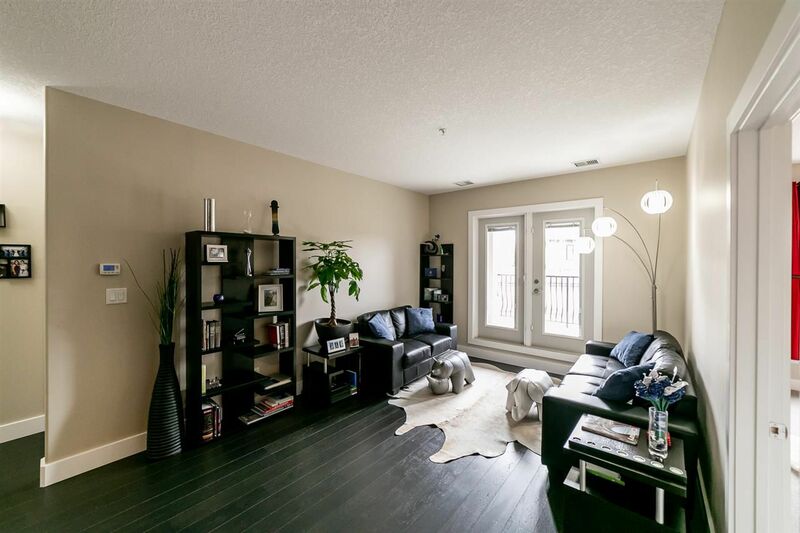 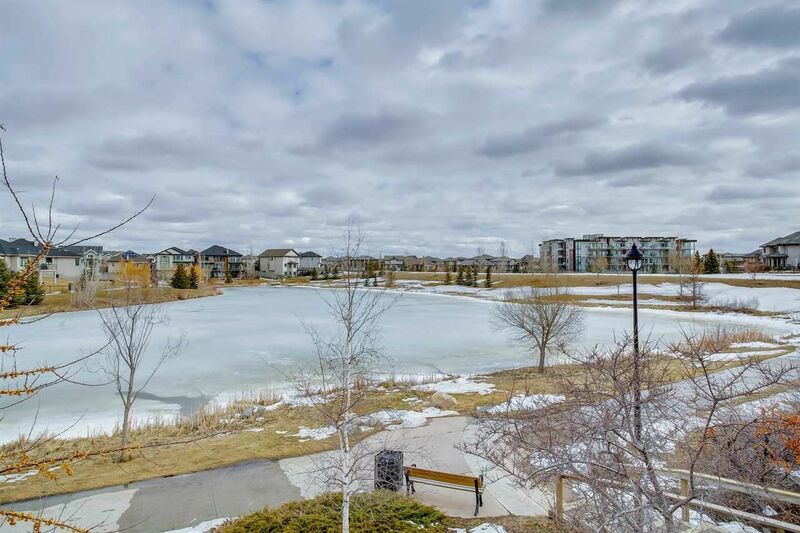 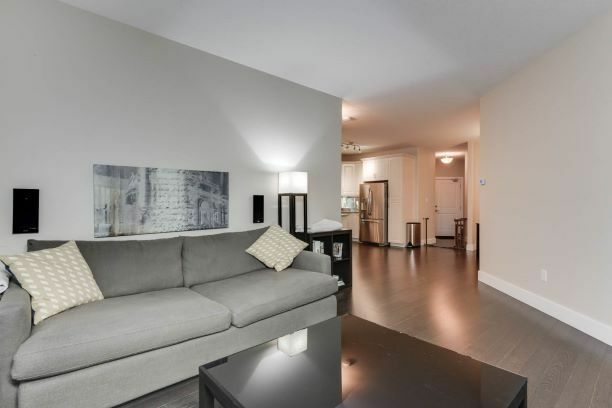 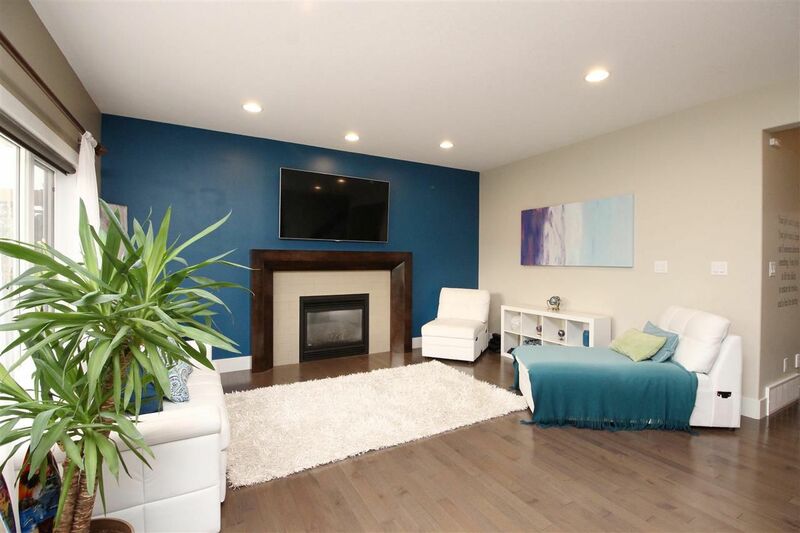 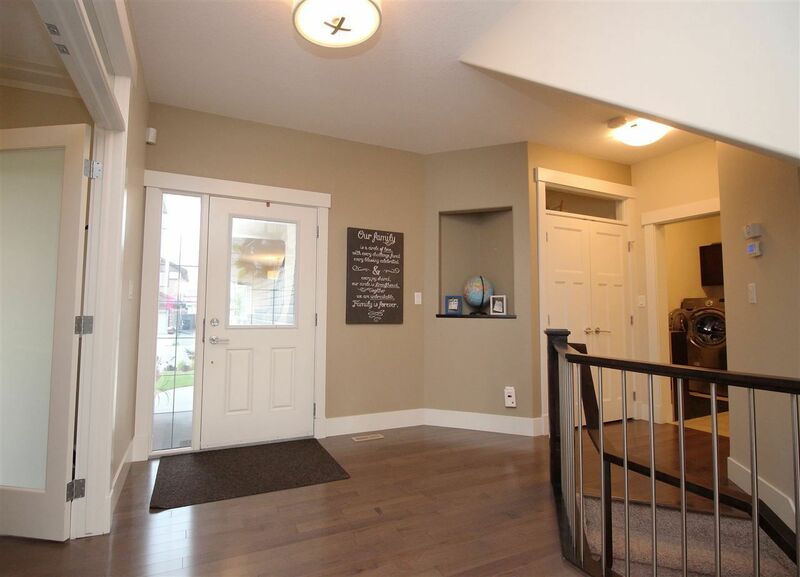 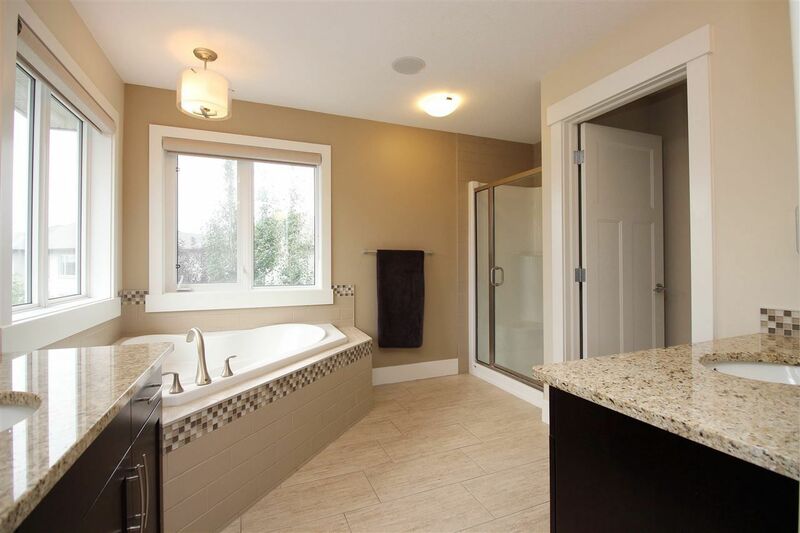 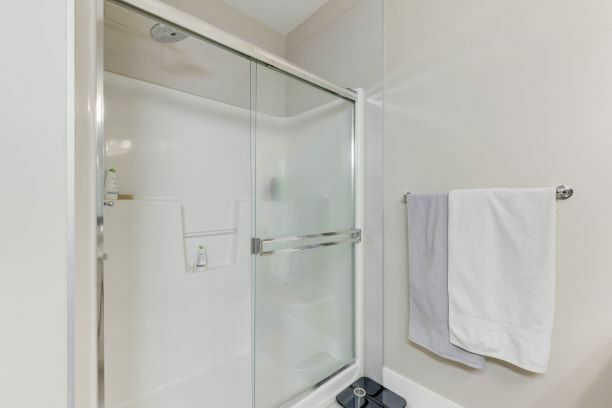 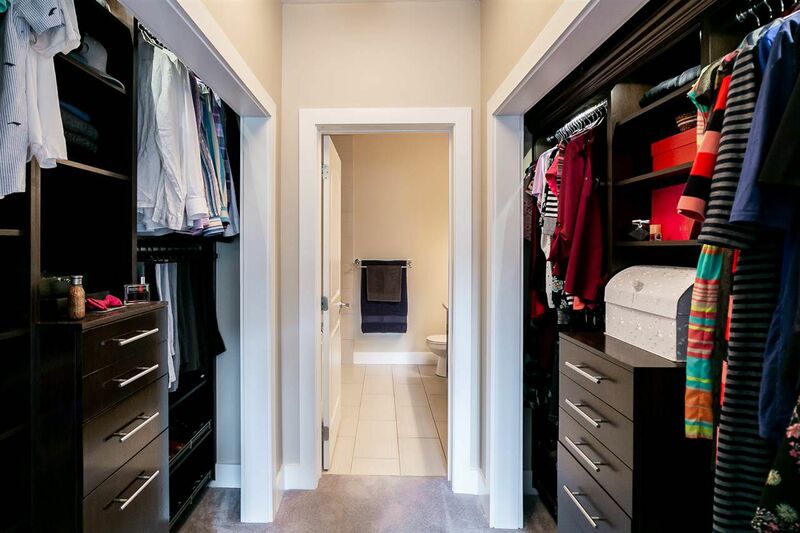 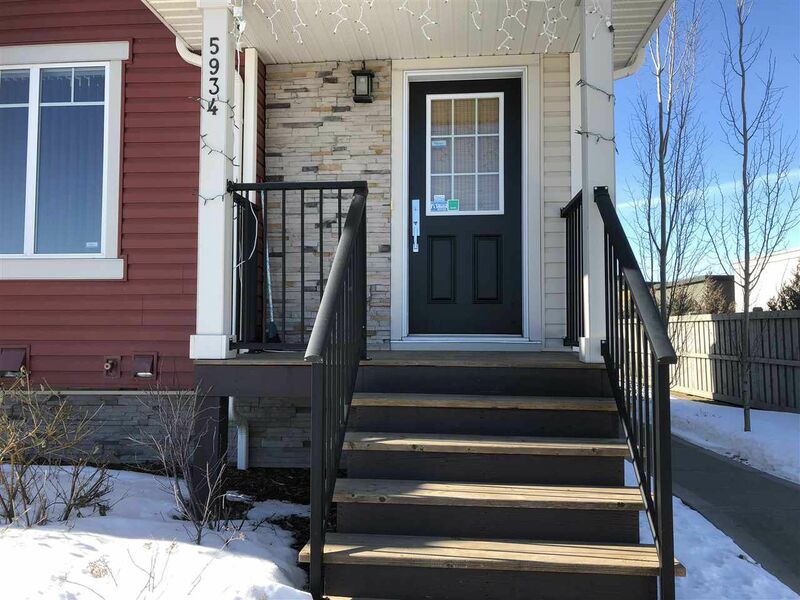 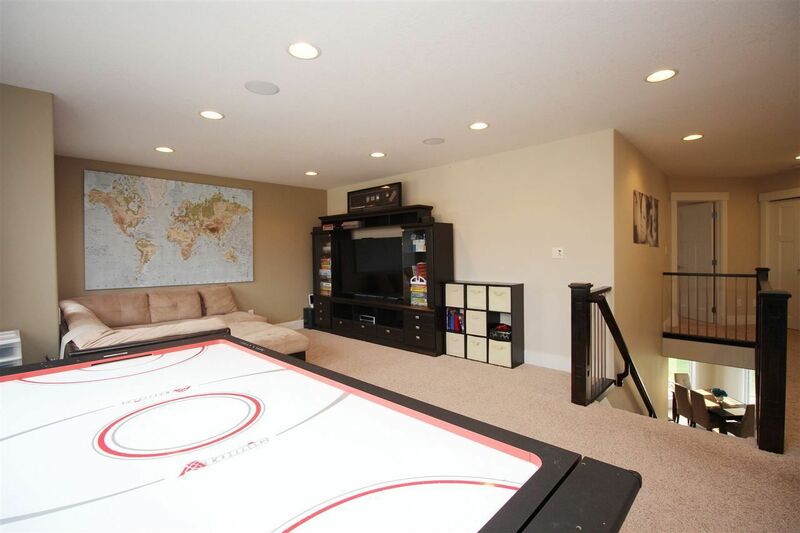 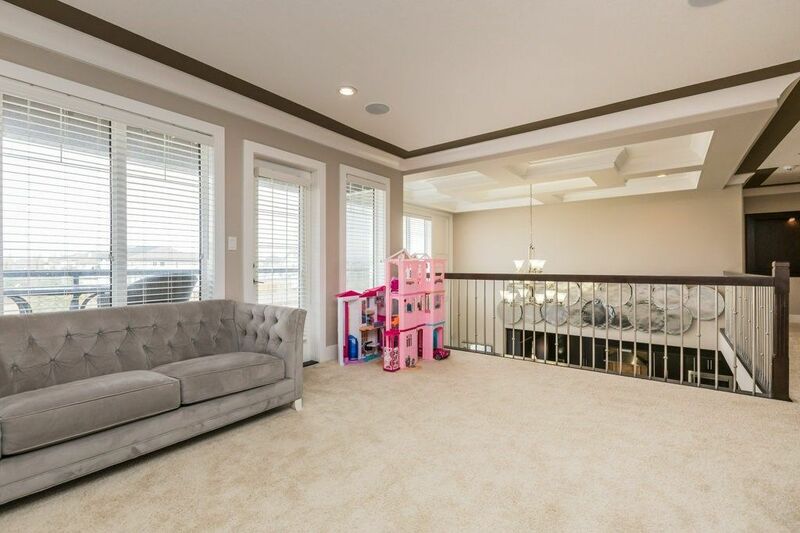 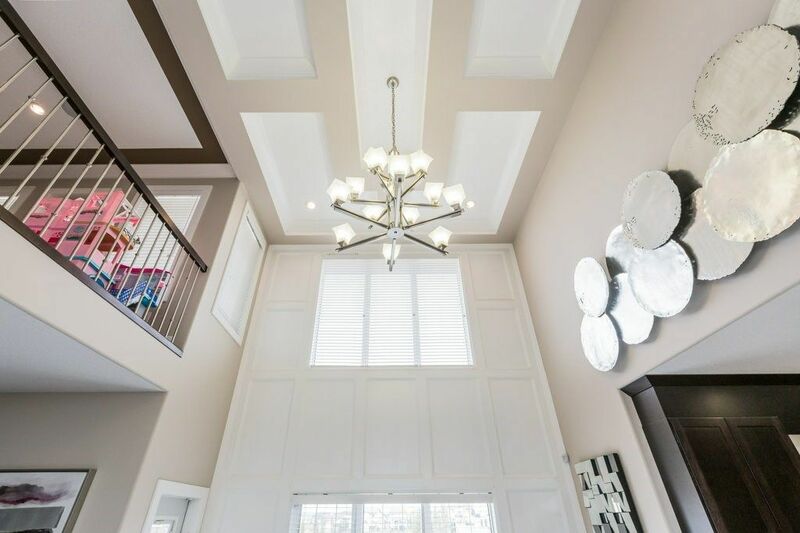 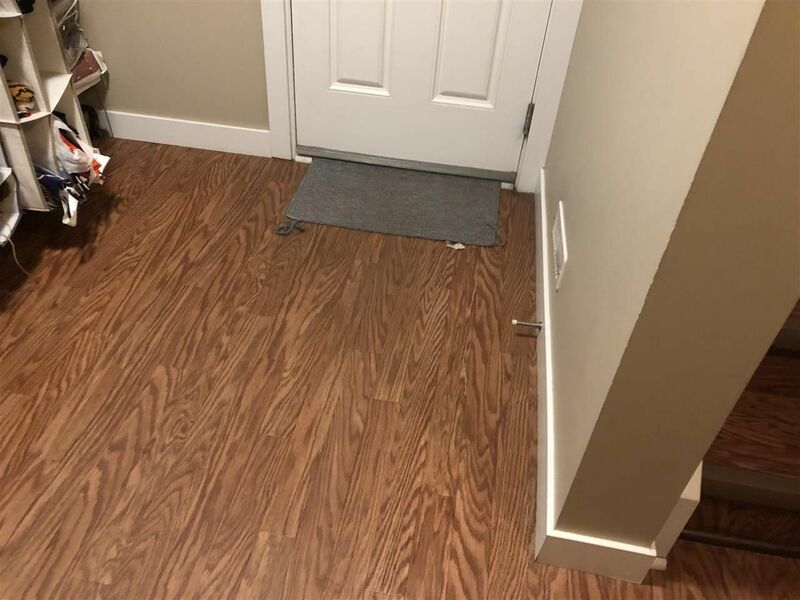 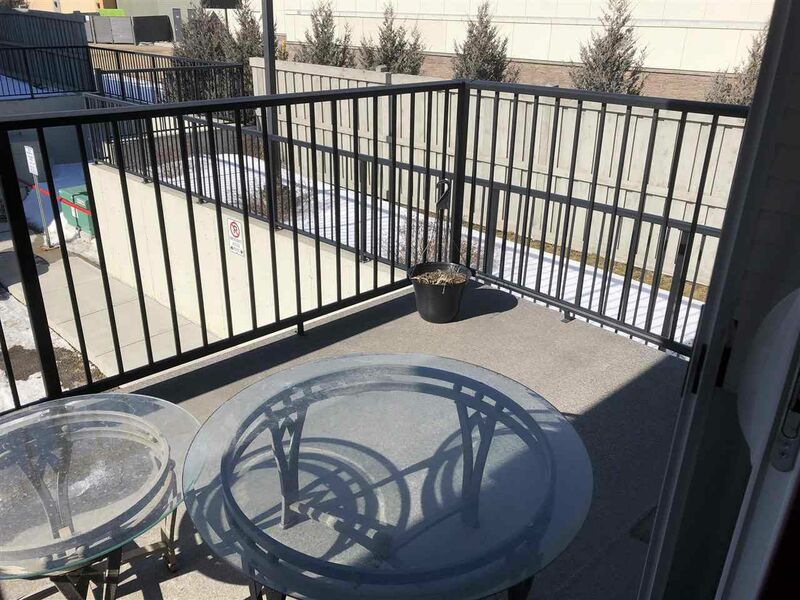 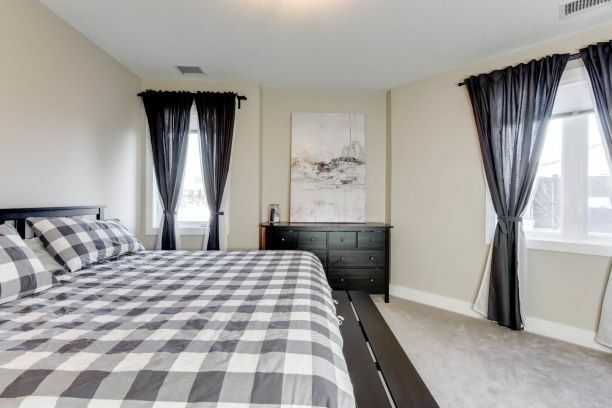 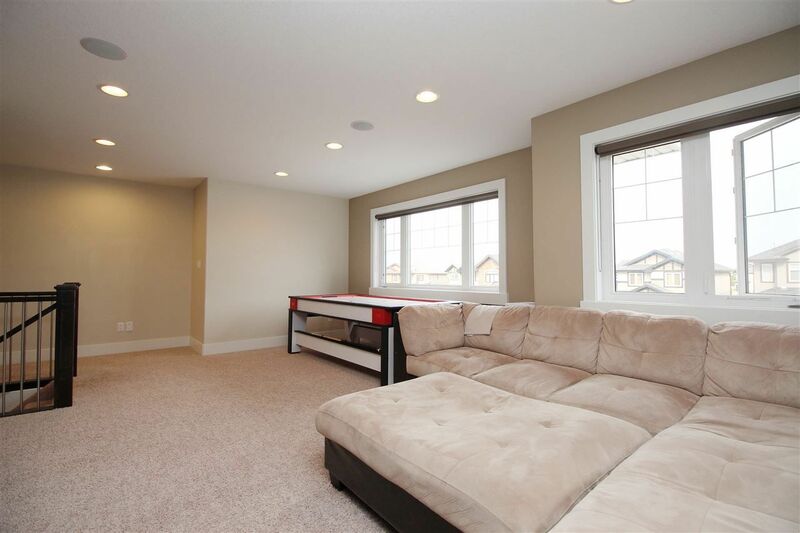 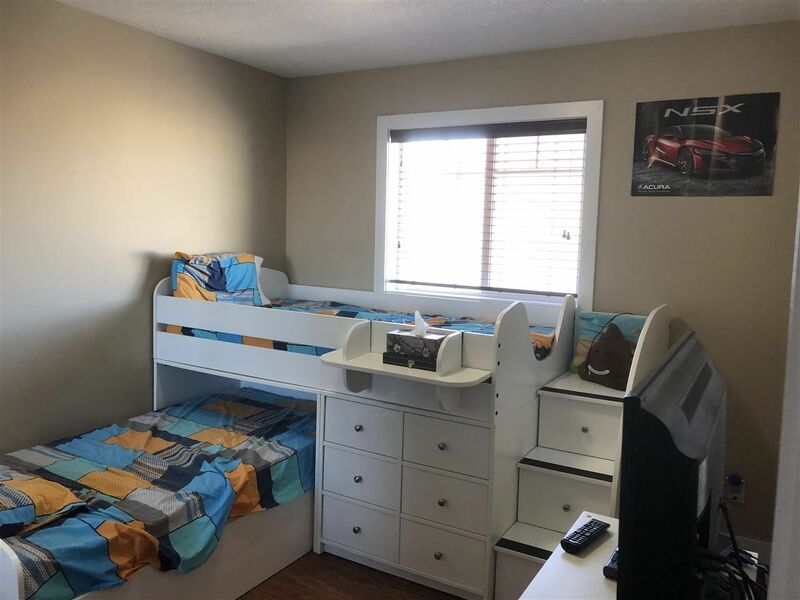 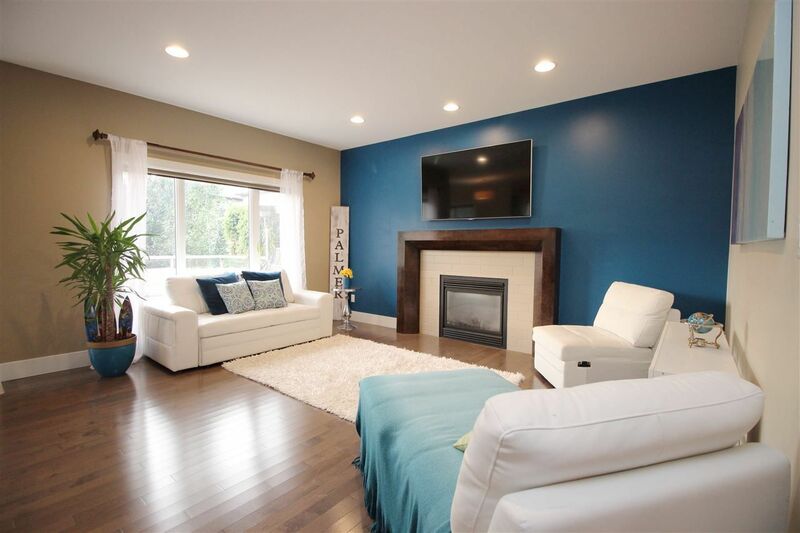 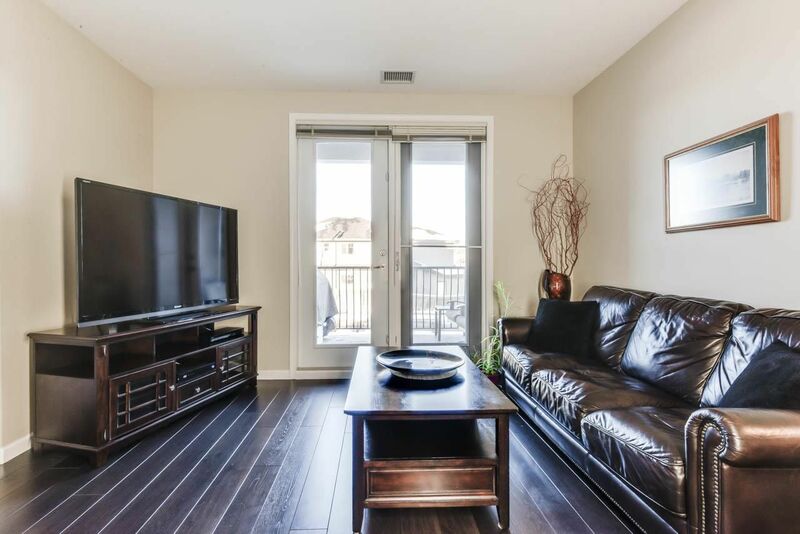 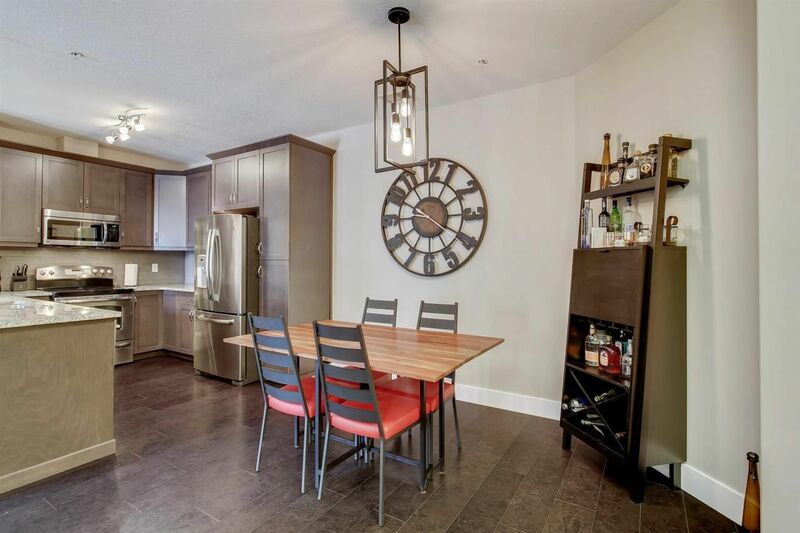 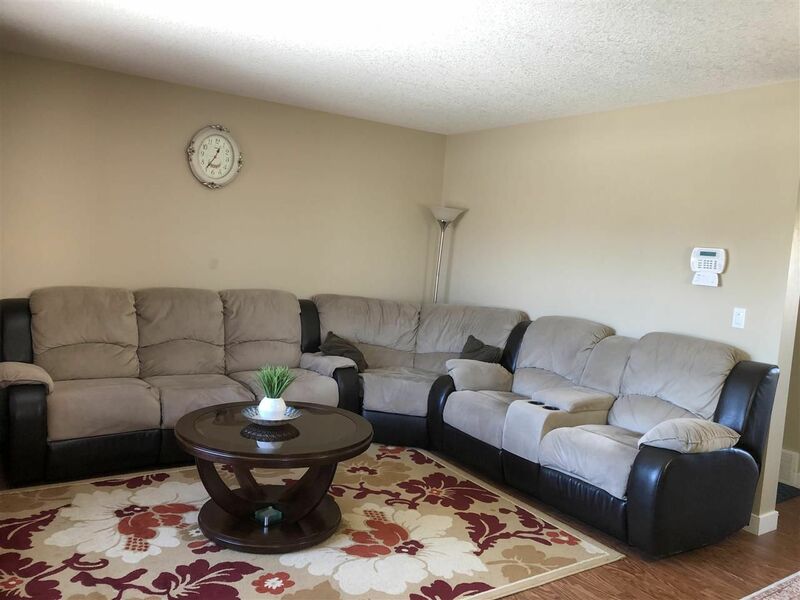 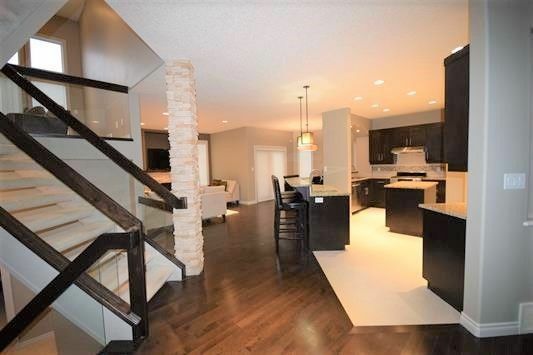 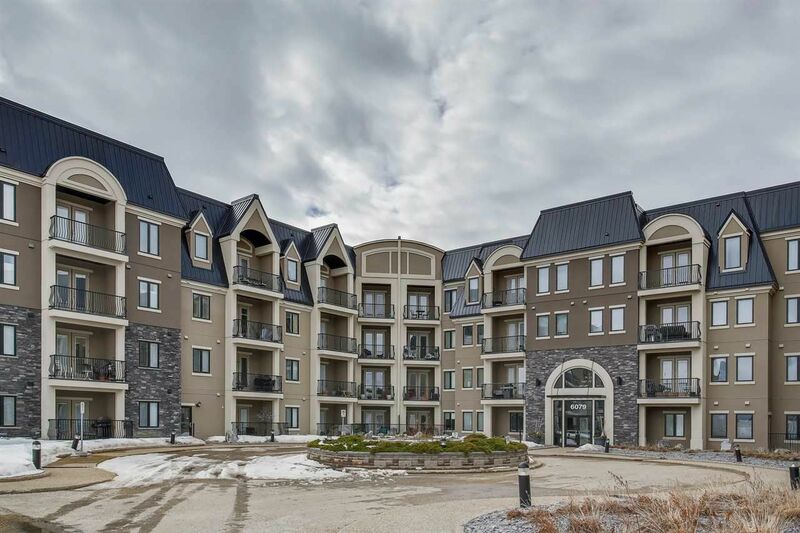 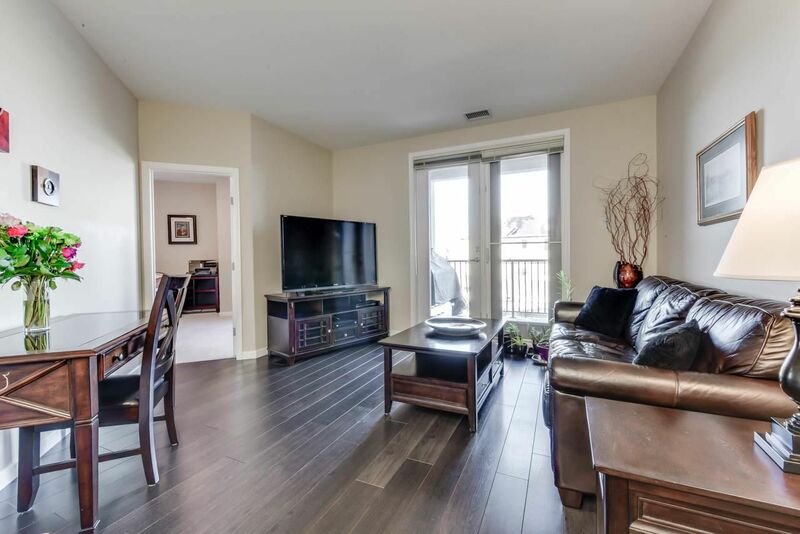 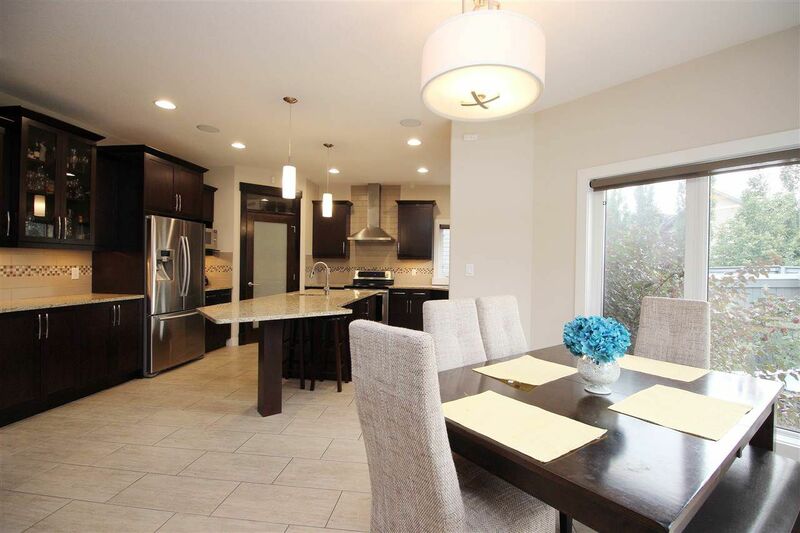 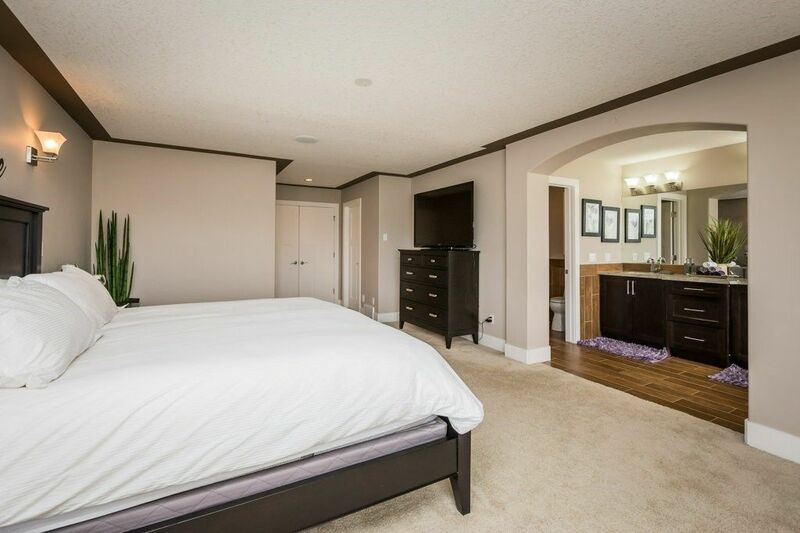 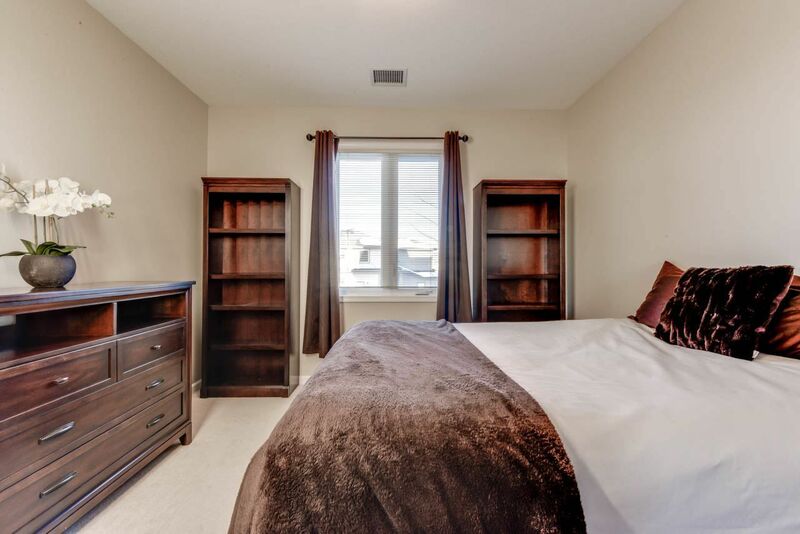 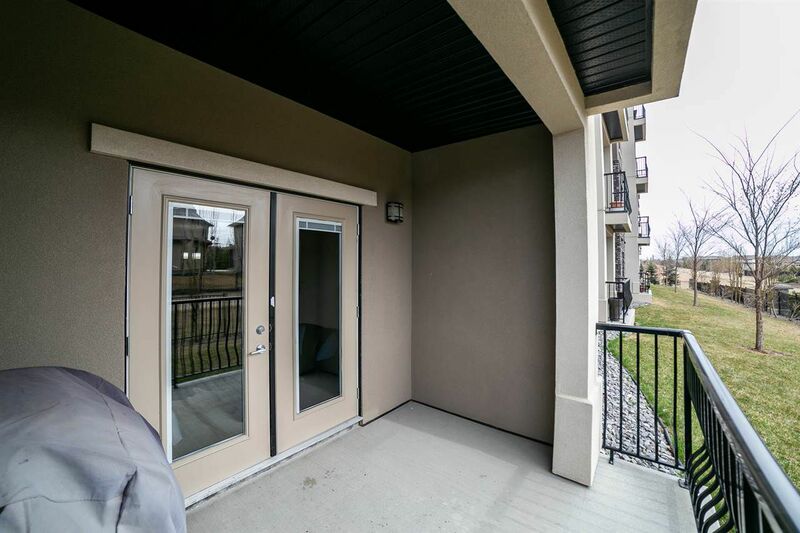 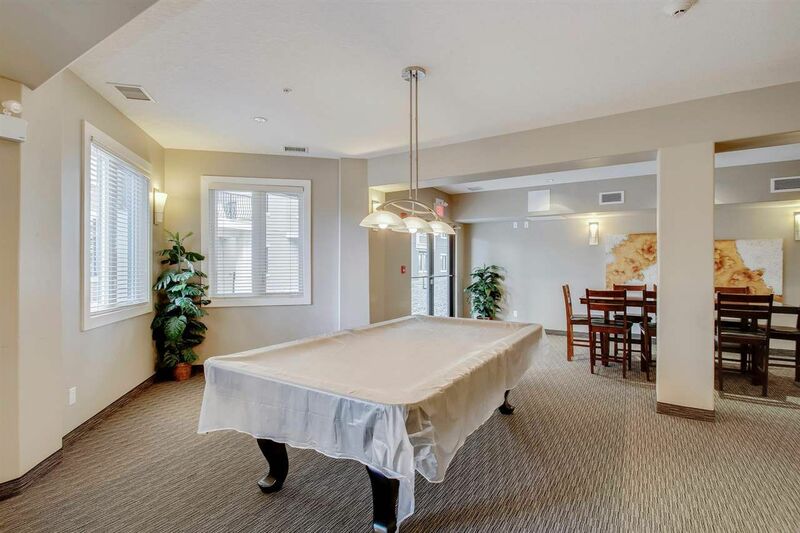 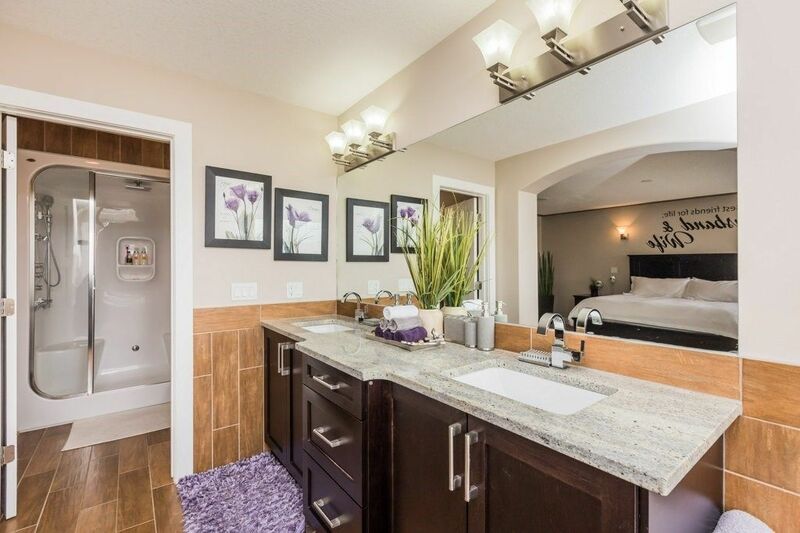 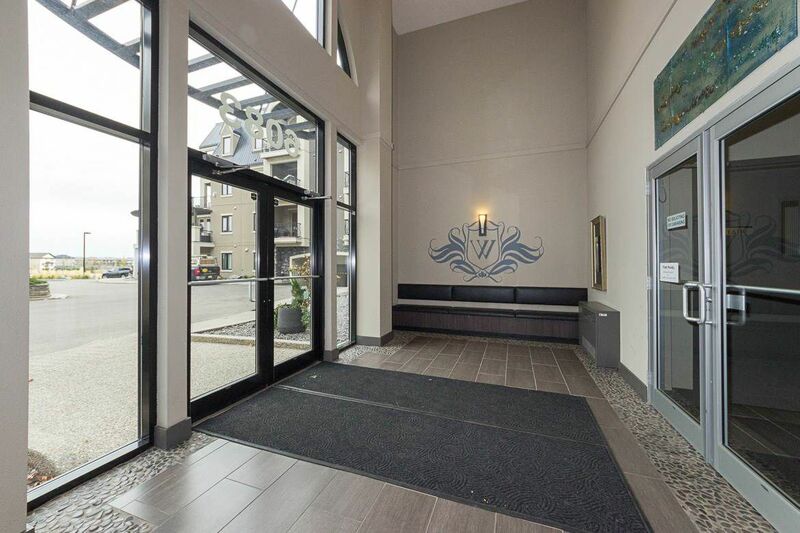 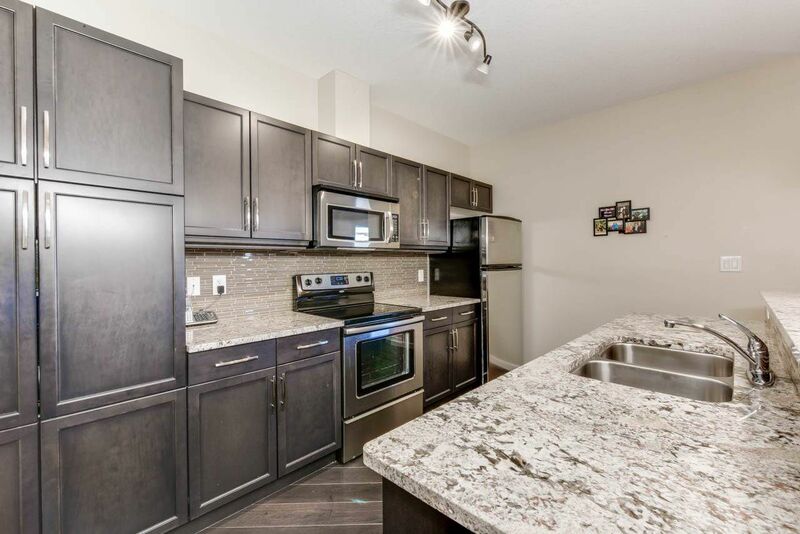 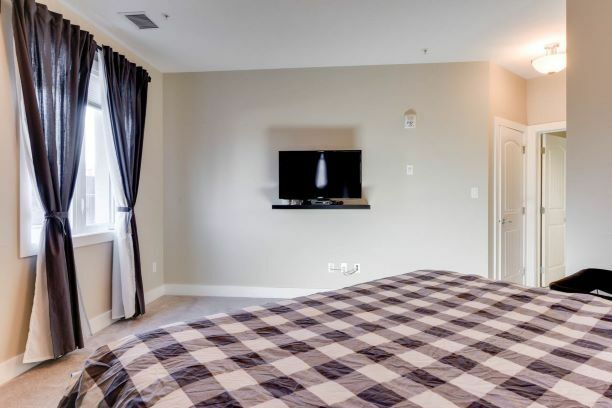 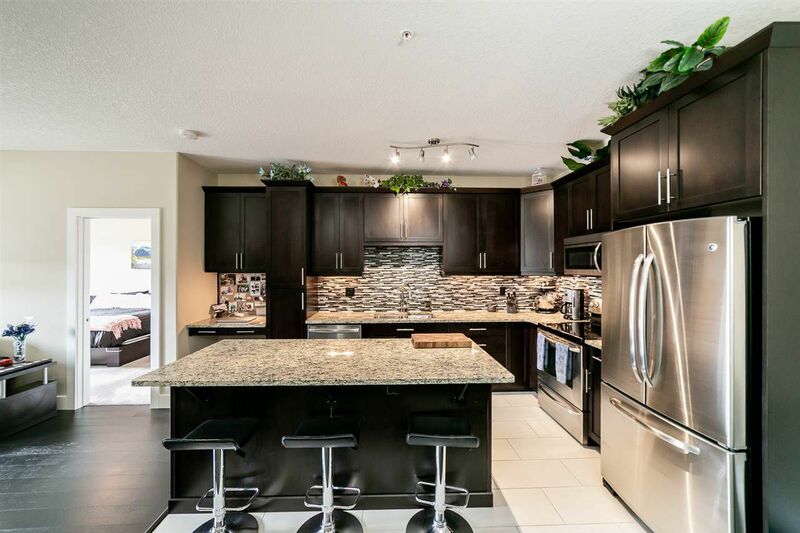 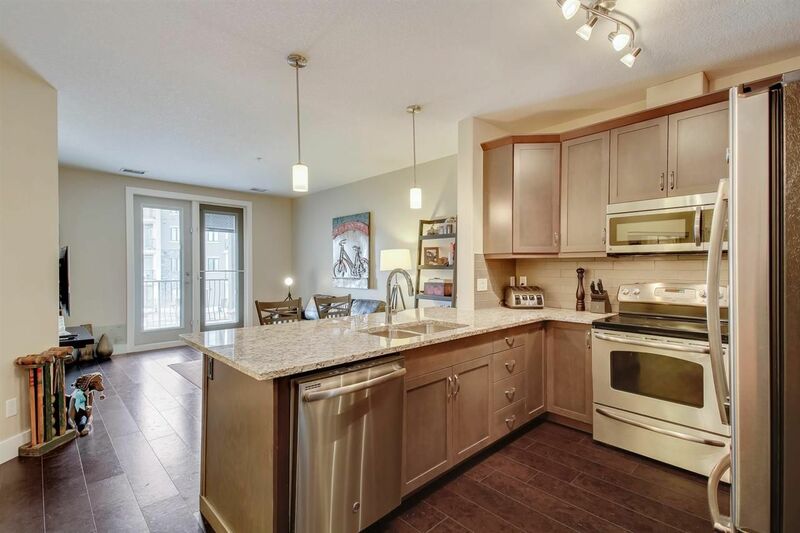 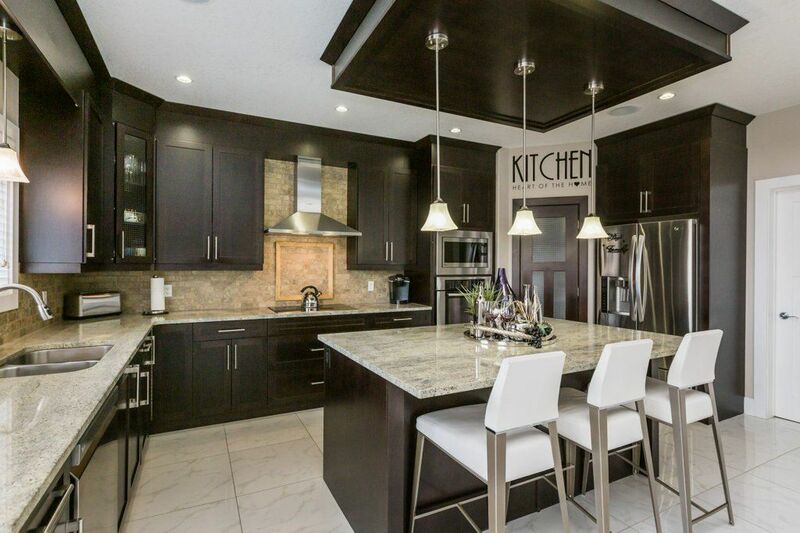 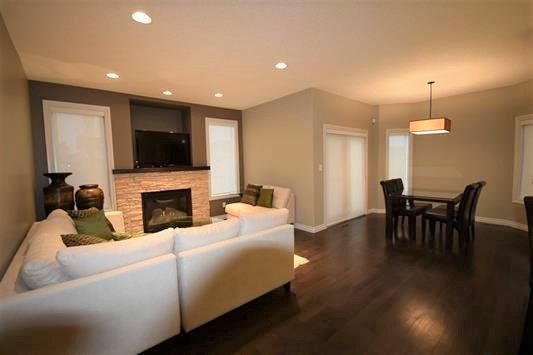 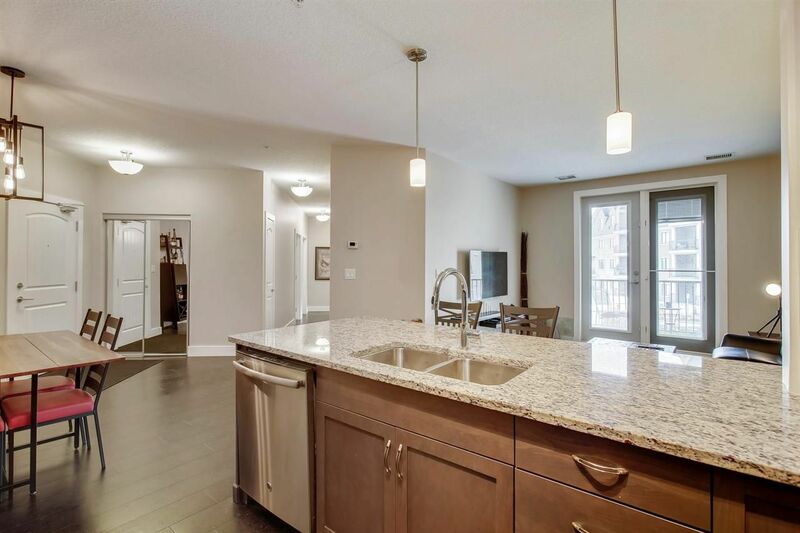 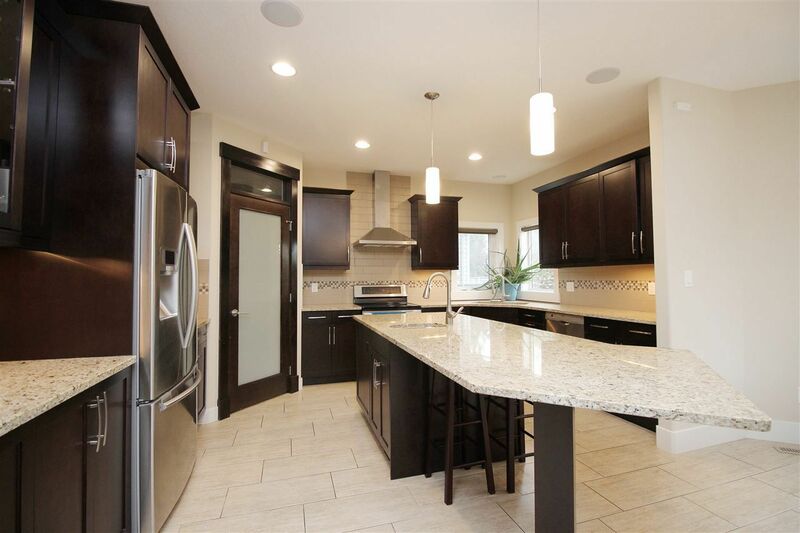 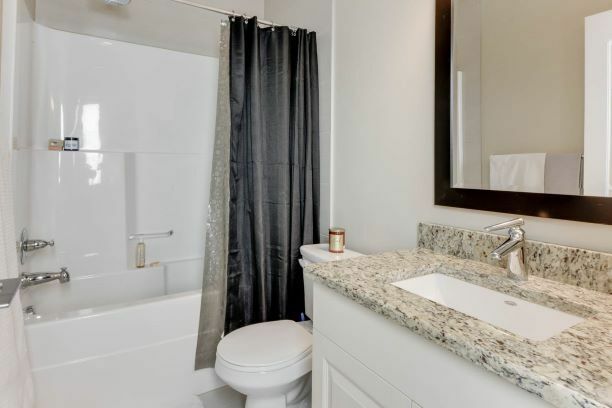 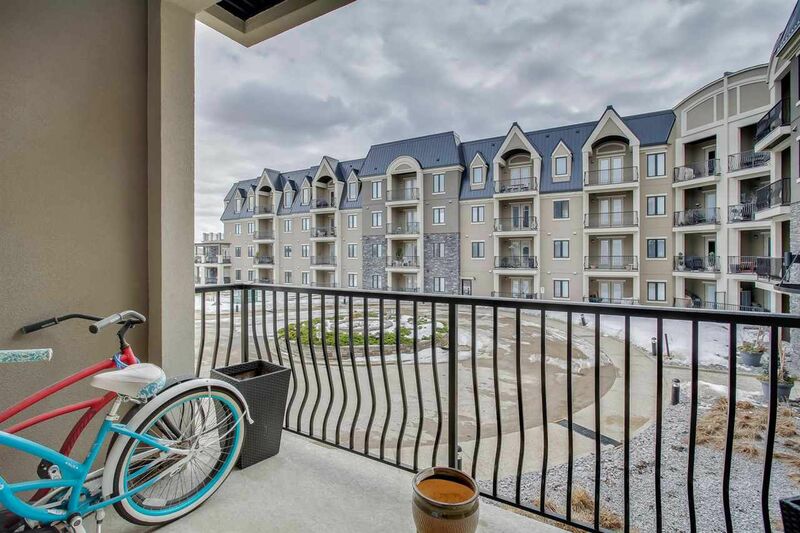 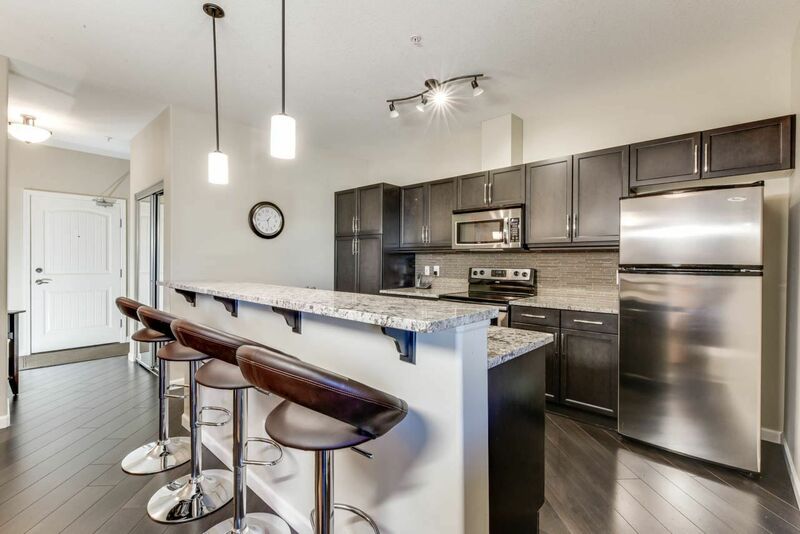 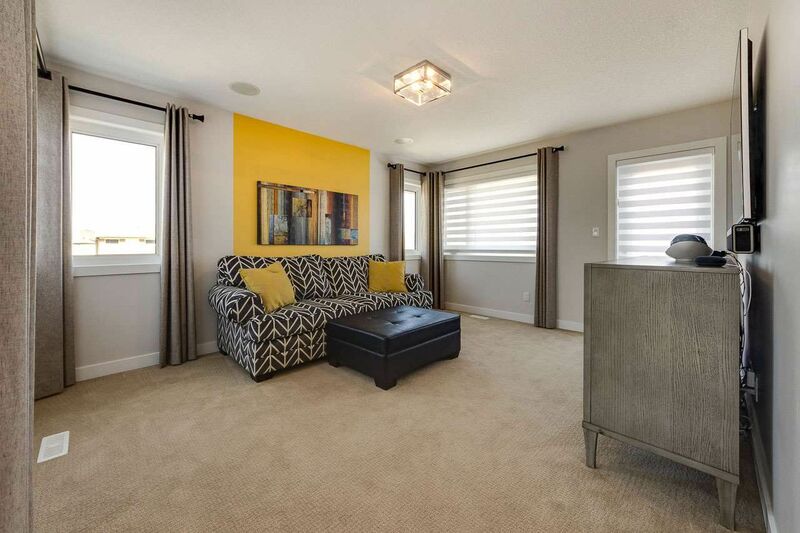 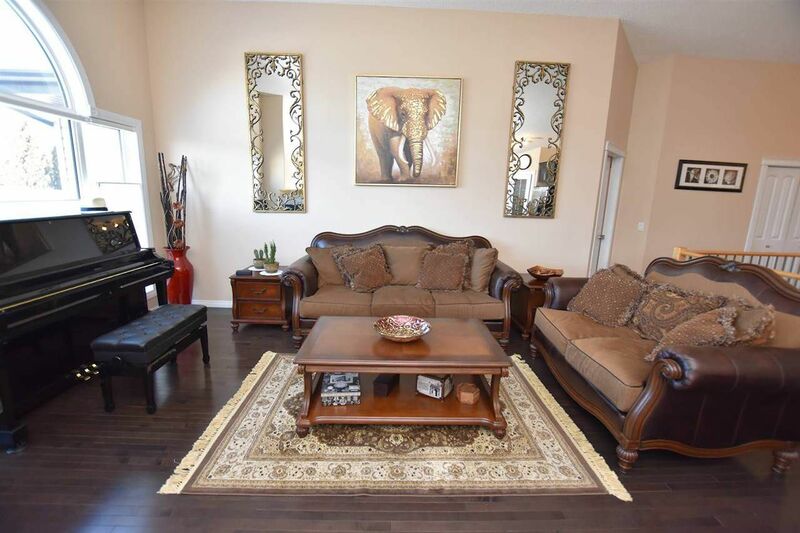 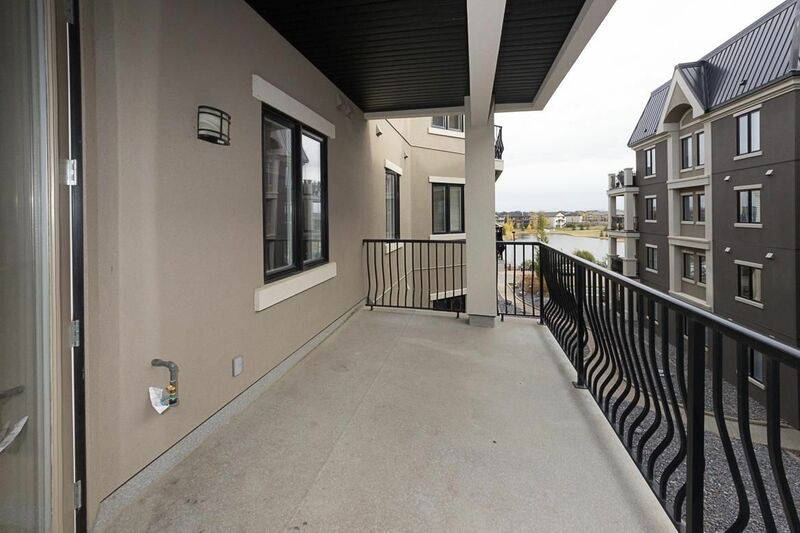 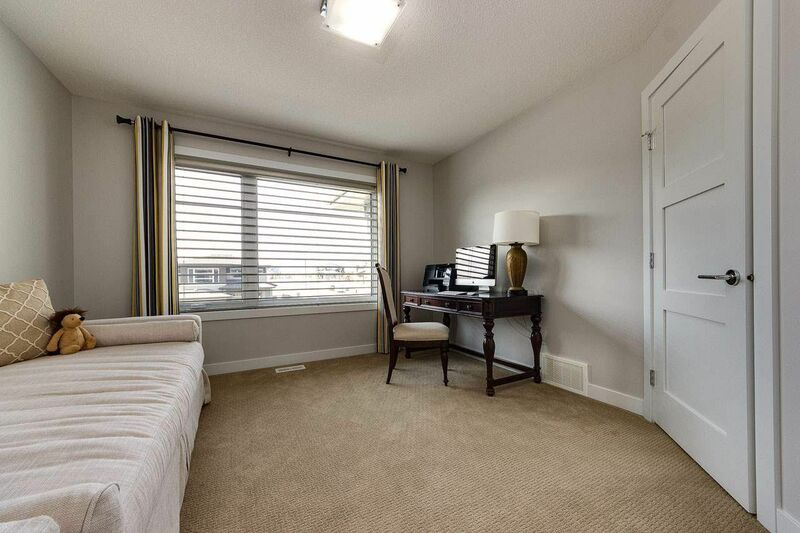 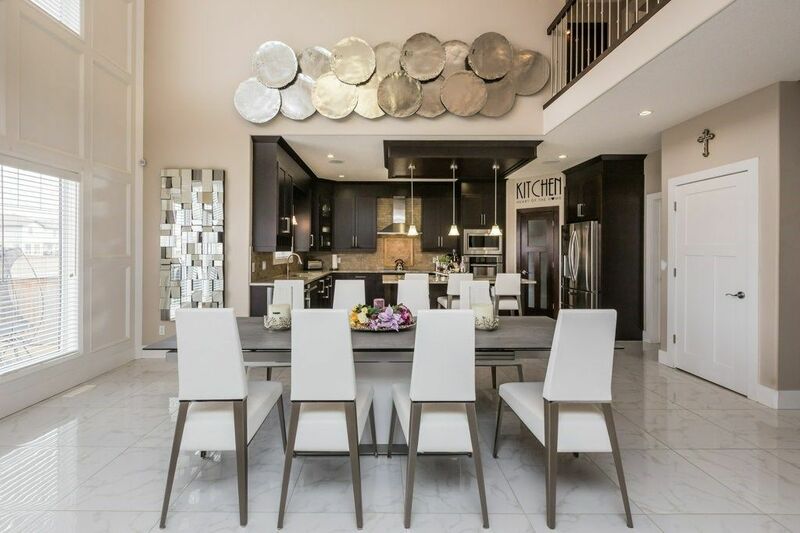 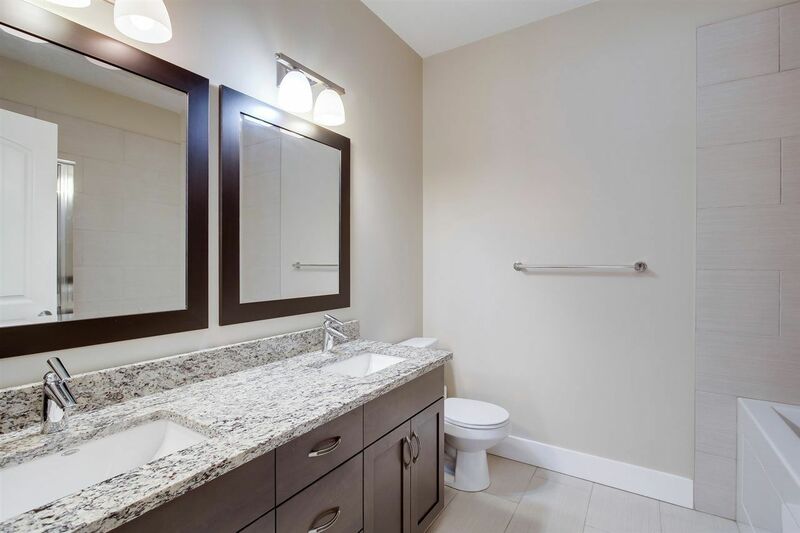 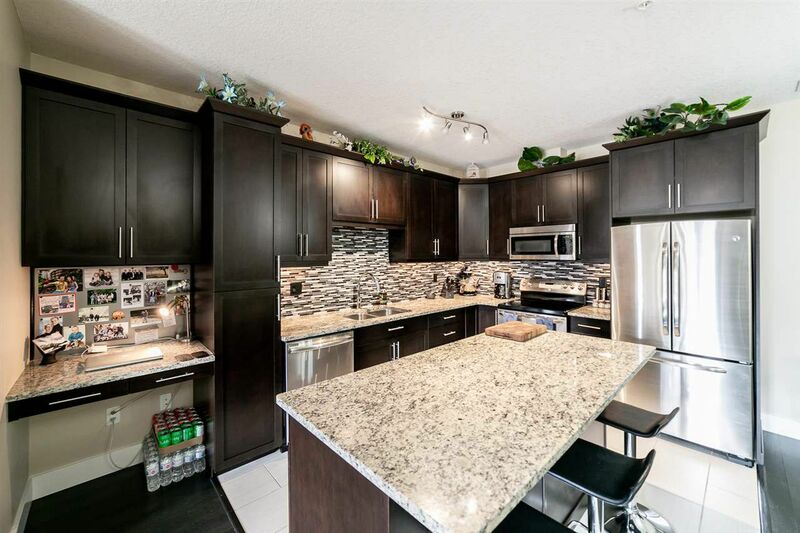 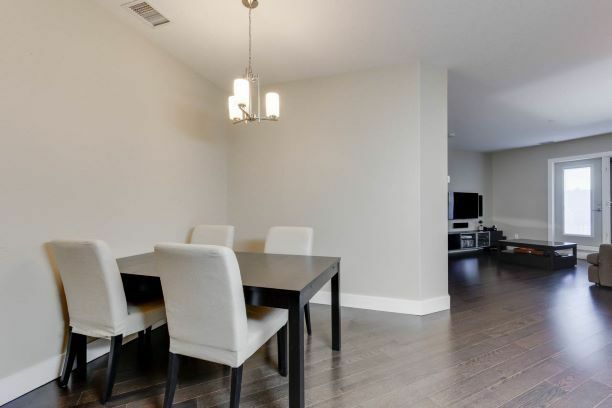 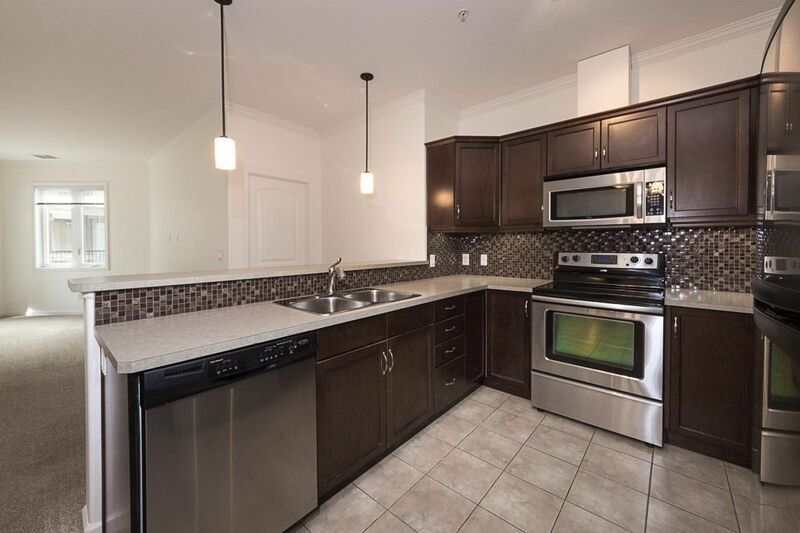 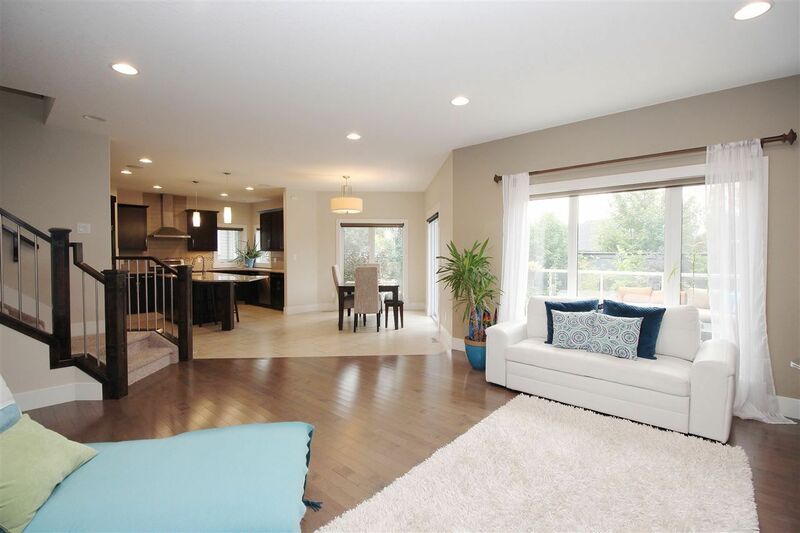 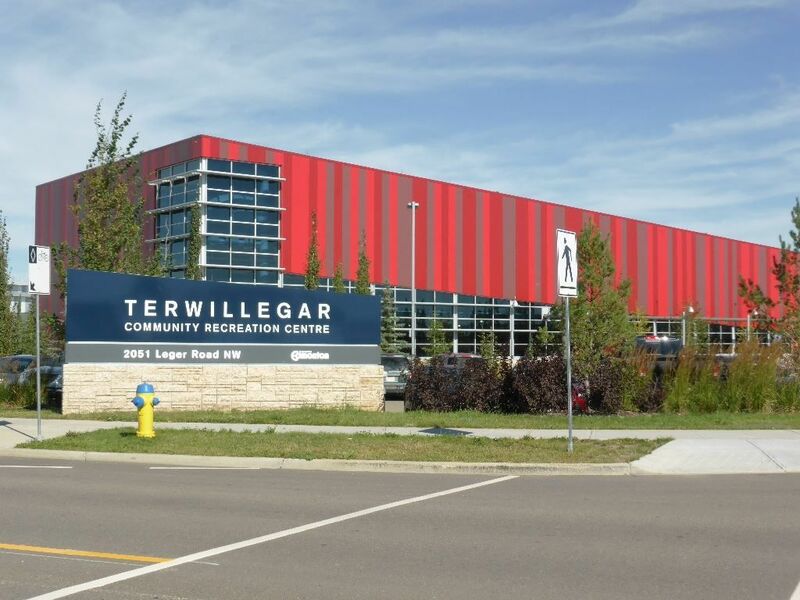 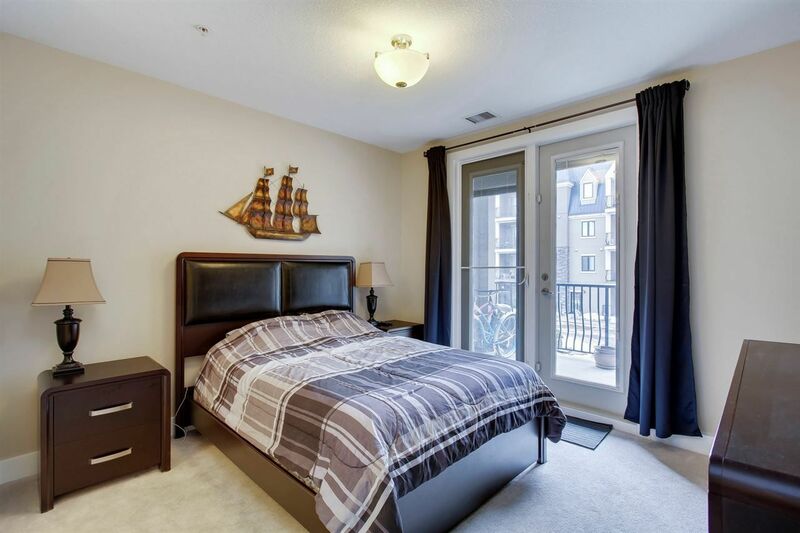 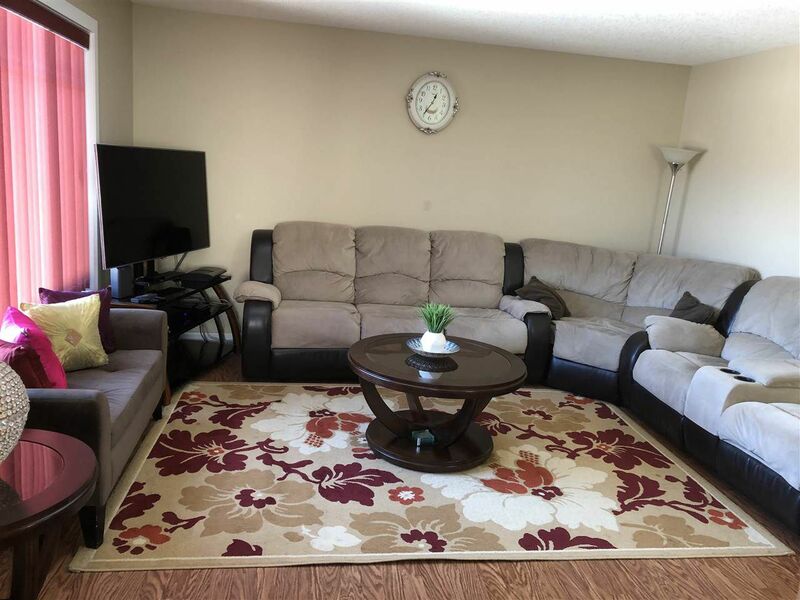 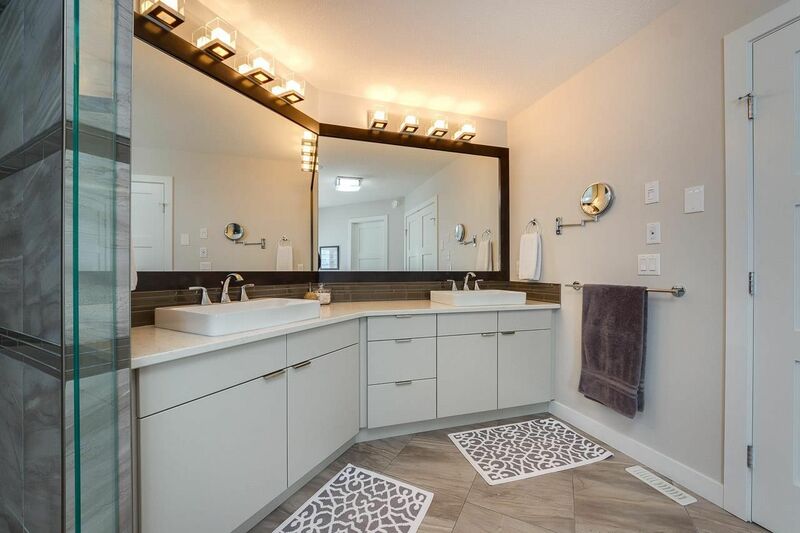 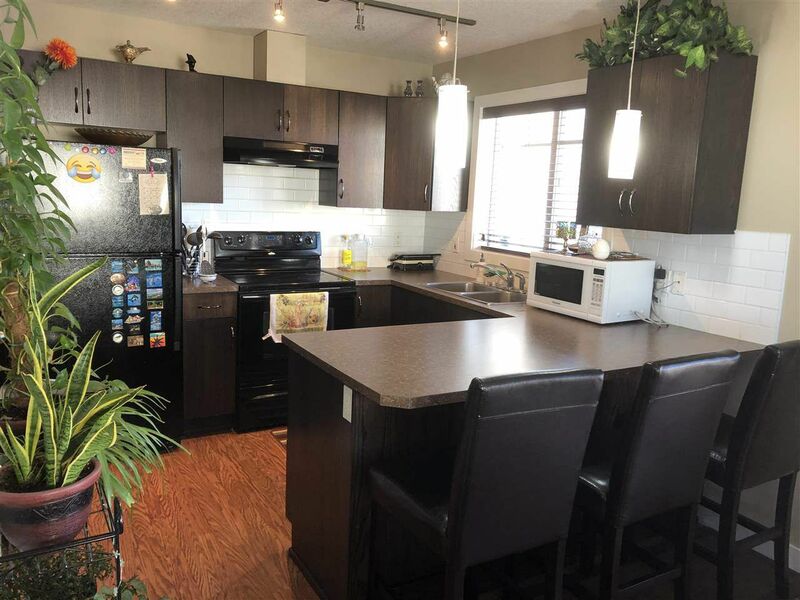 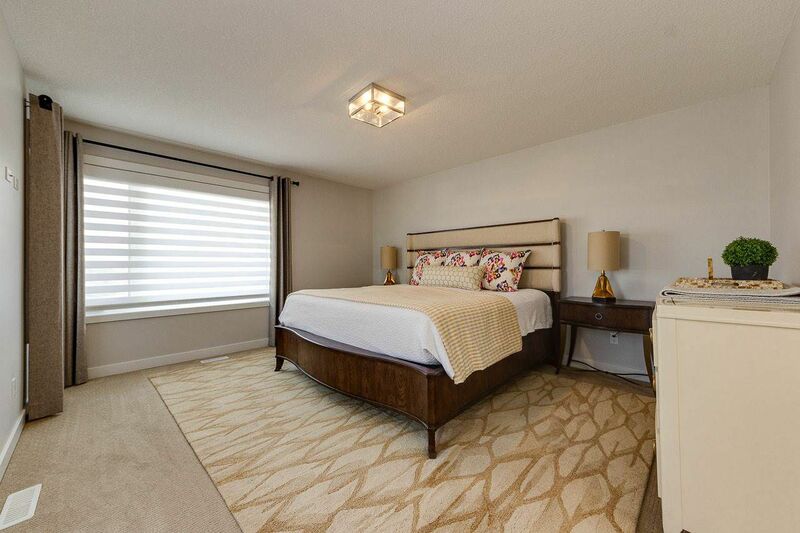 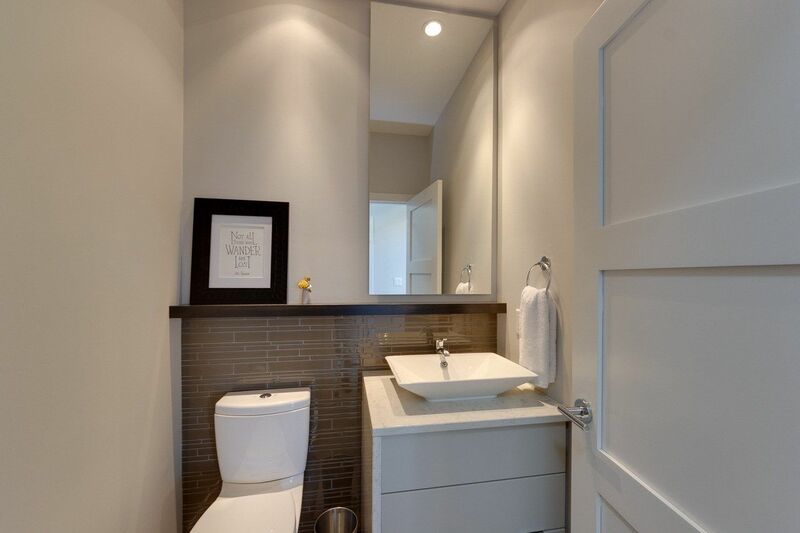 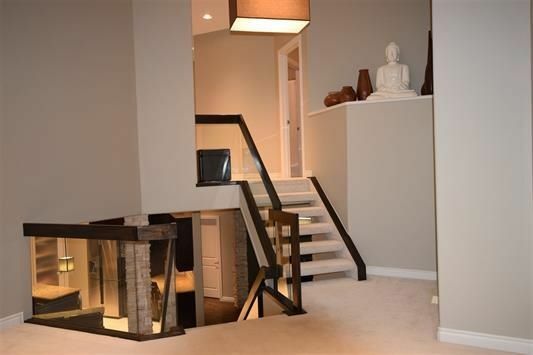 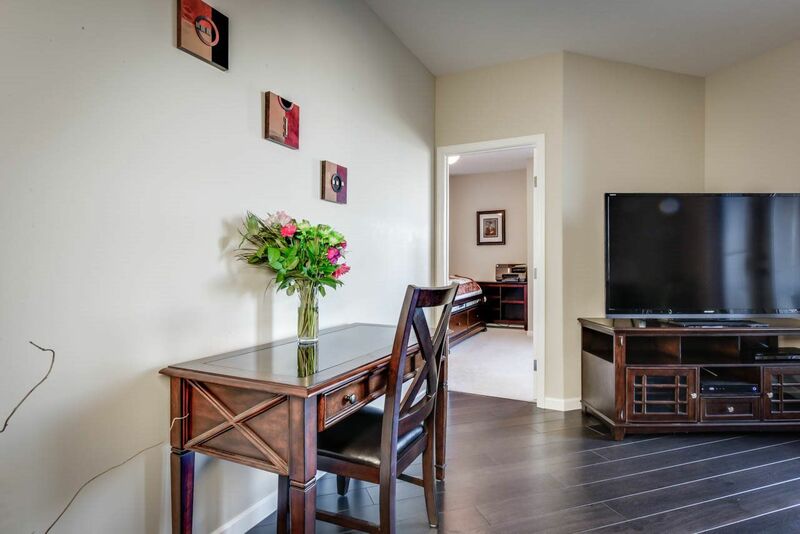 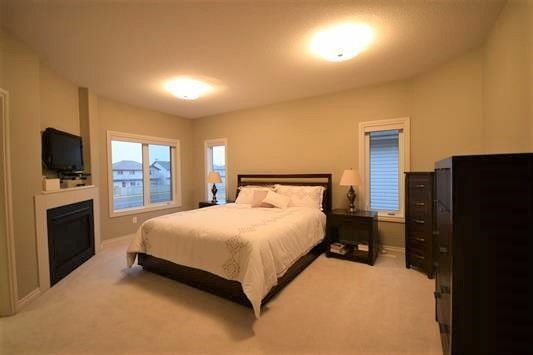 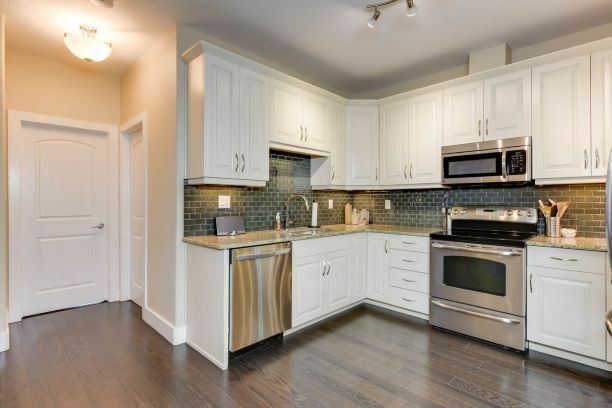 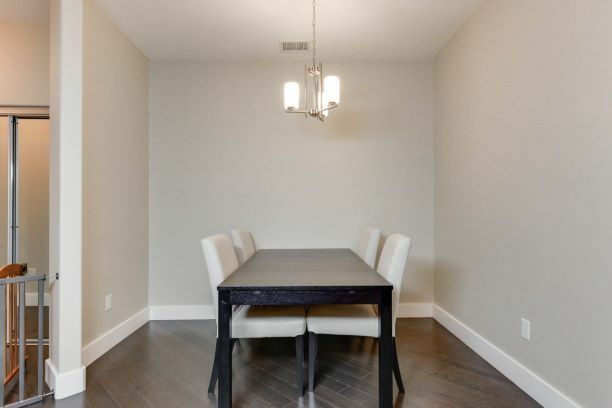 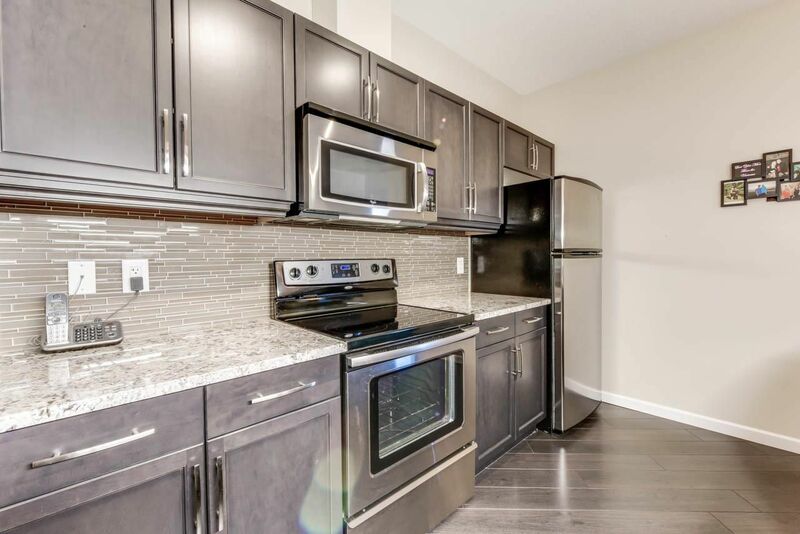 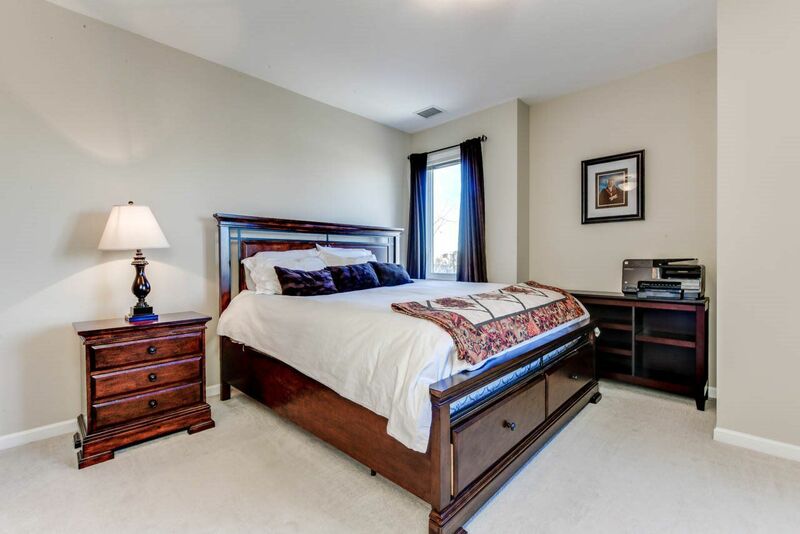 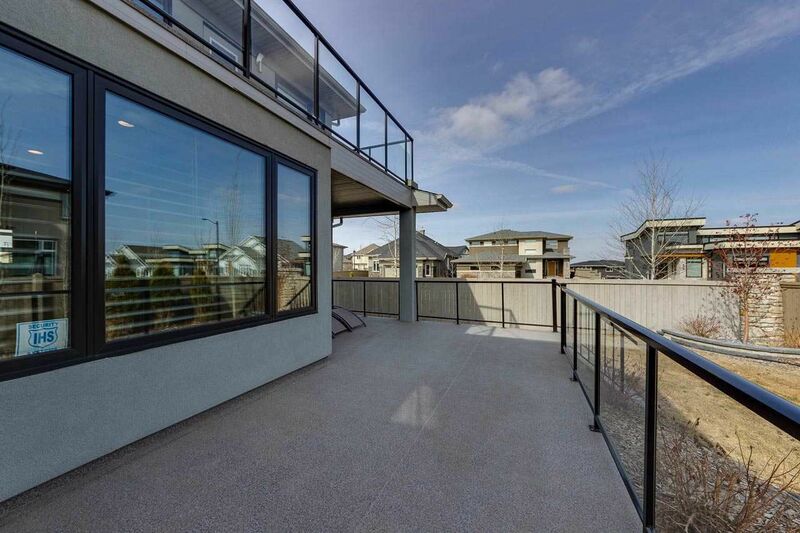 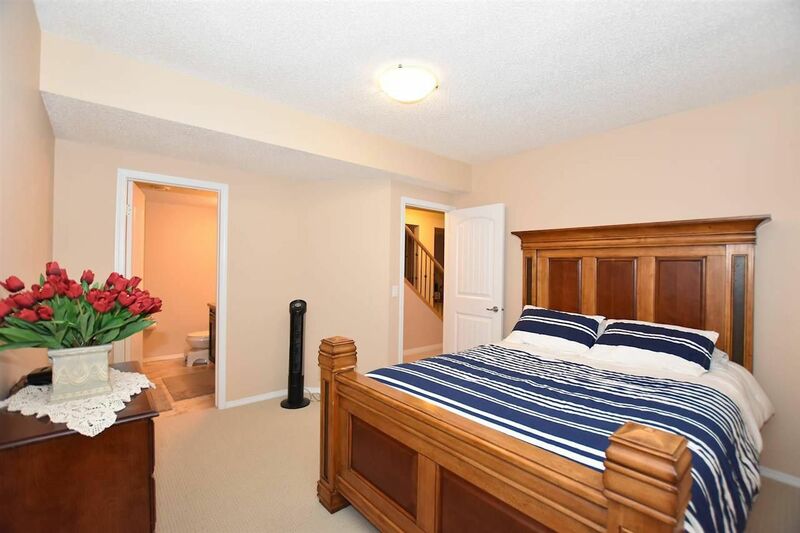 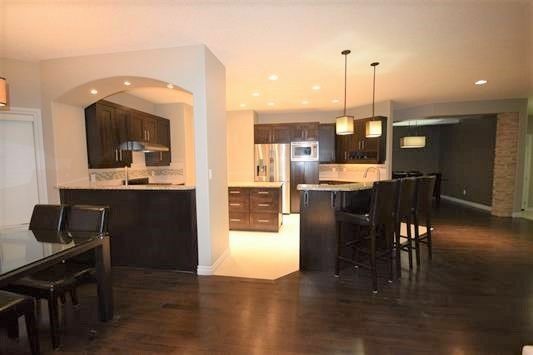 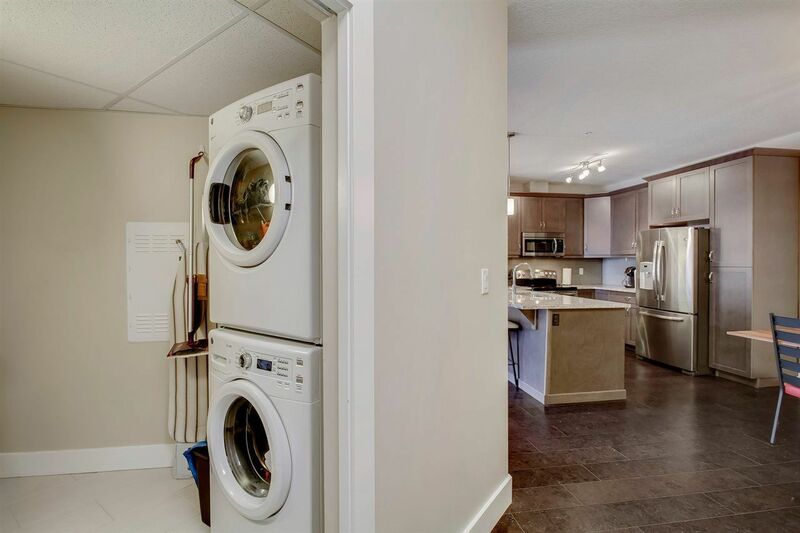 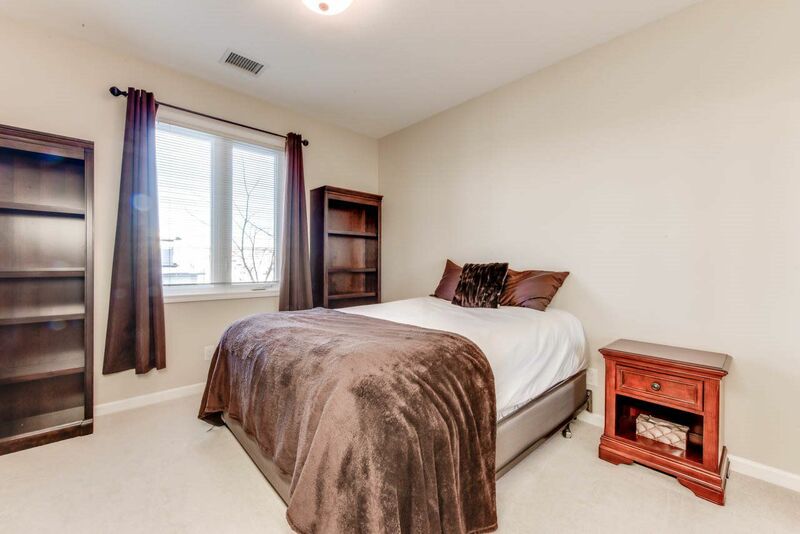 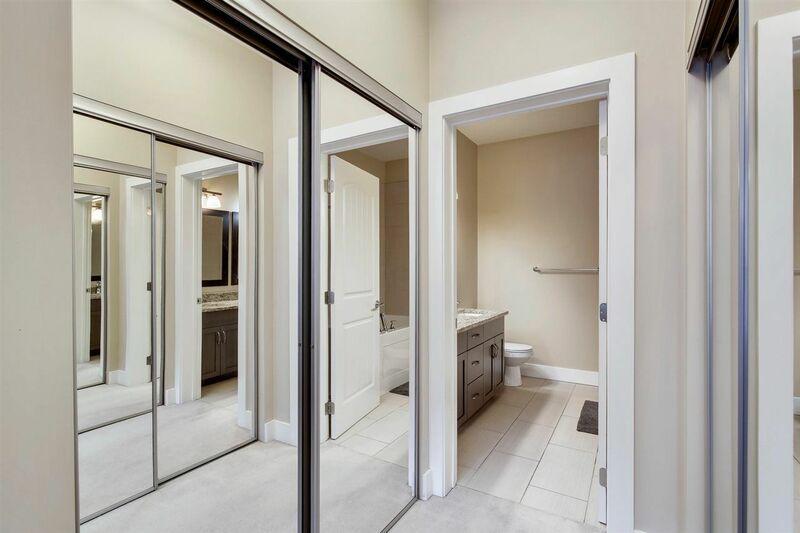 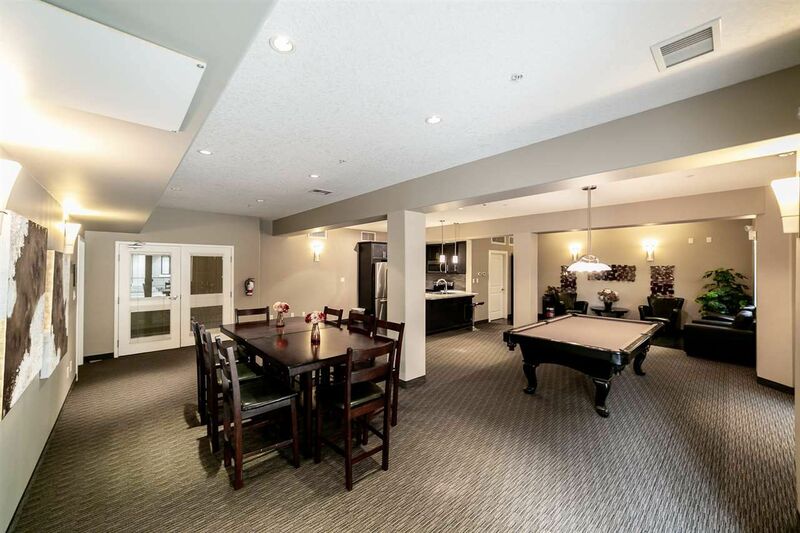 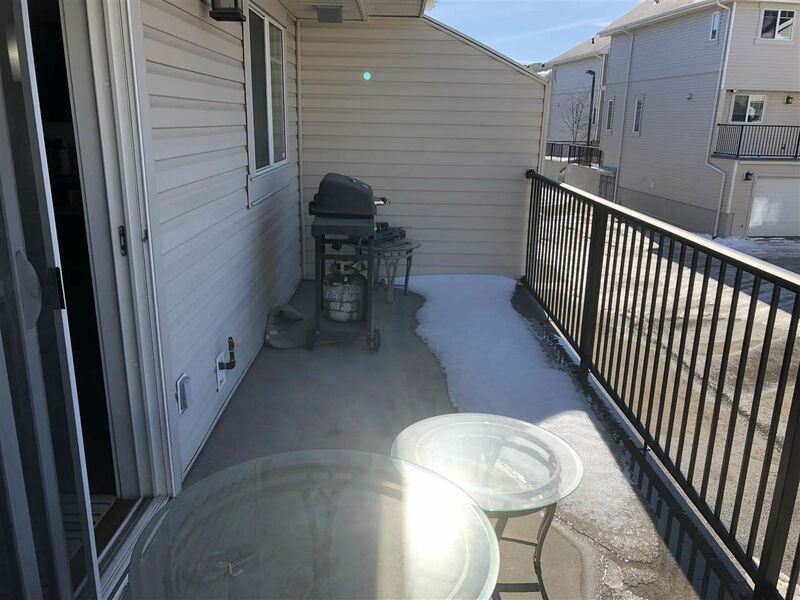 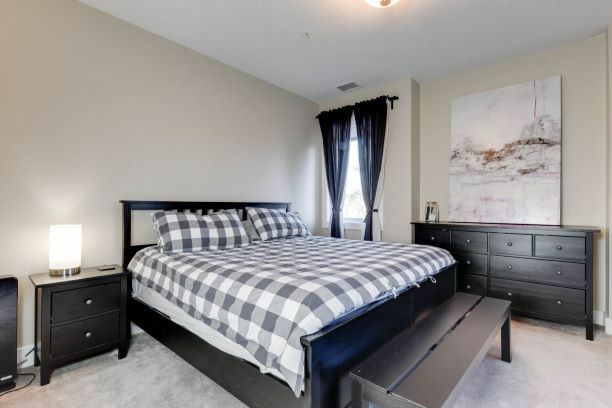 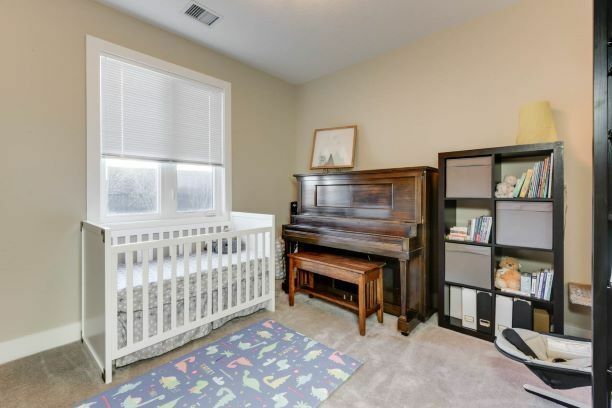 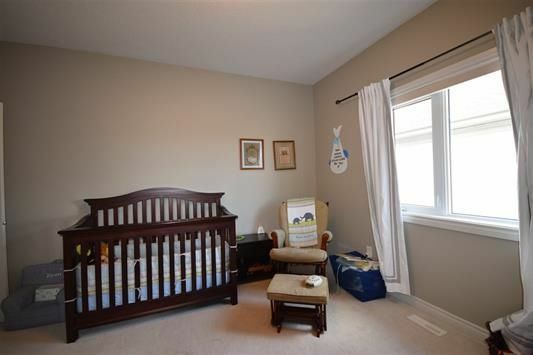 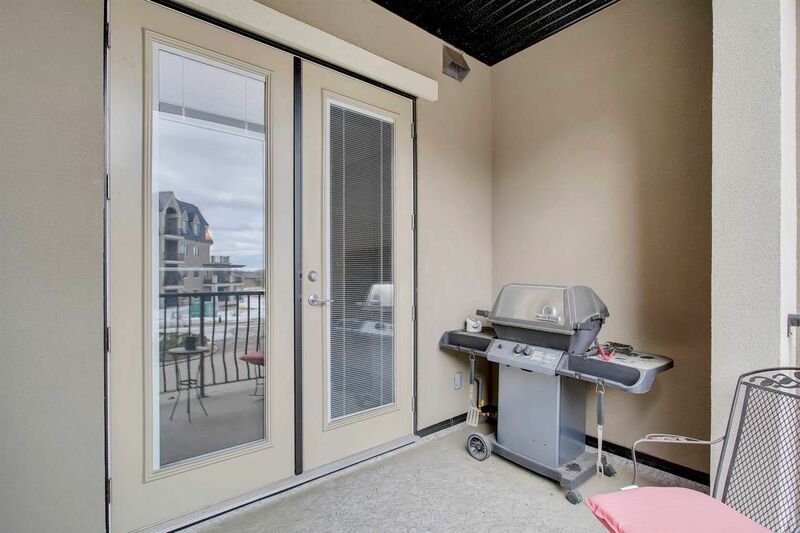 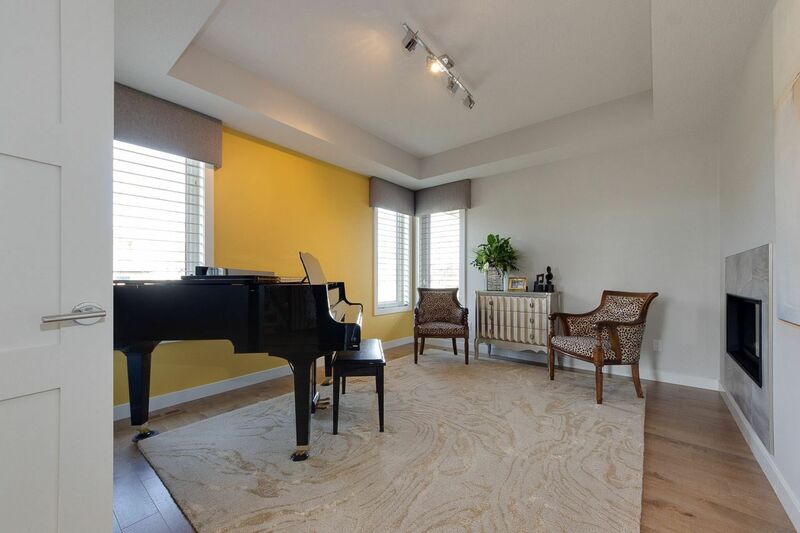 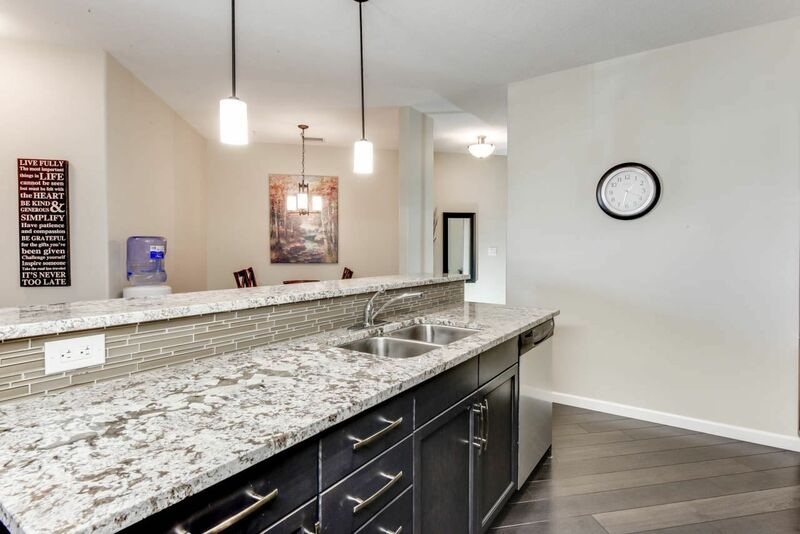 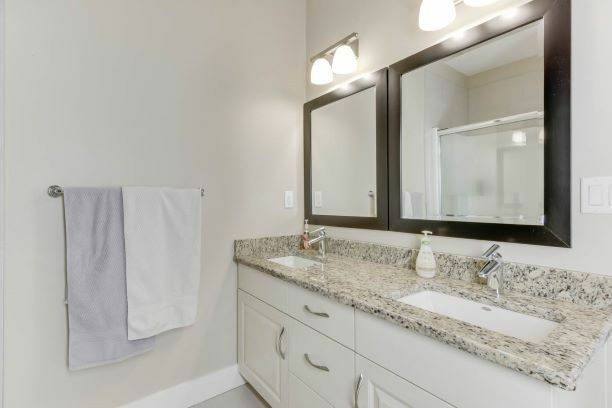 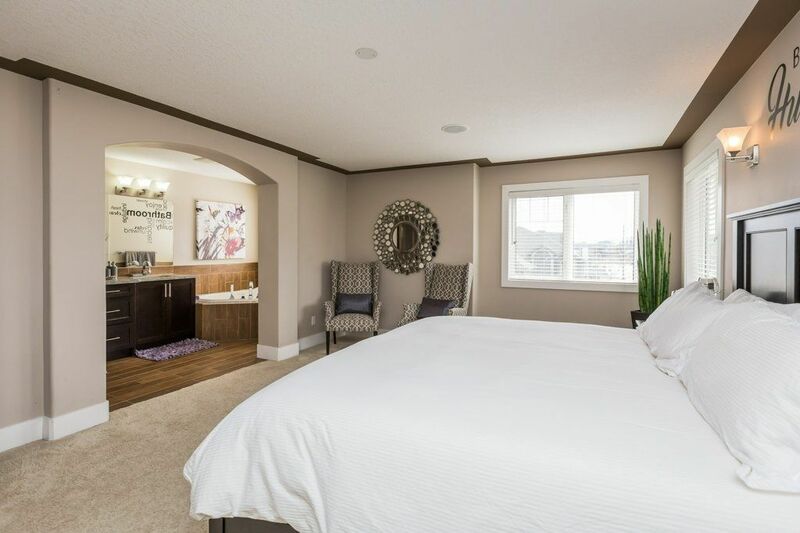 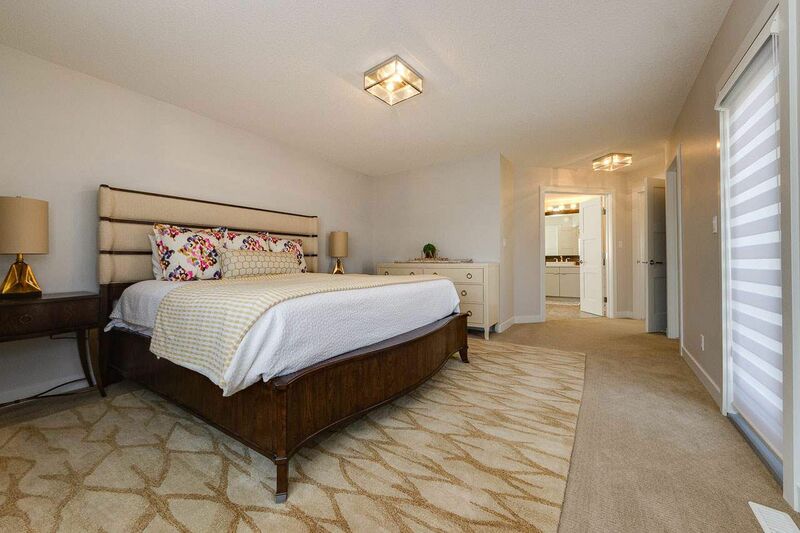 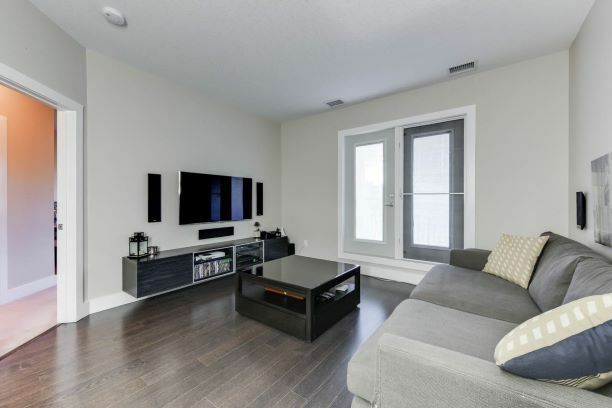 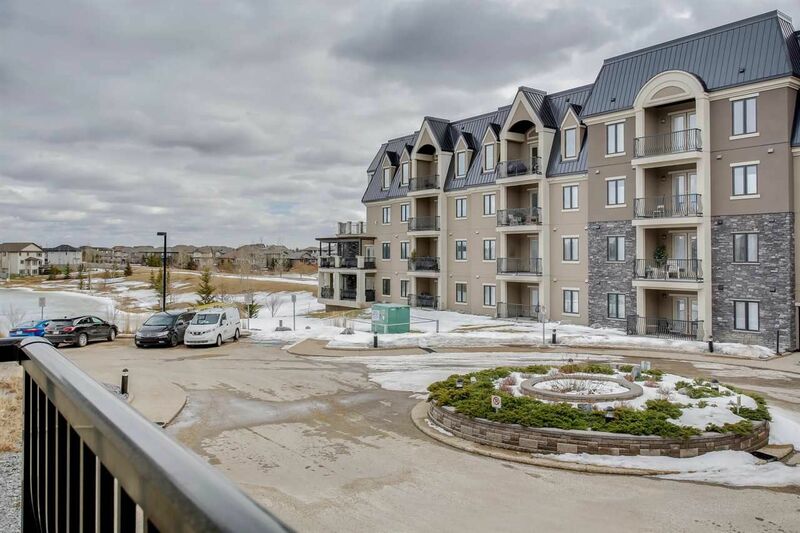 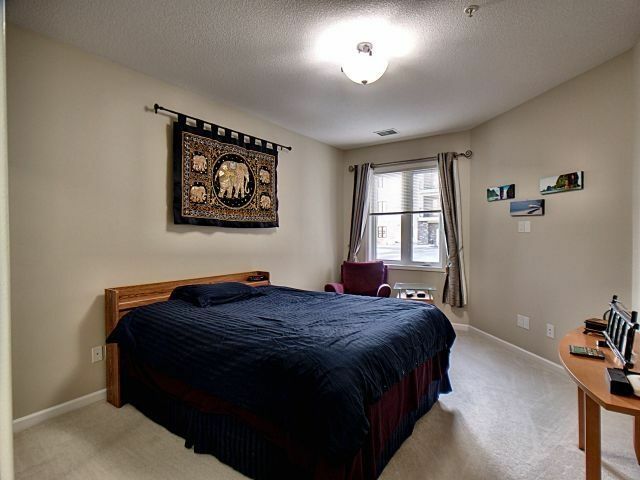 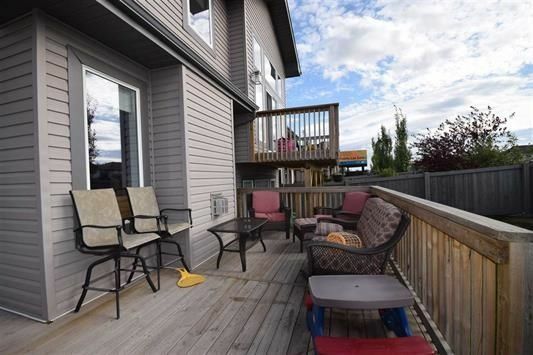 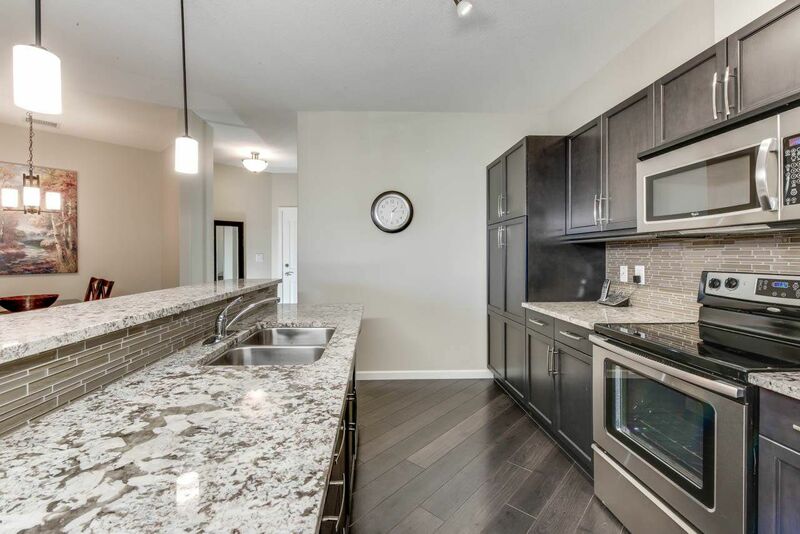 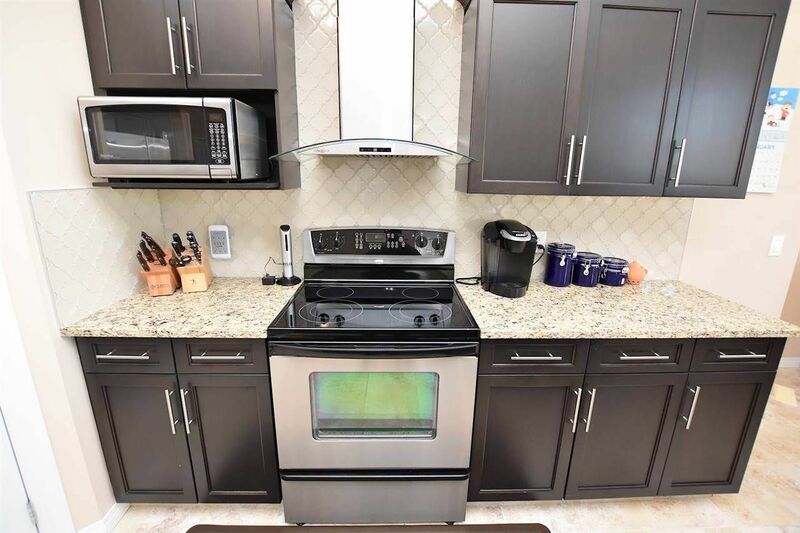 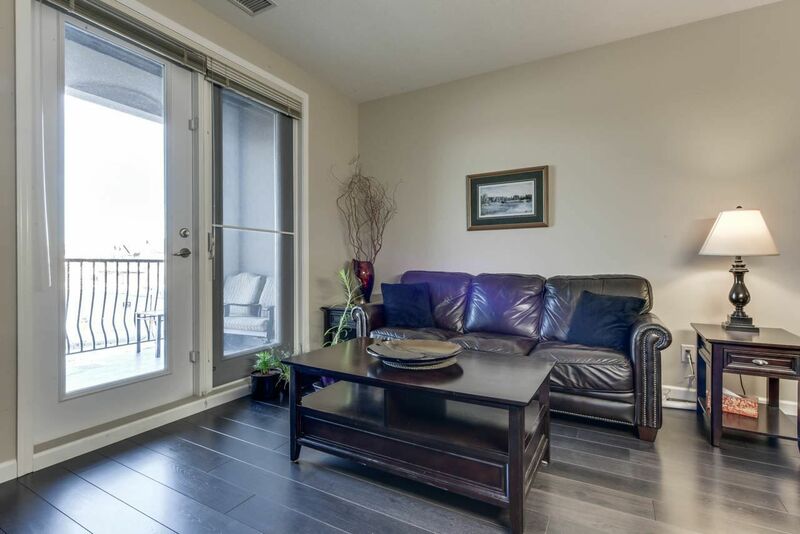 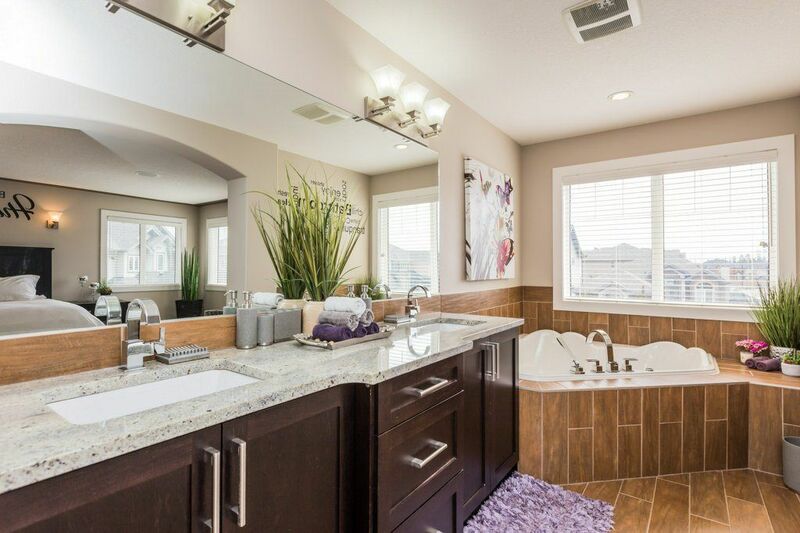 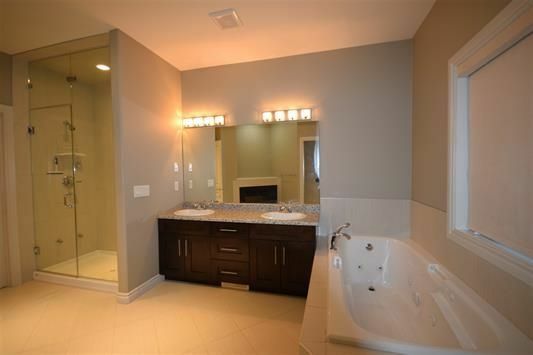 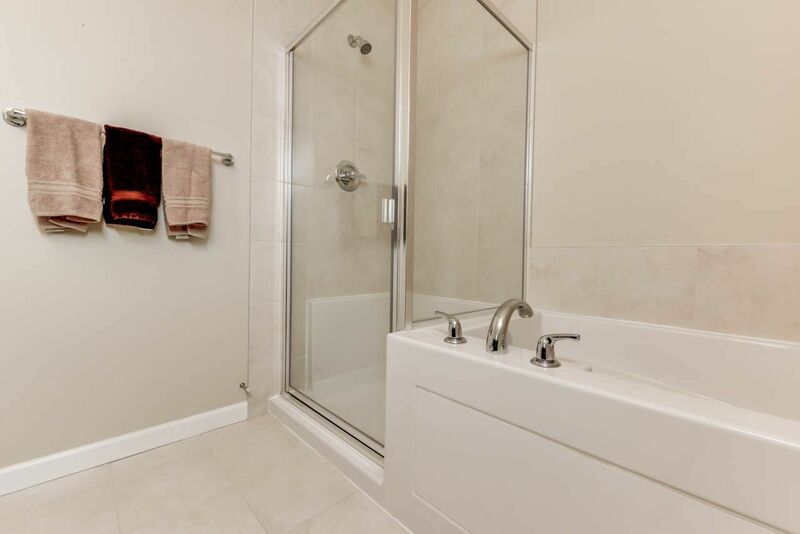 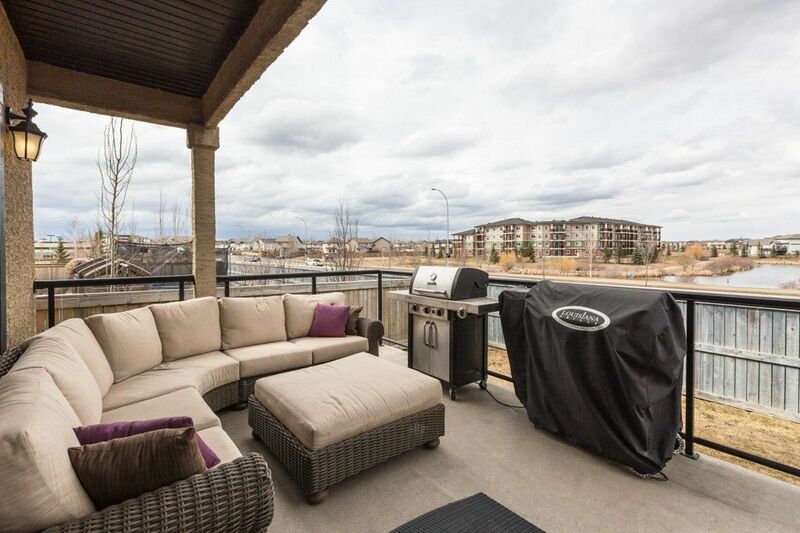 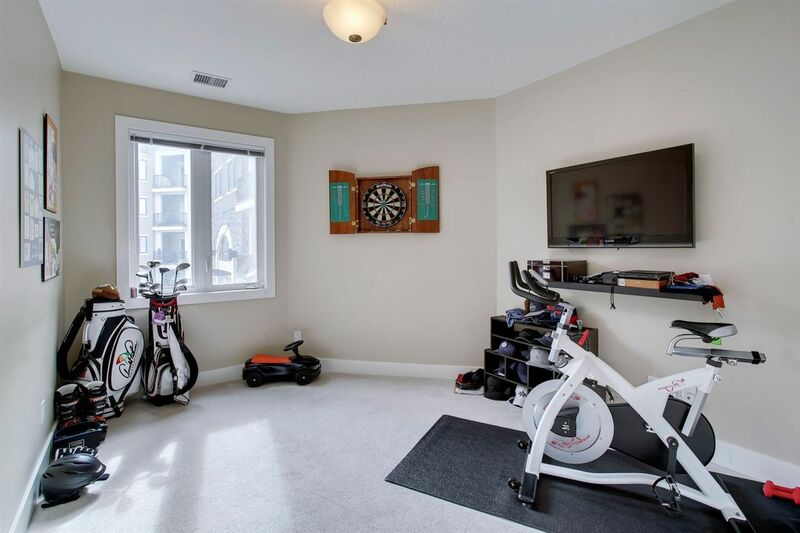 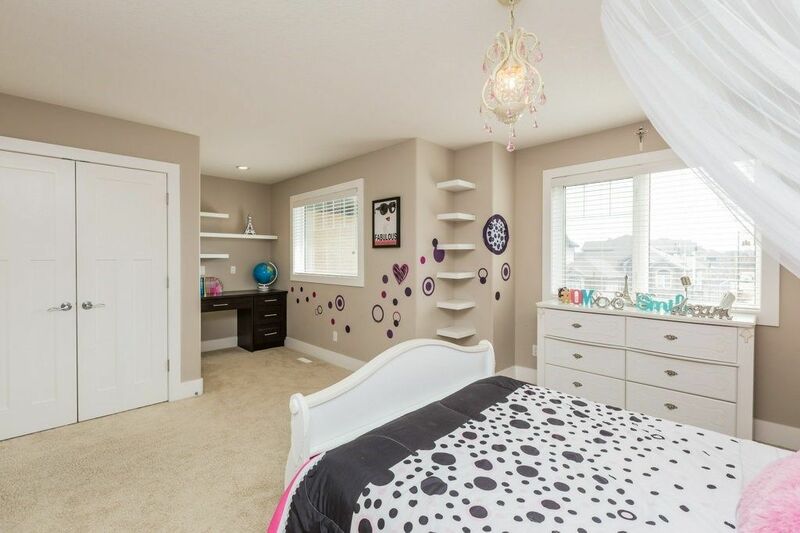 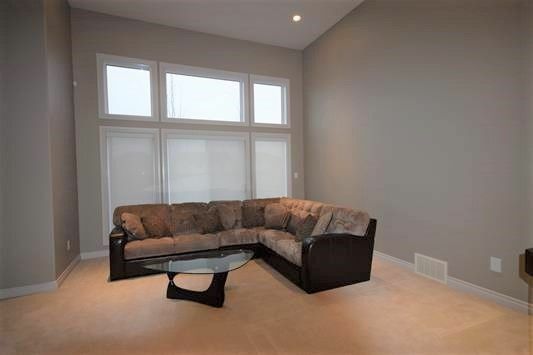 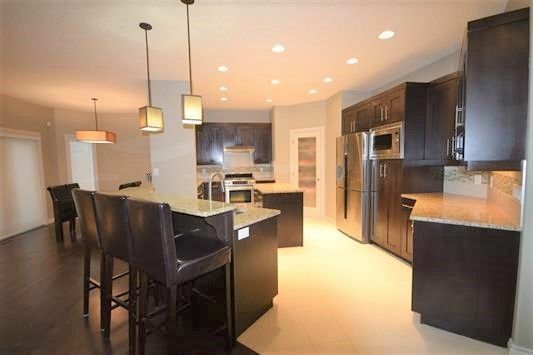 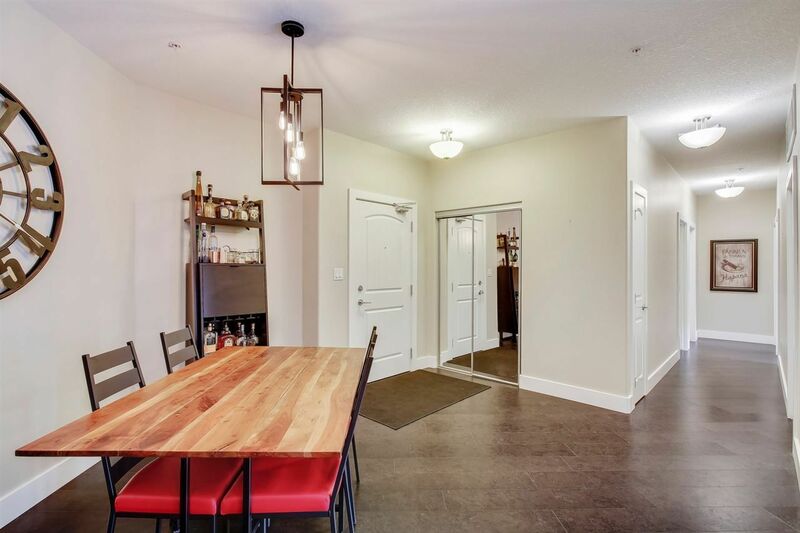 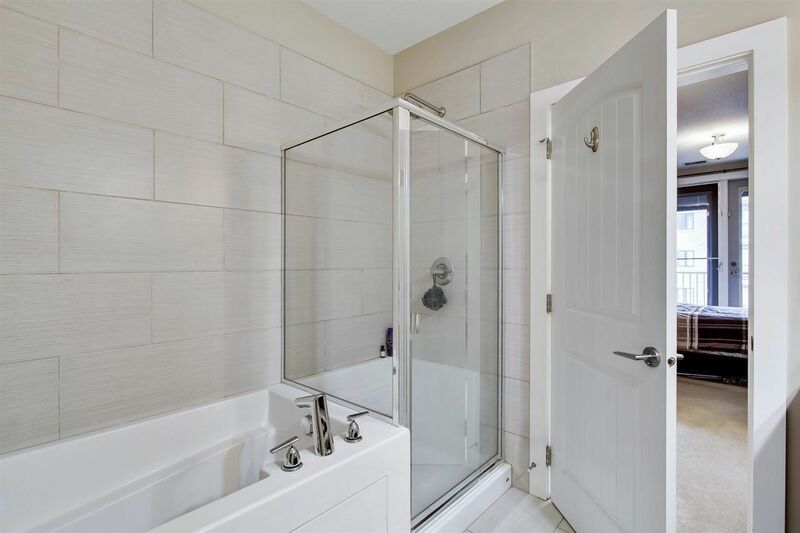 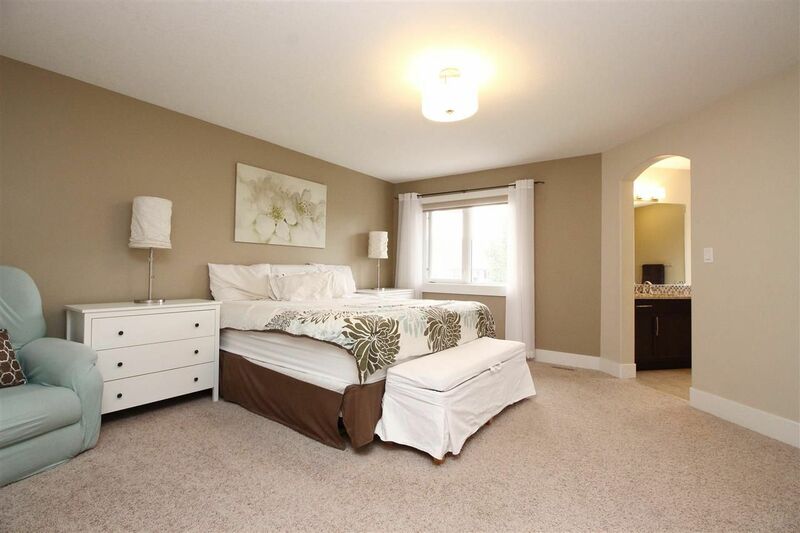 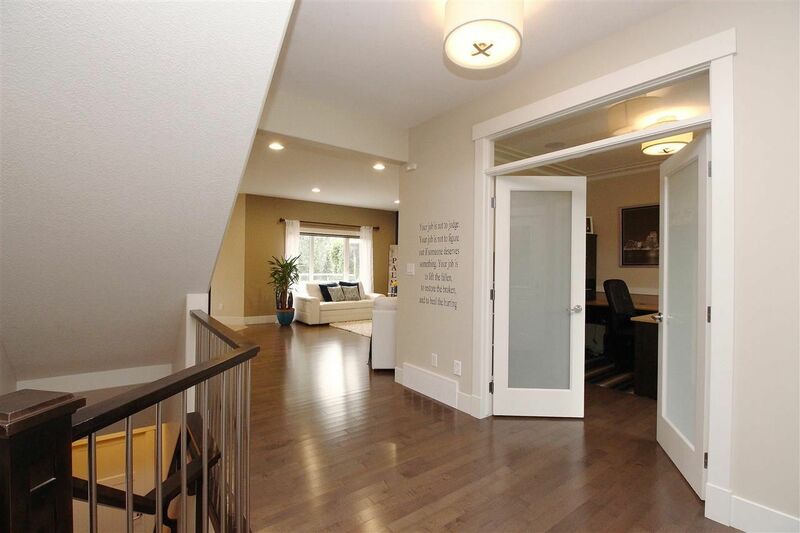 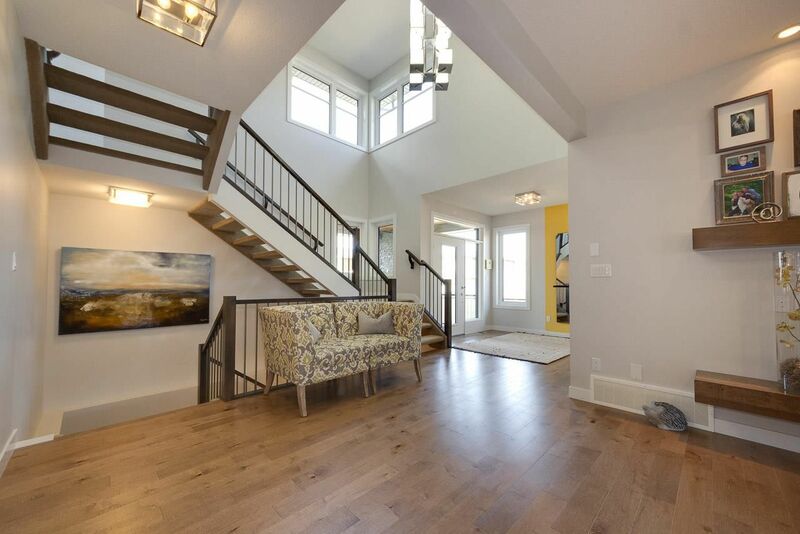 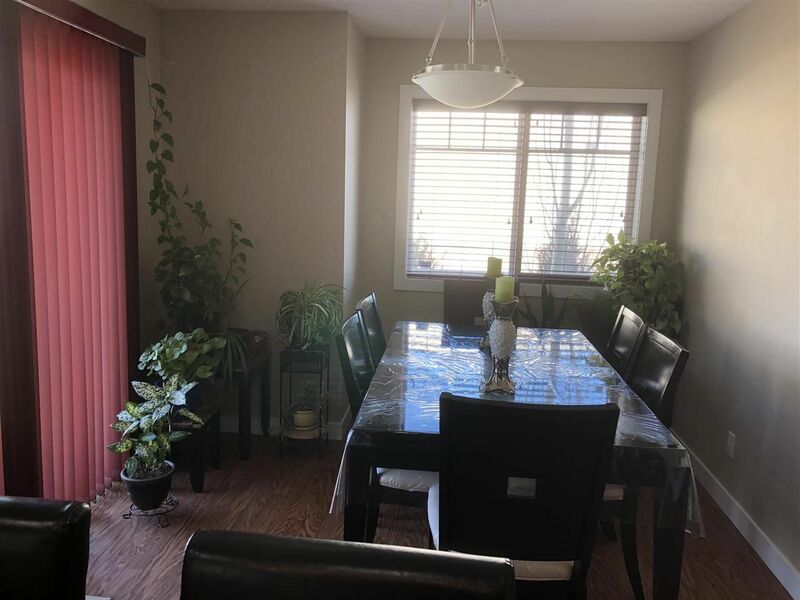 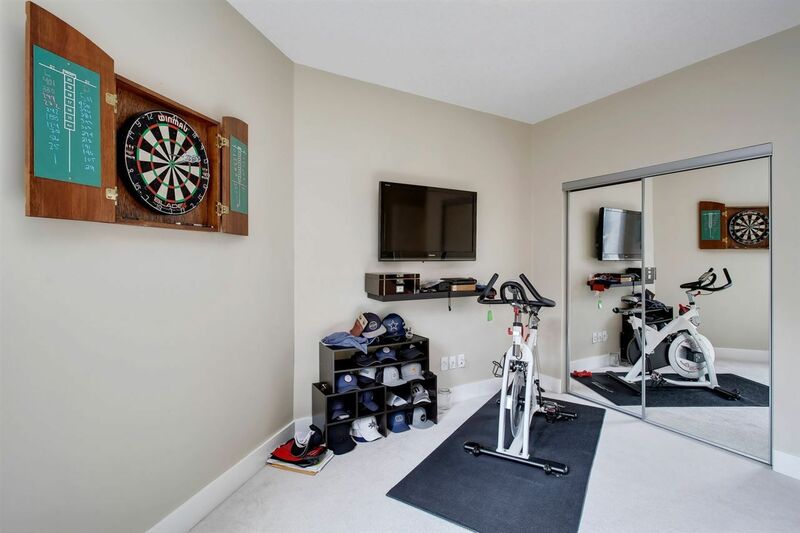 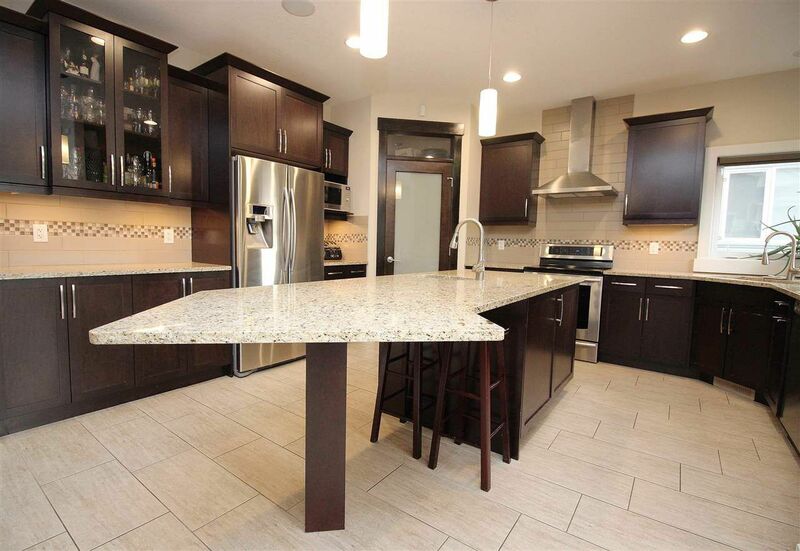 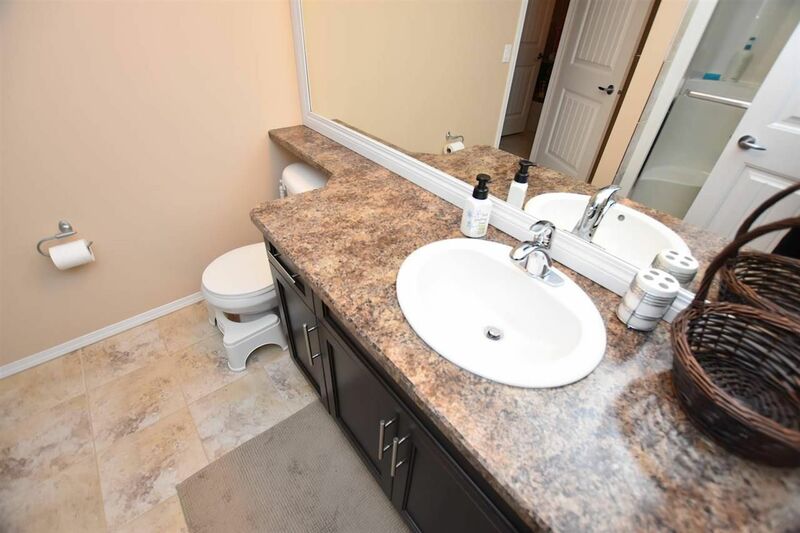 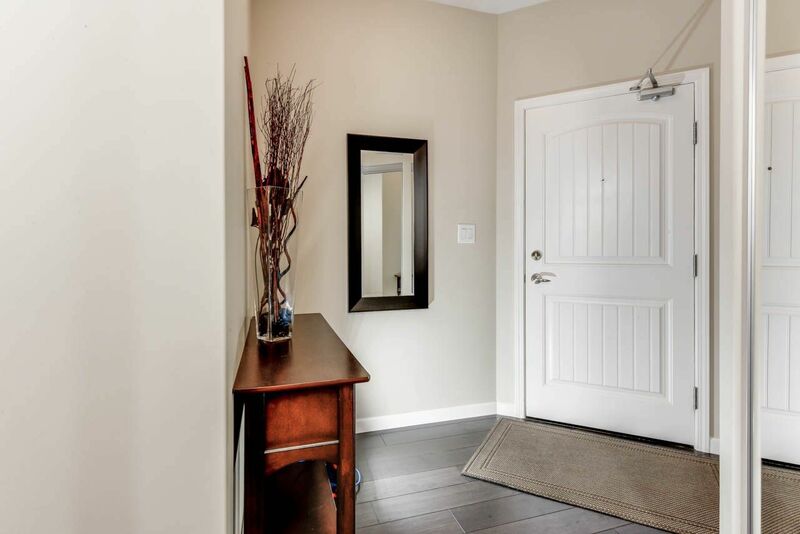 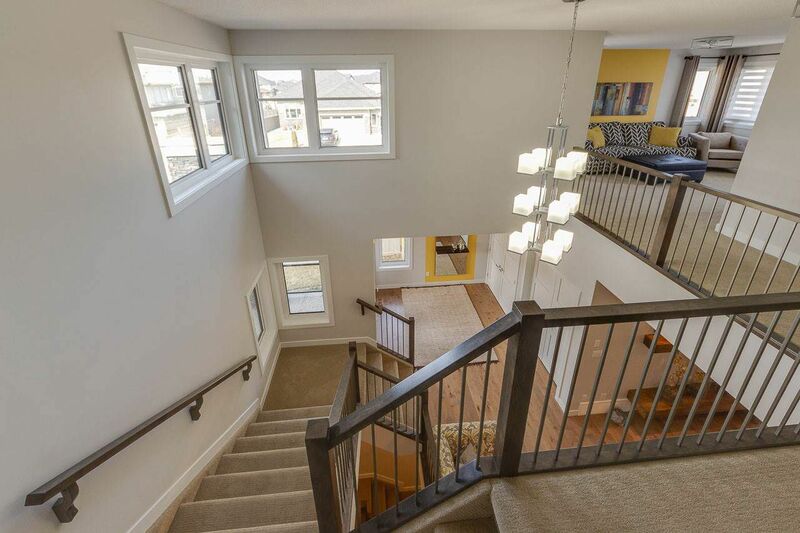 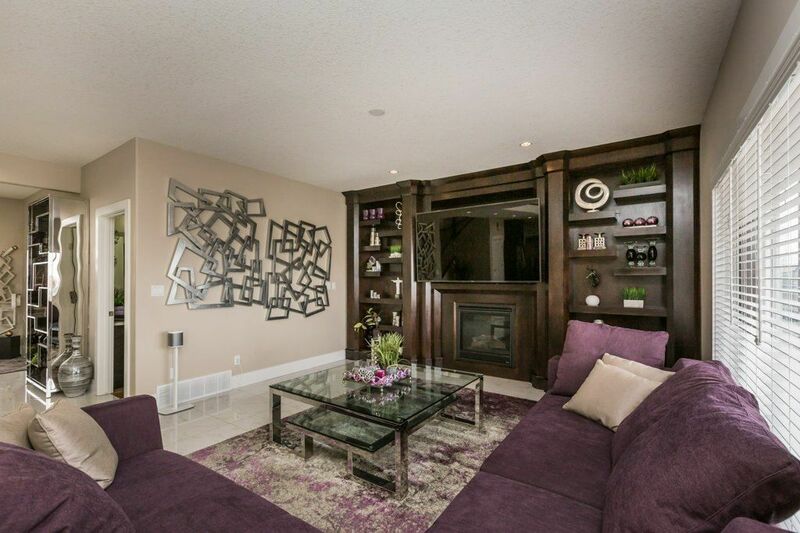 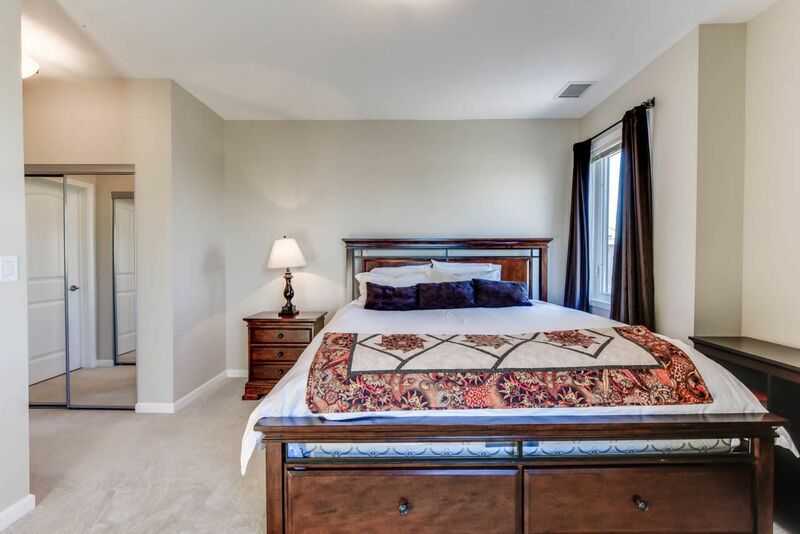 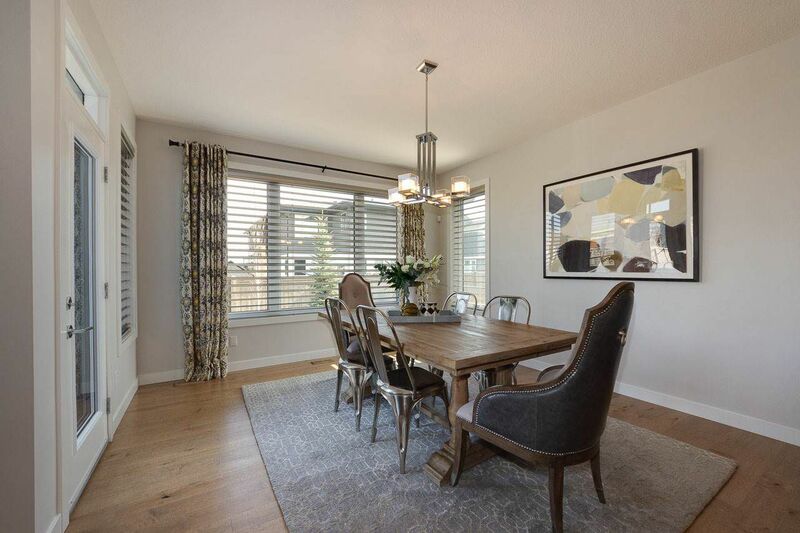 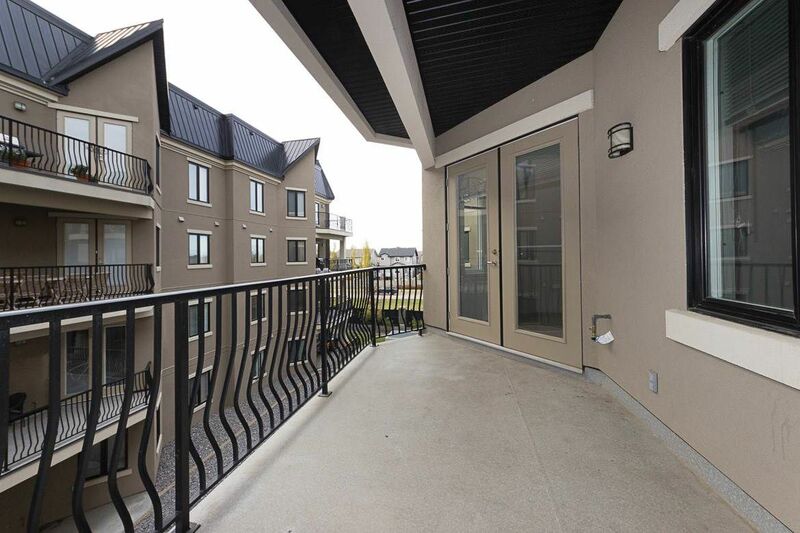 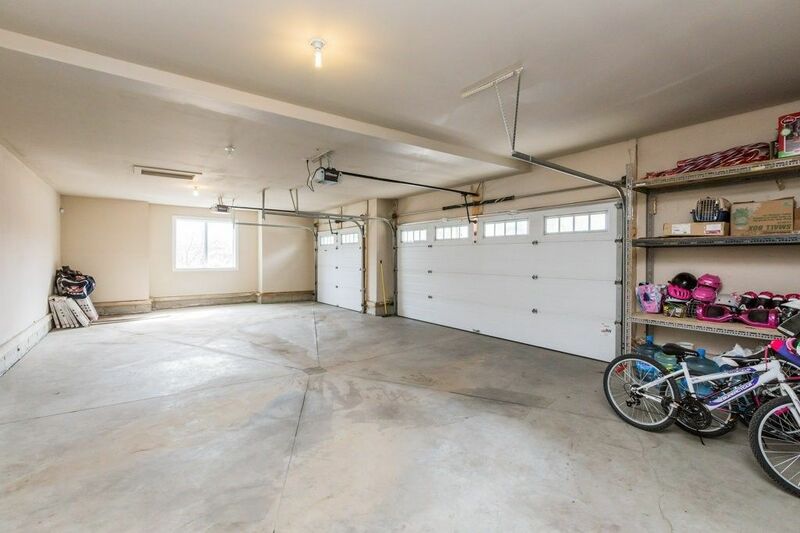 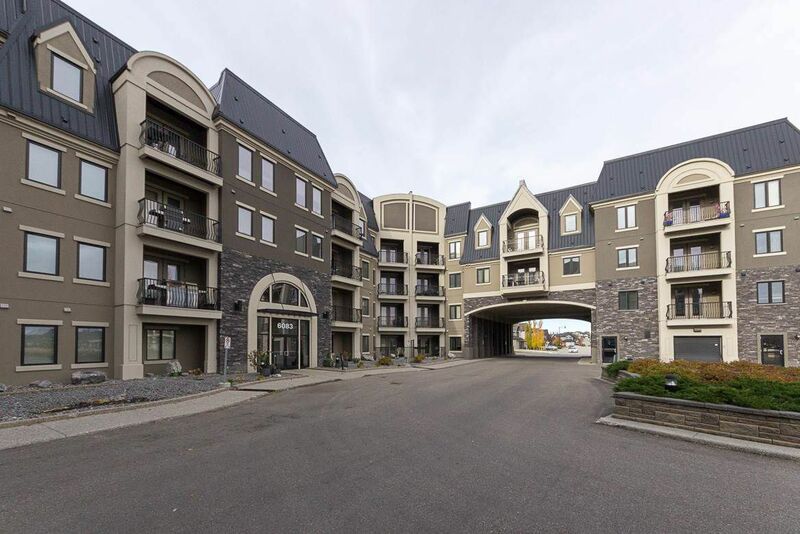 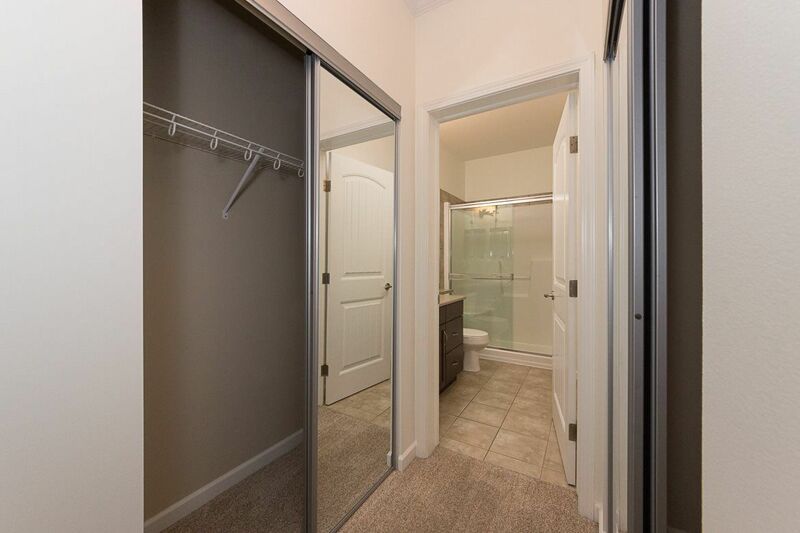 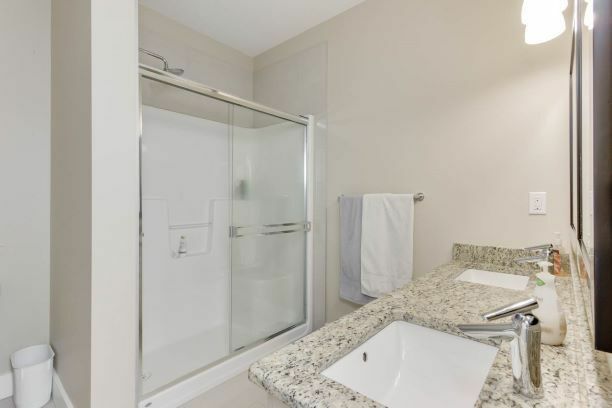 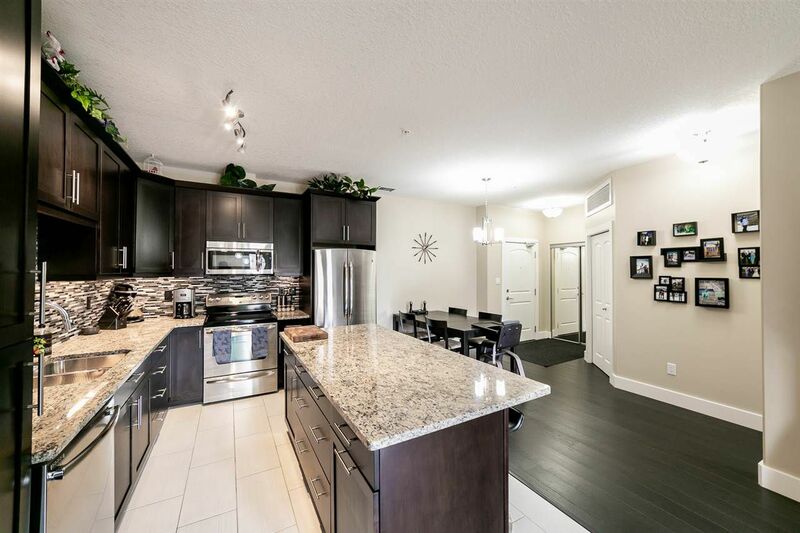 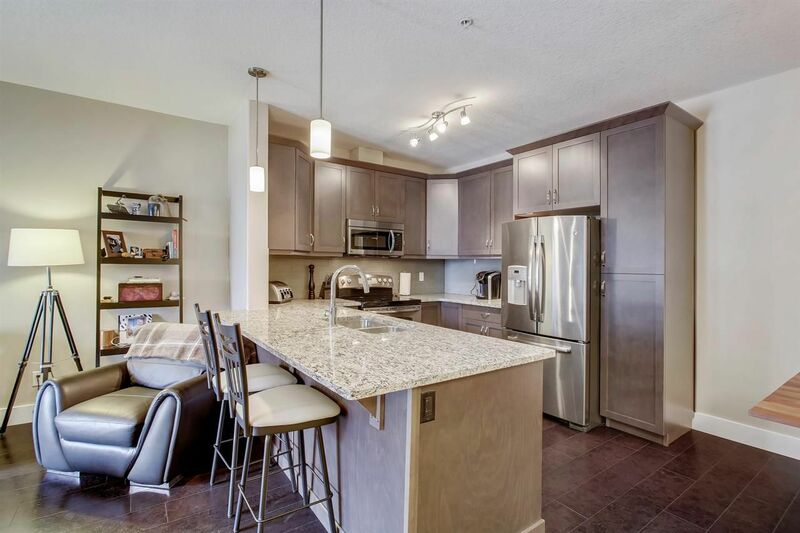 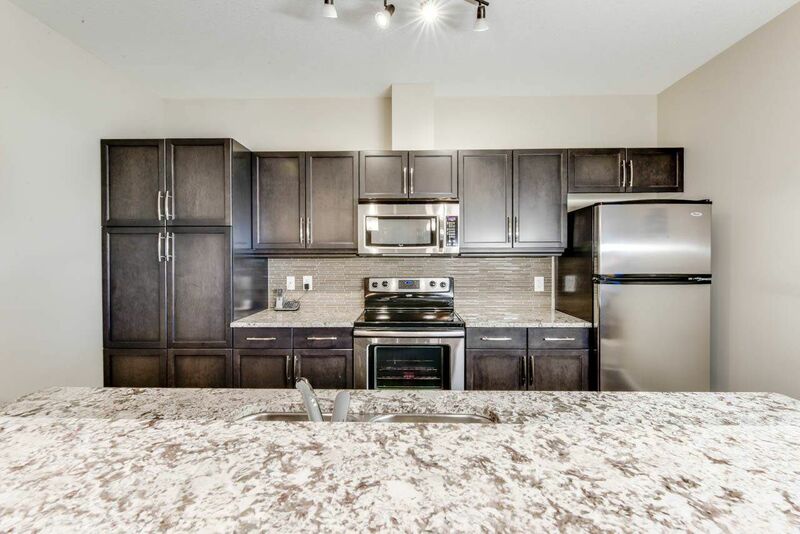 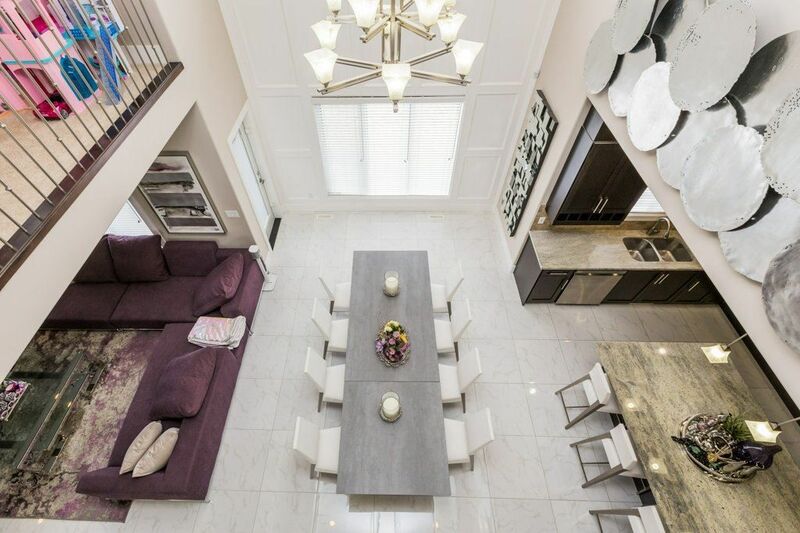 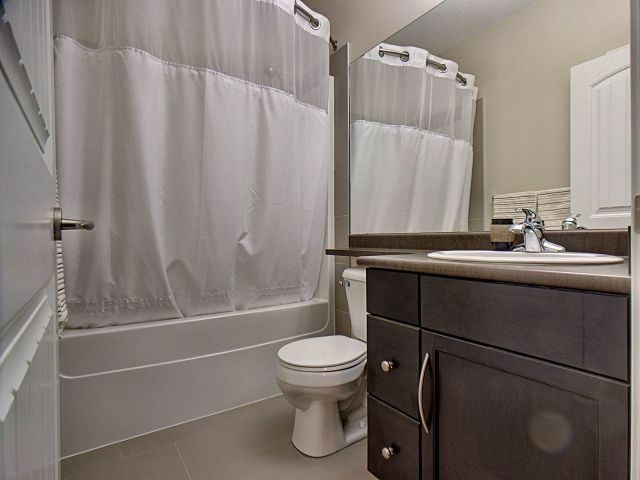 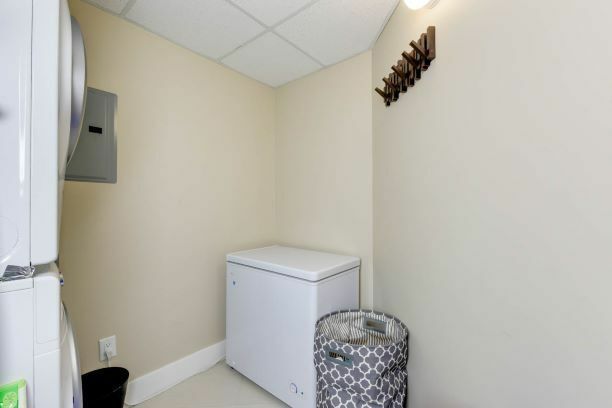 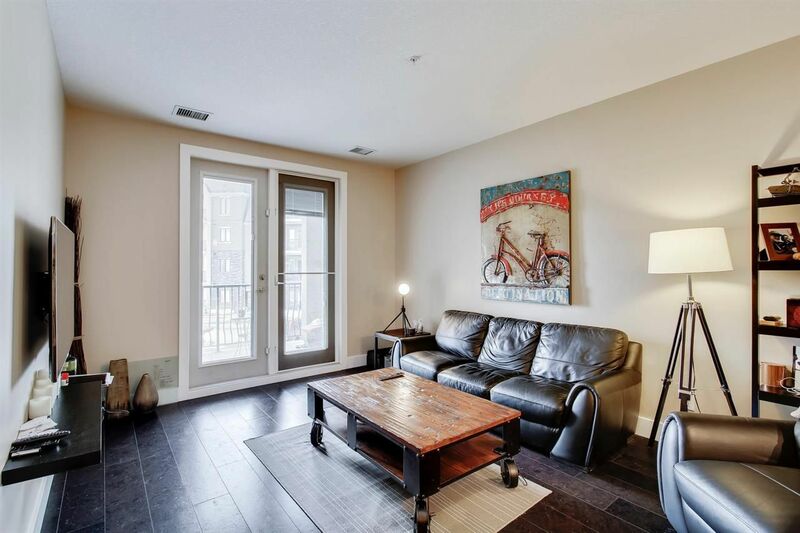 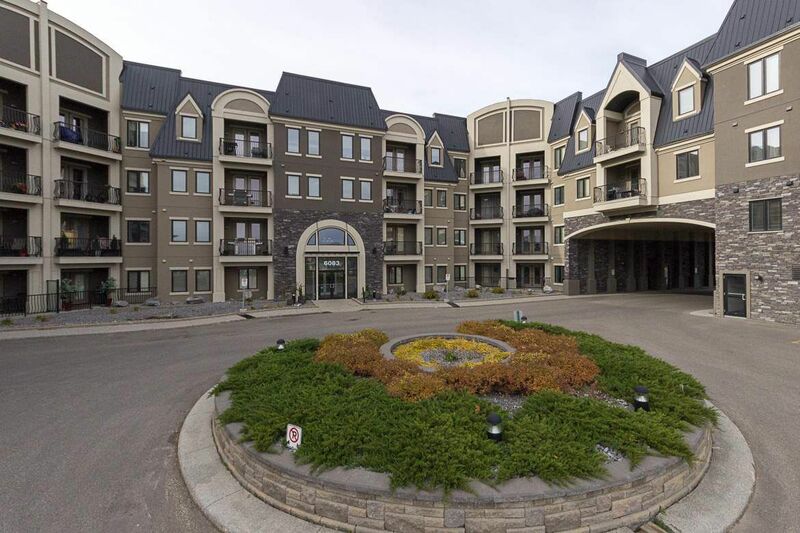 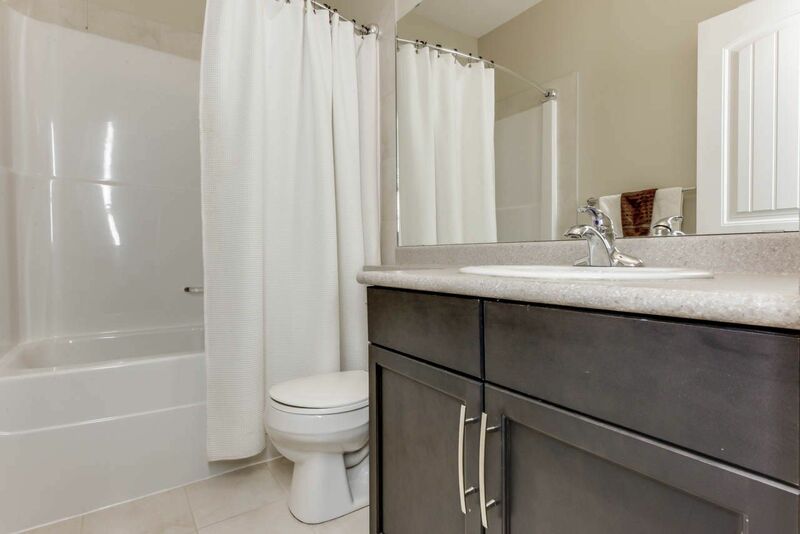 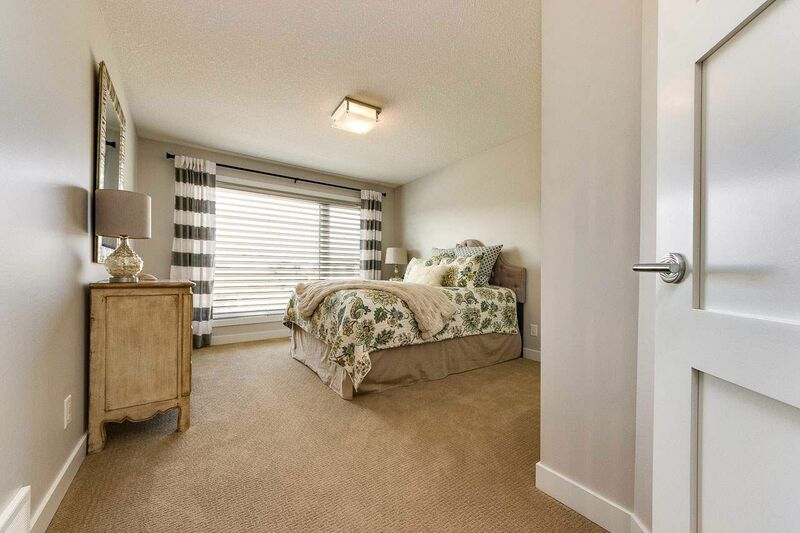 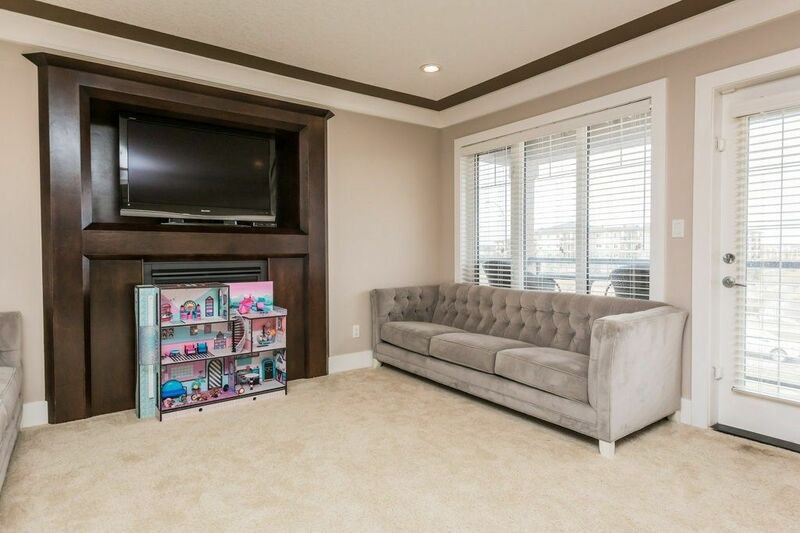 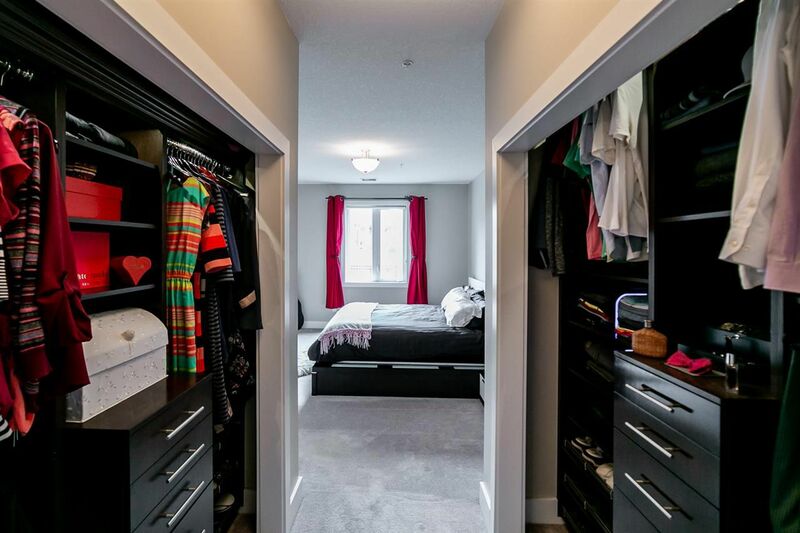 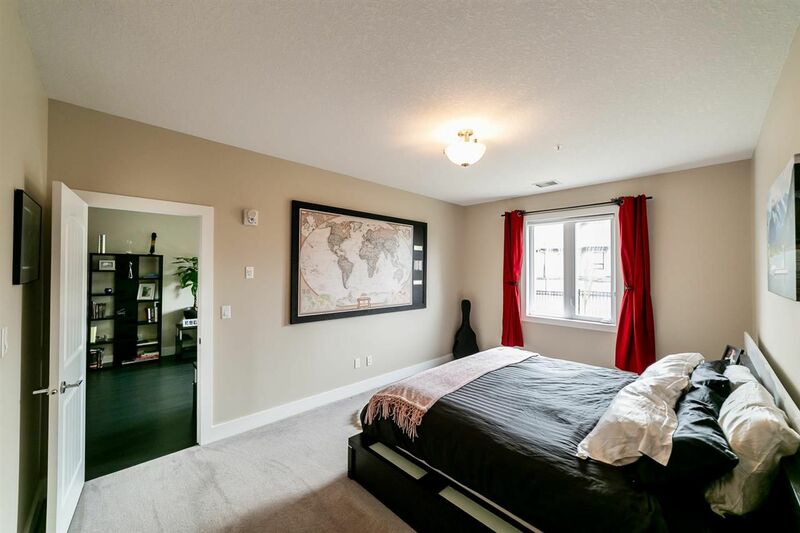 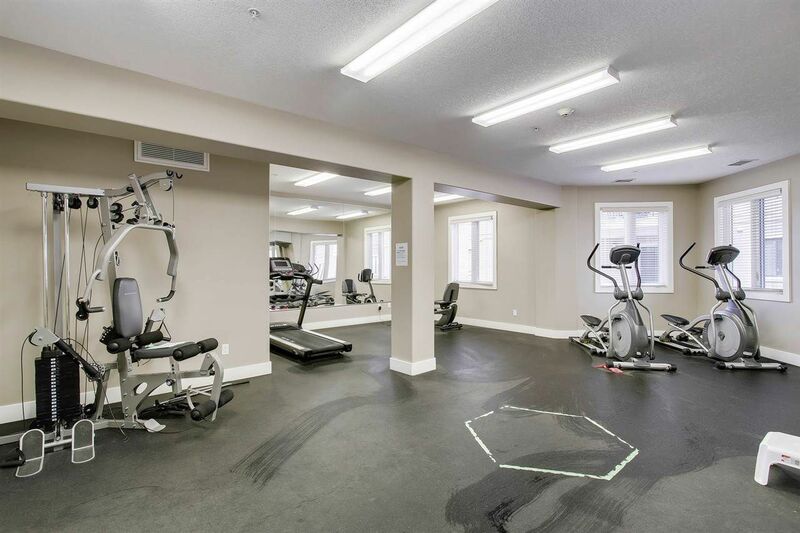 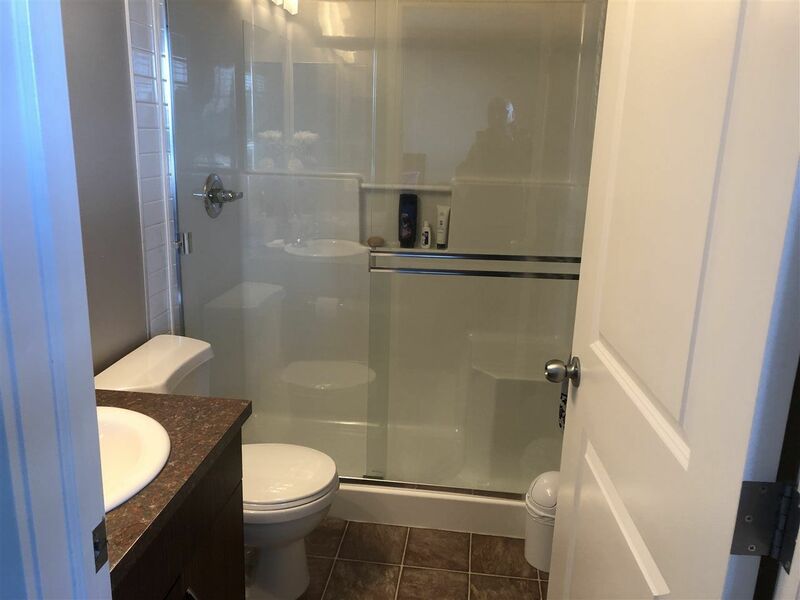 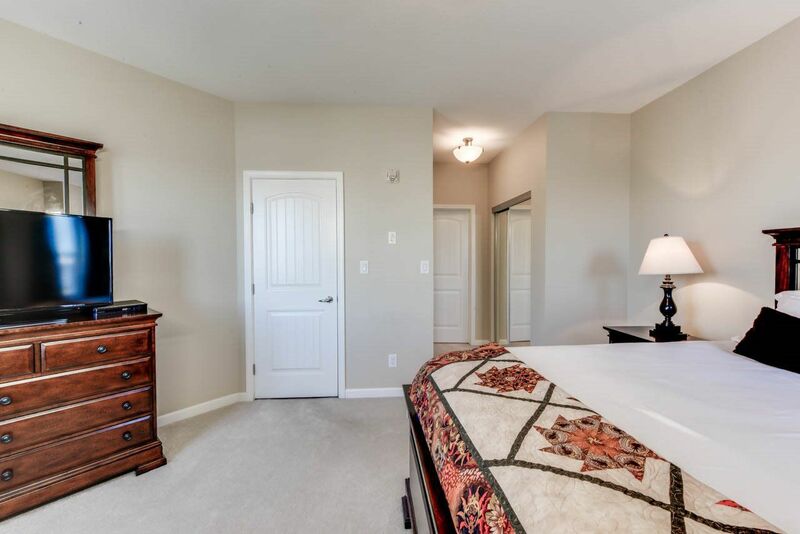 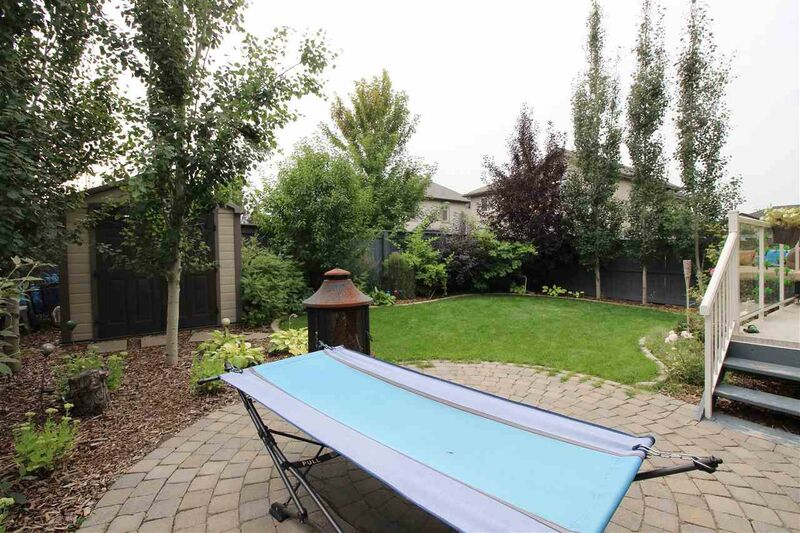 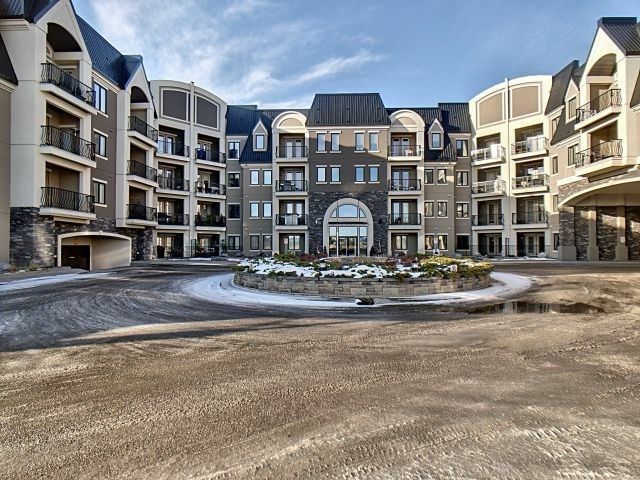 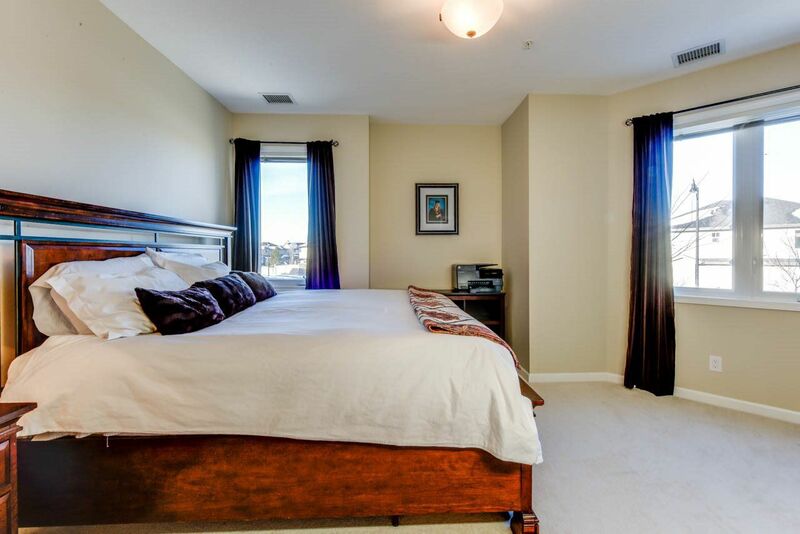 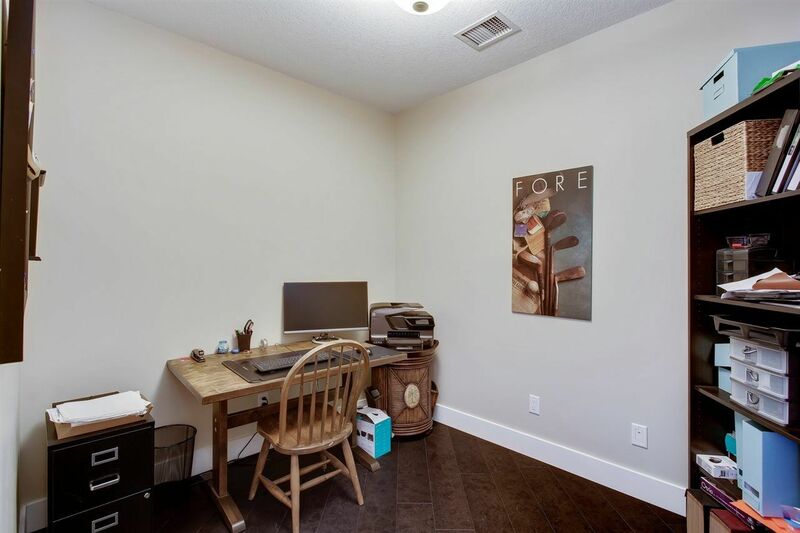 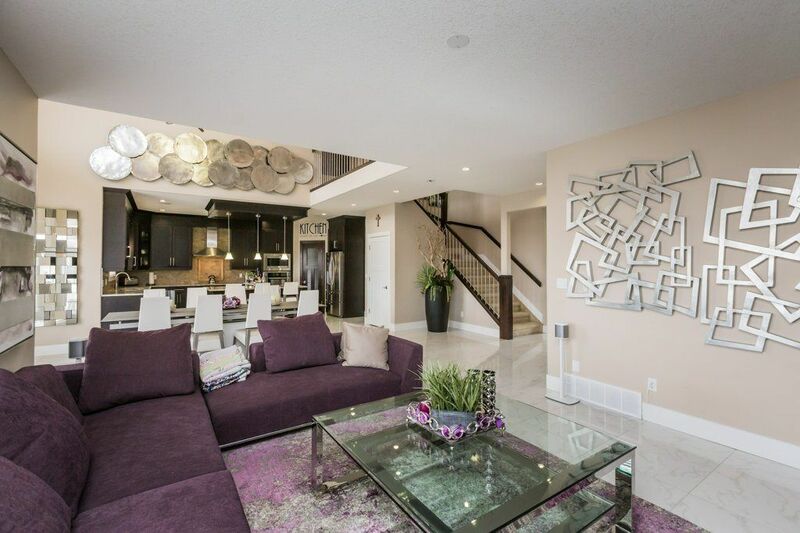 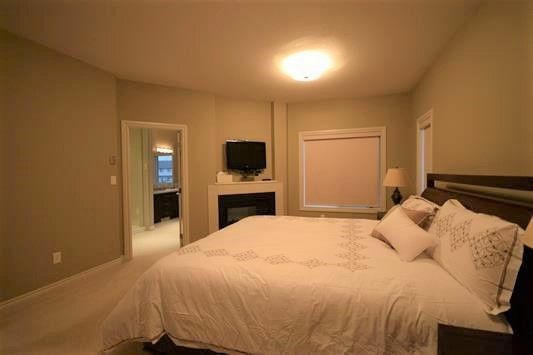 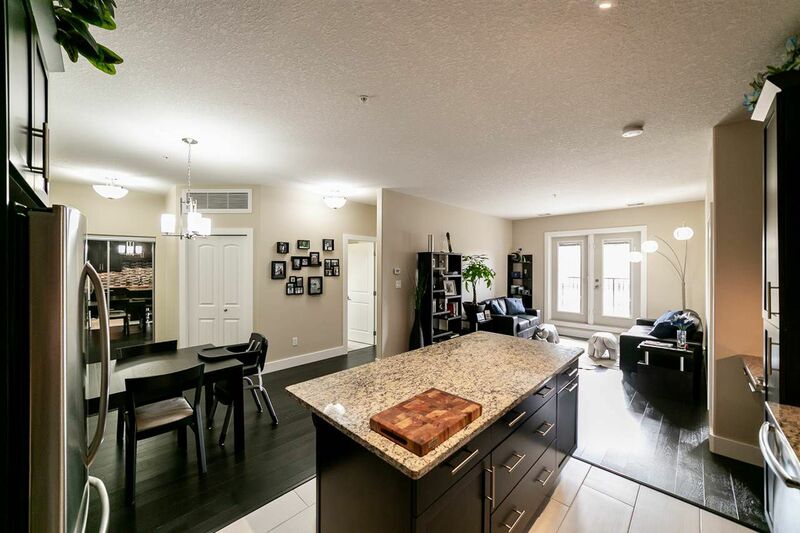 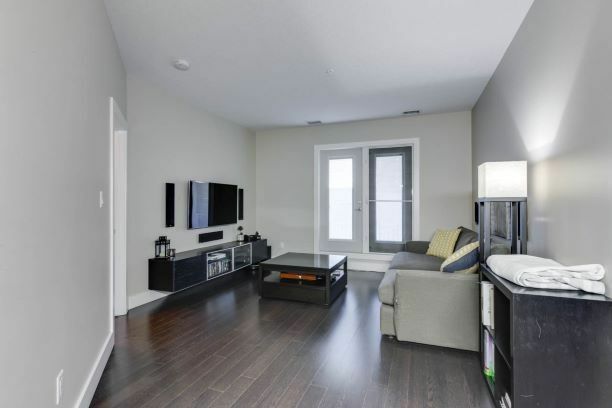 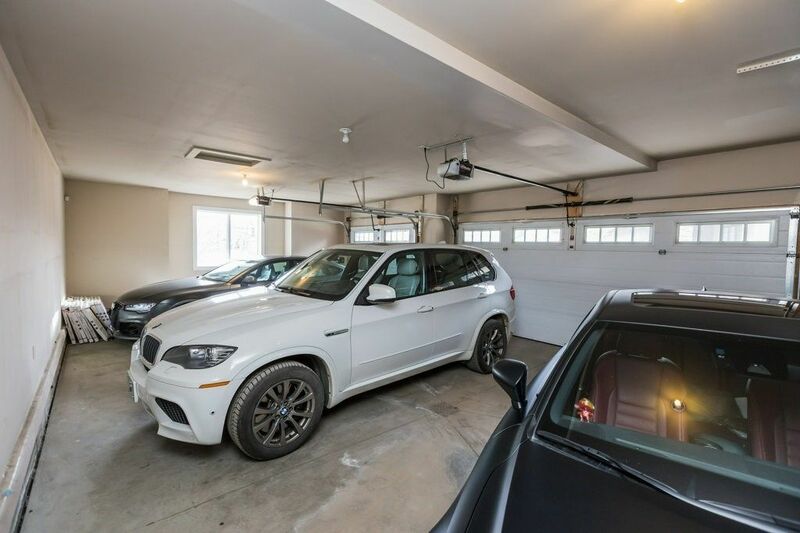 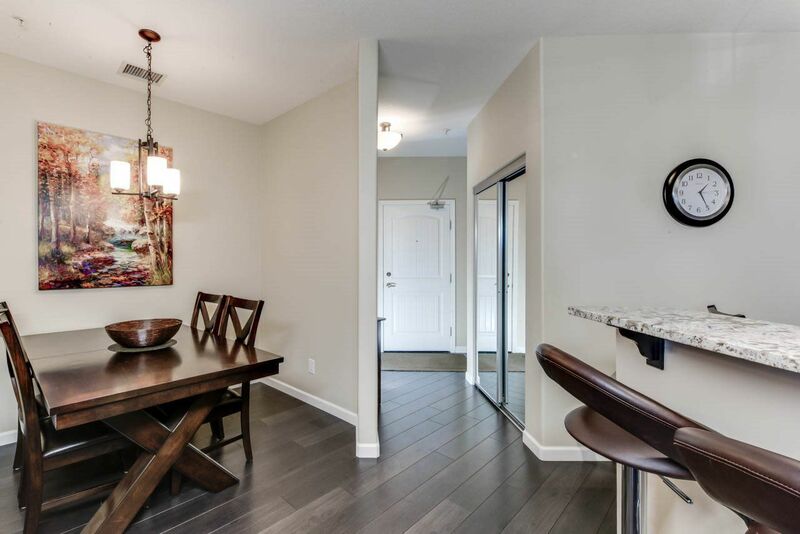 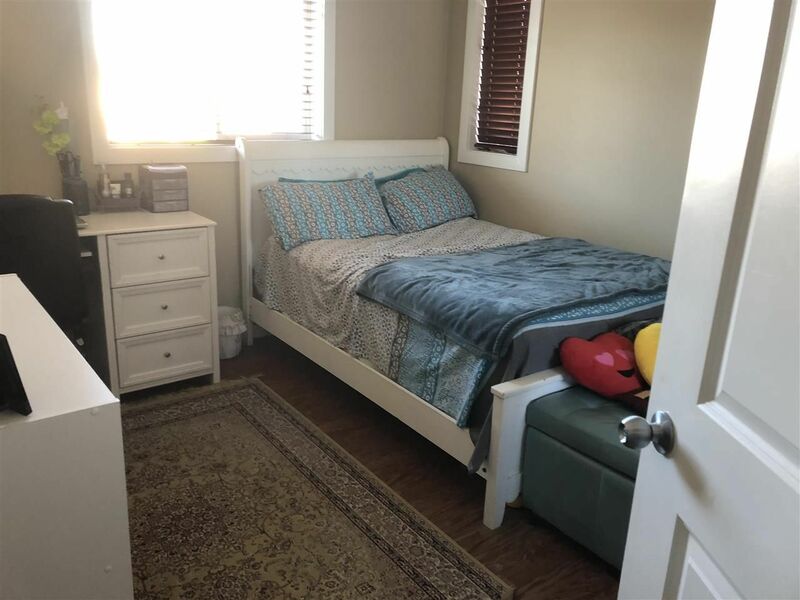 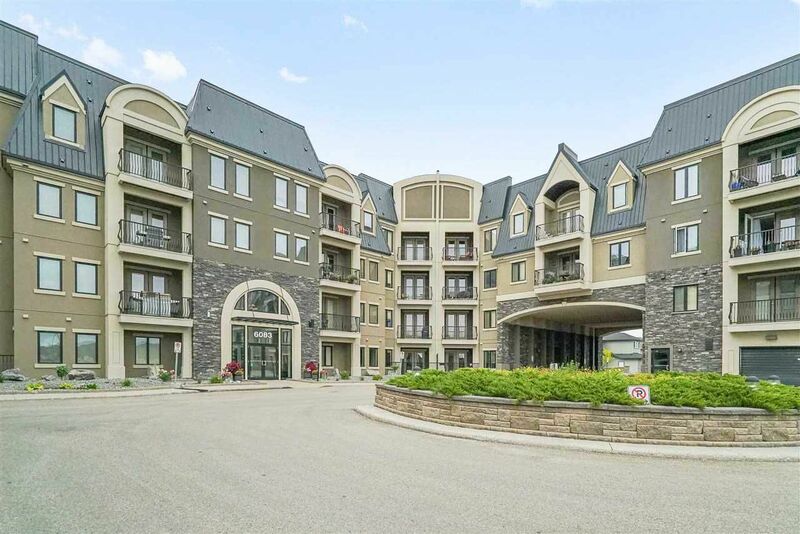 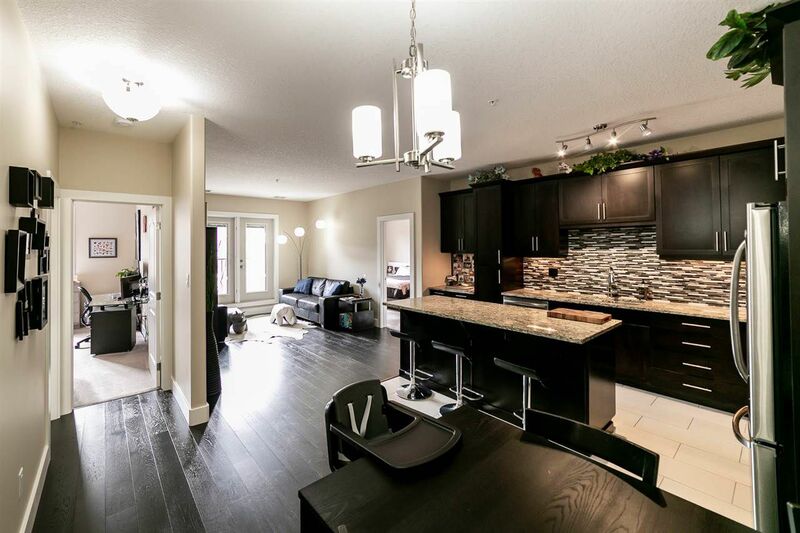 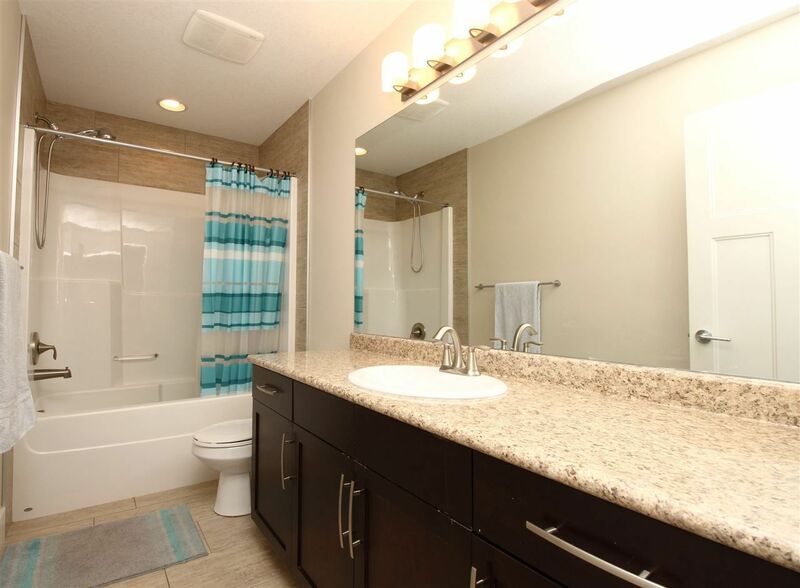 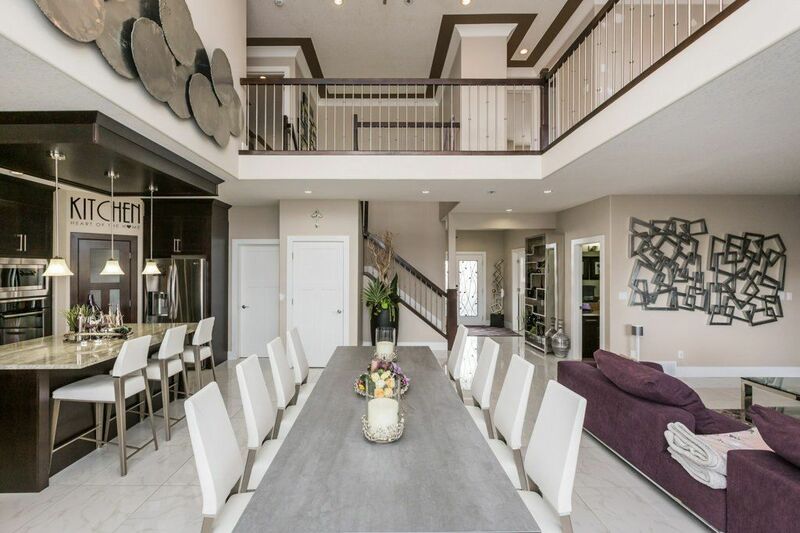 MacTaggart Edmonton is an affluent housing community featuring the highlights of mother nature in our south Whitemud Creek Ravine and a few minutes from, Windermere Common, South Edmonton Common, Anthony Henday and the University of Alberta.